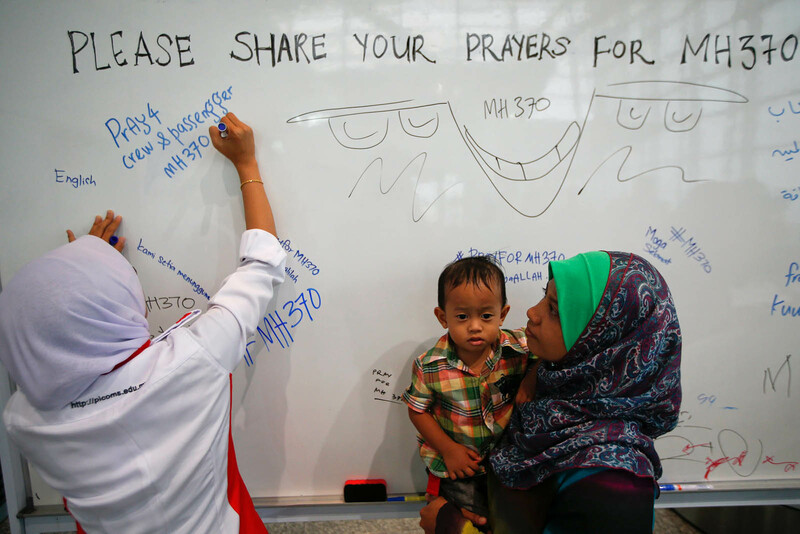 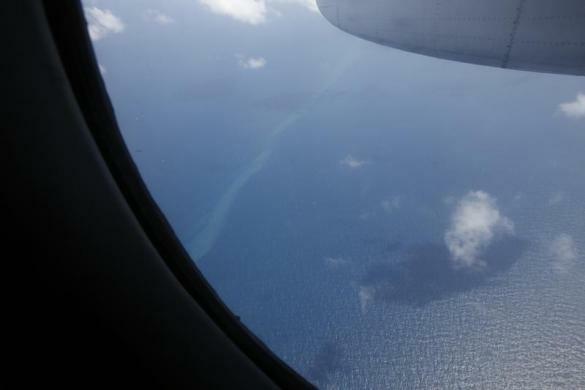 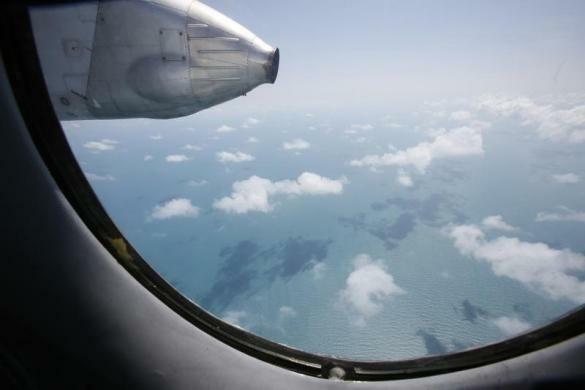 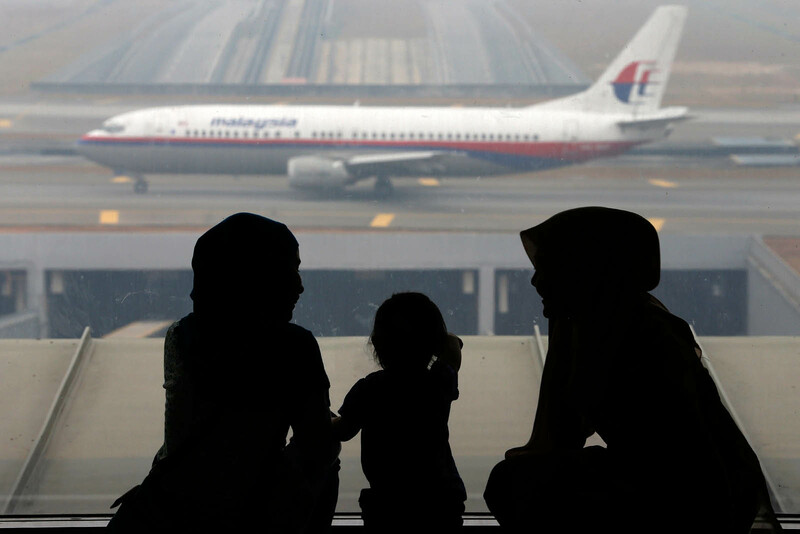 SEPANG - Malaysia Airlines is ready to fly the families of MH370 passengers and crew to Australia if the missing aircraft is found in the southern Indian Ocean, said its chief executive officer Ahmad Jauhari Yahya. 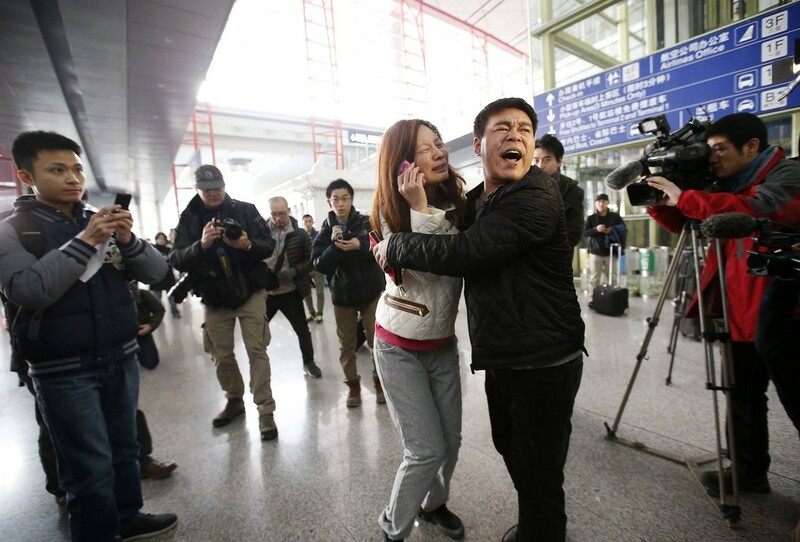 The families of the 239 passengers and crew, he said, had always been the airline's top priority and flying them to Australia was not an issue. 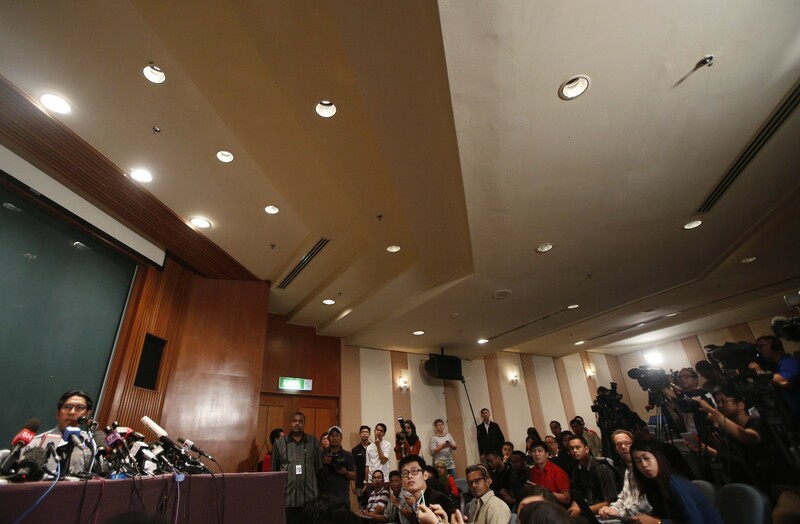 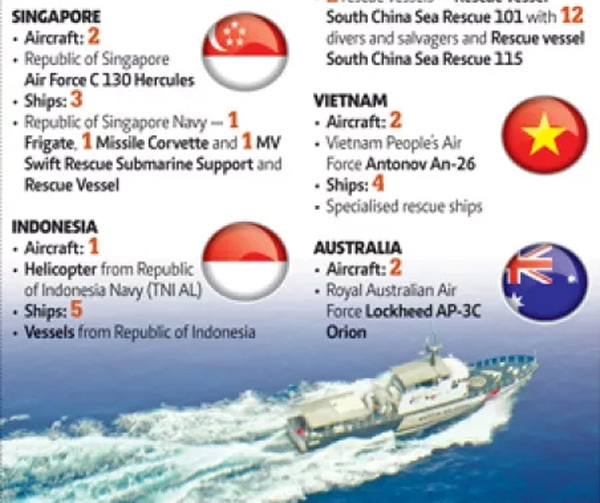 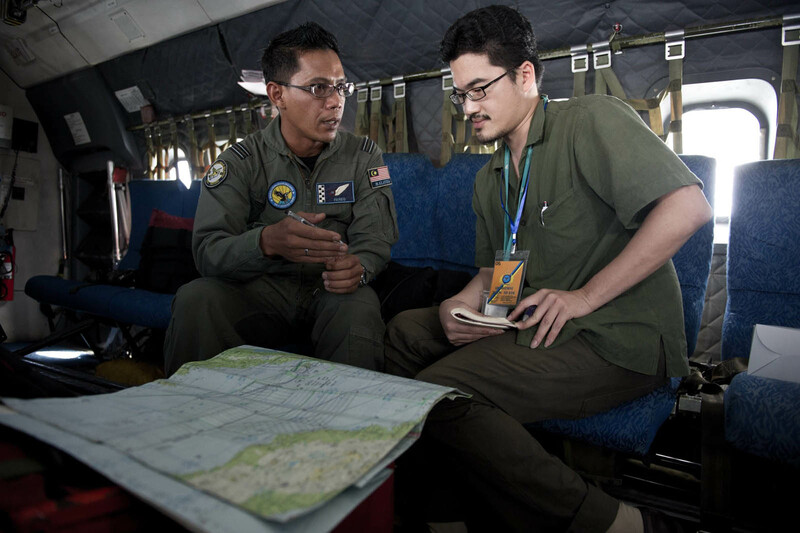 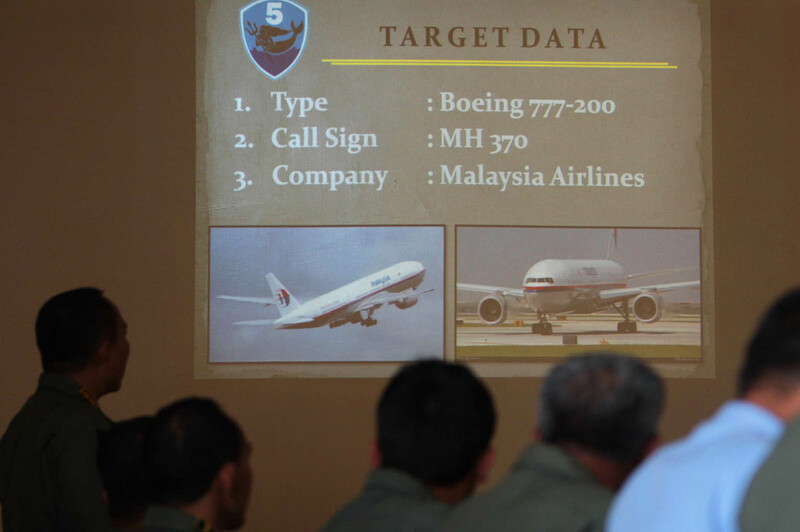 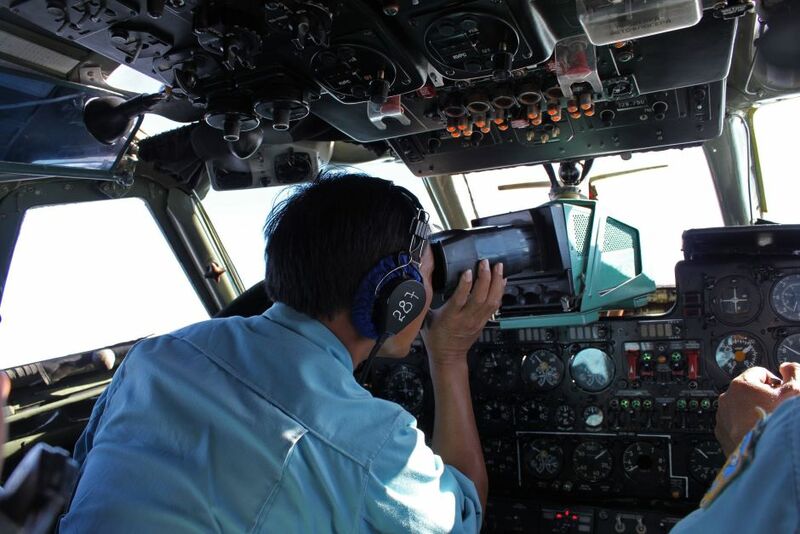 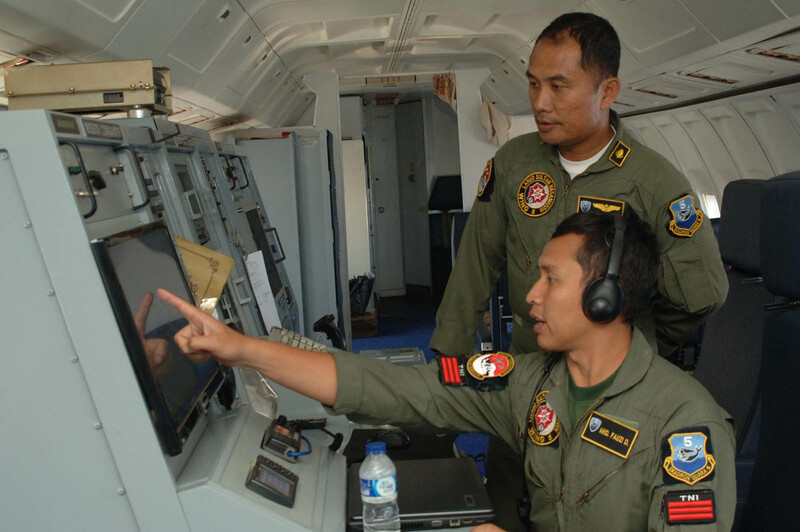 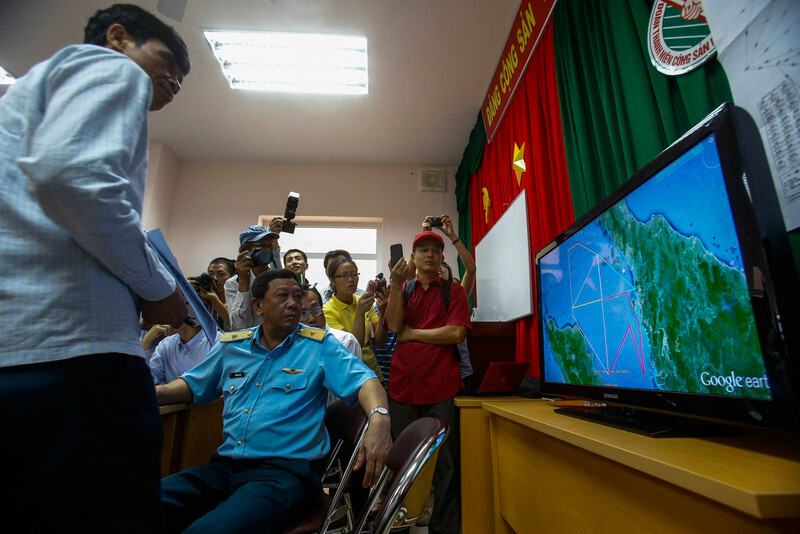 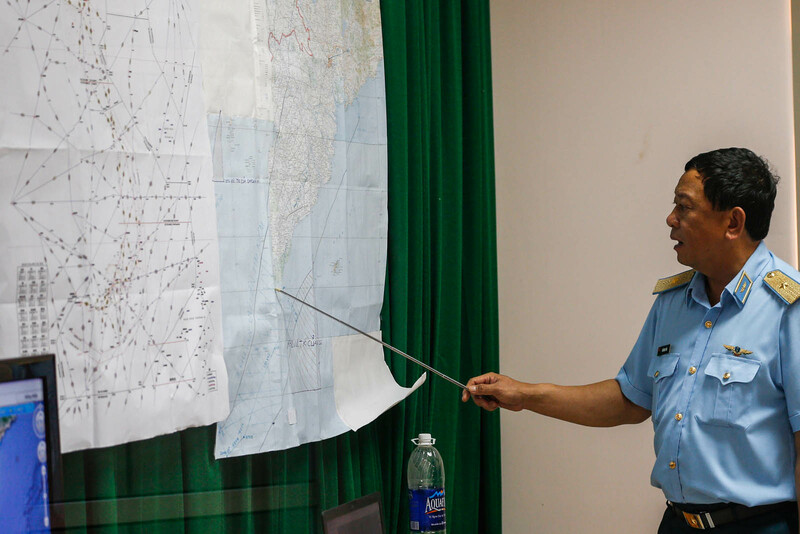 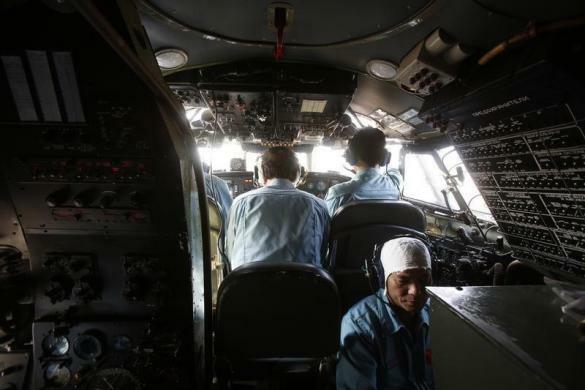 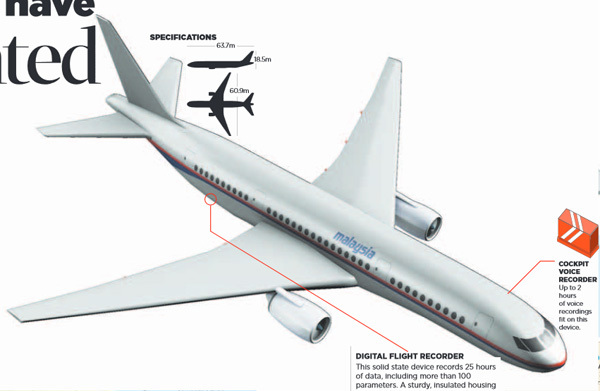 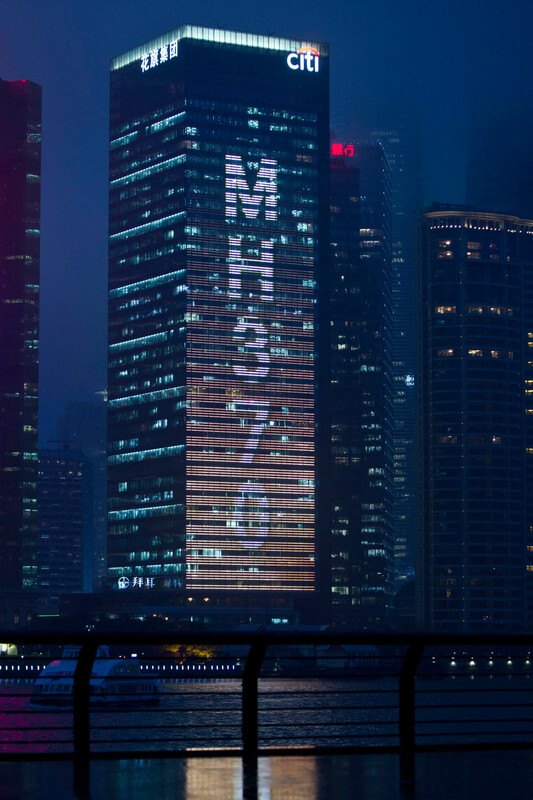 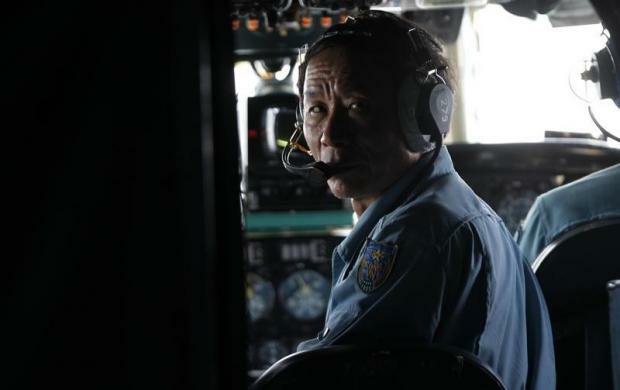 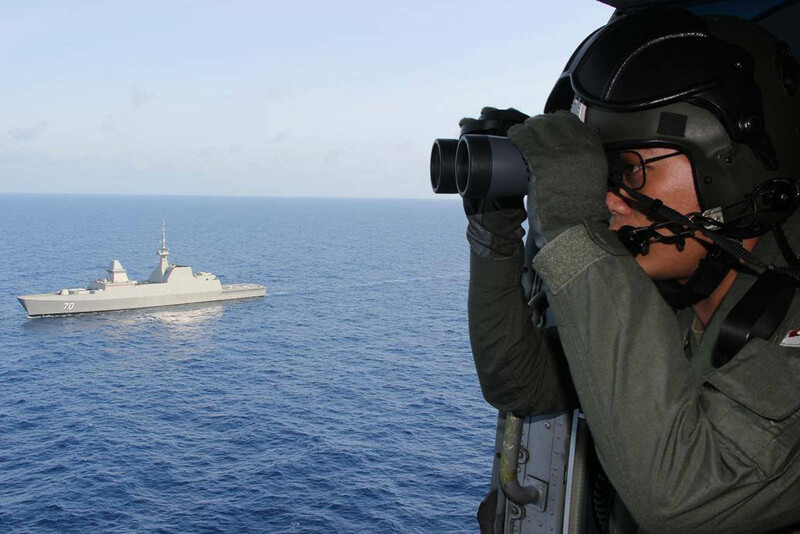 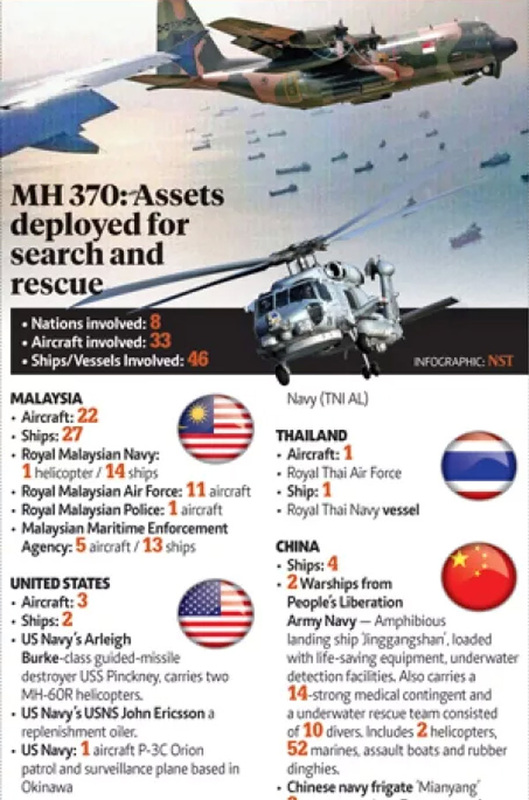 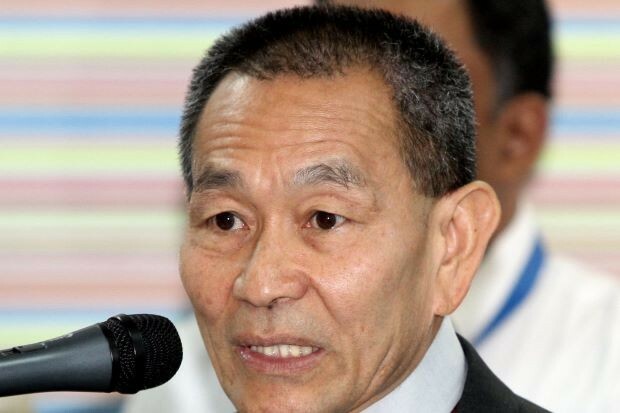 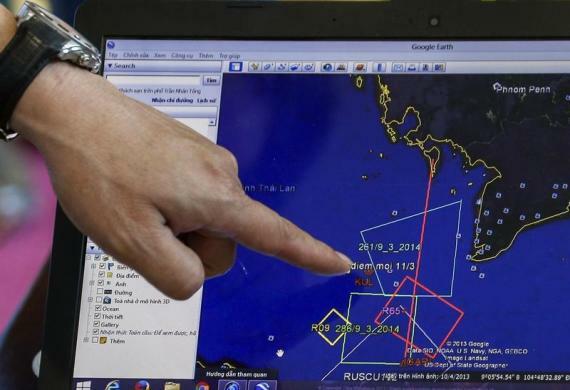 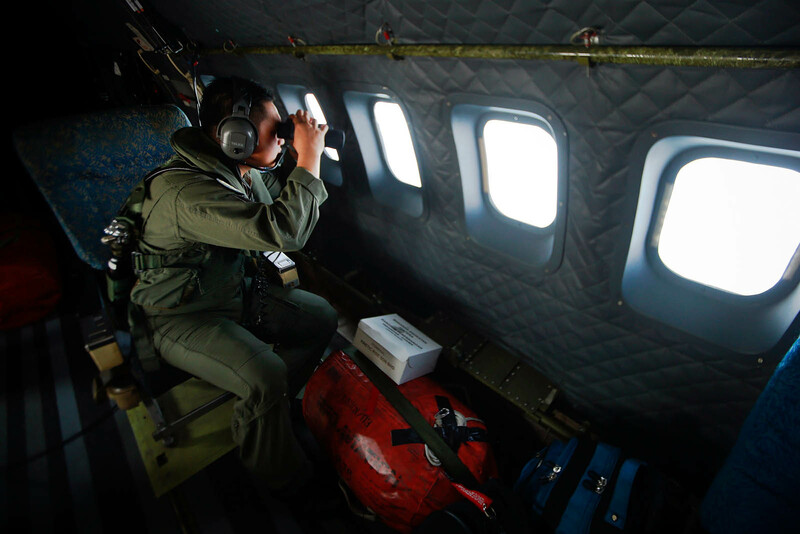 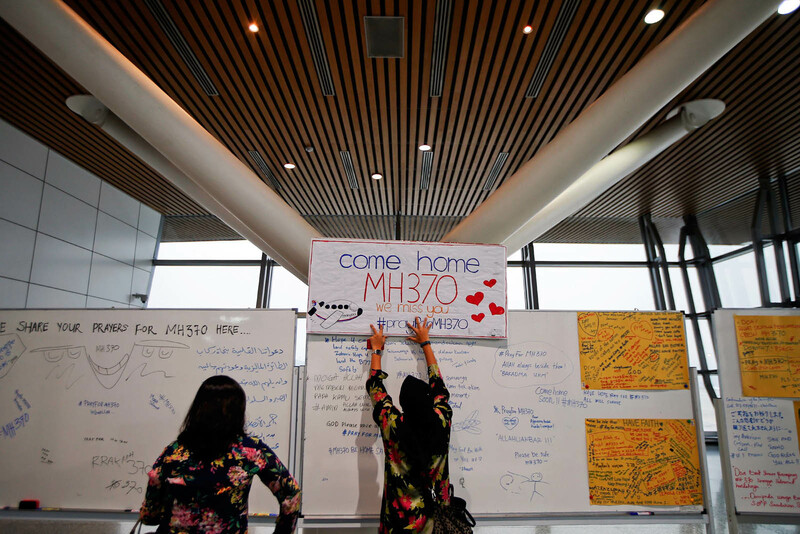 "We do take care of the next of kin and assuming that it's confirmed that the aircraft is located somewhere close to Australia, we will obviously make arrangements to fly them there," he said during a media briefing on MH370 here yesterday. 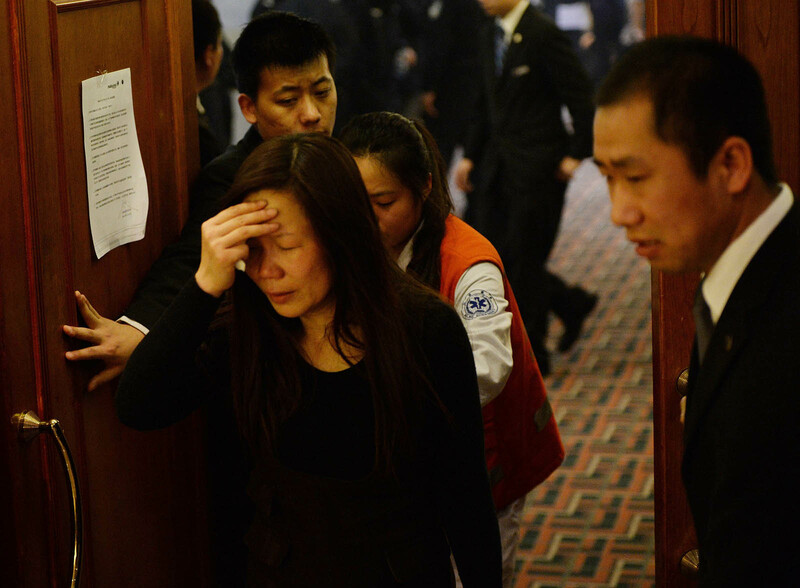 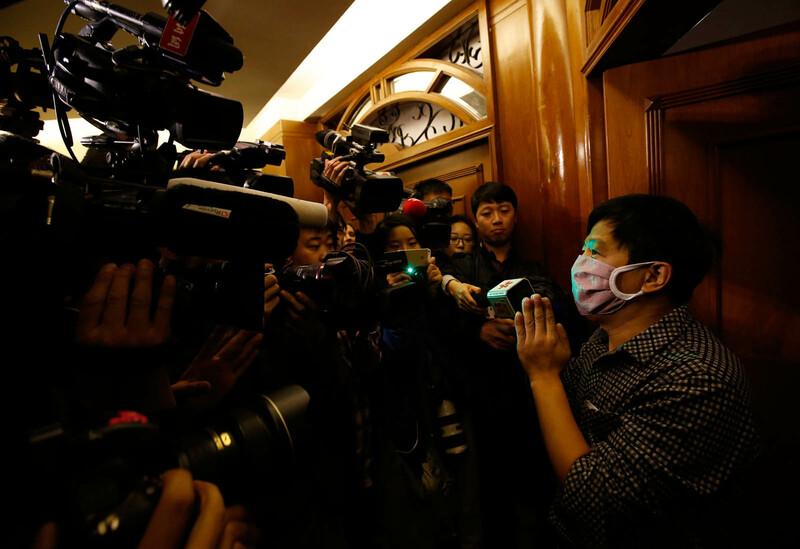 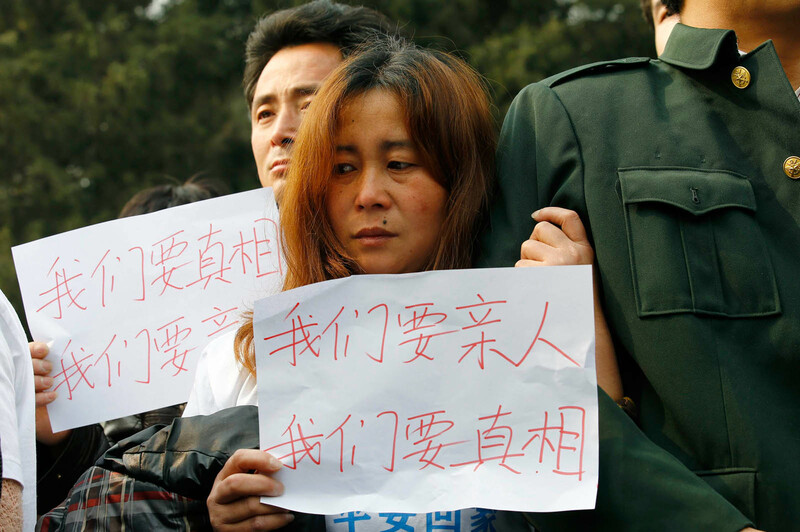 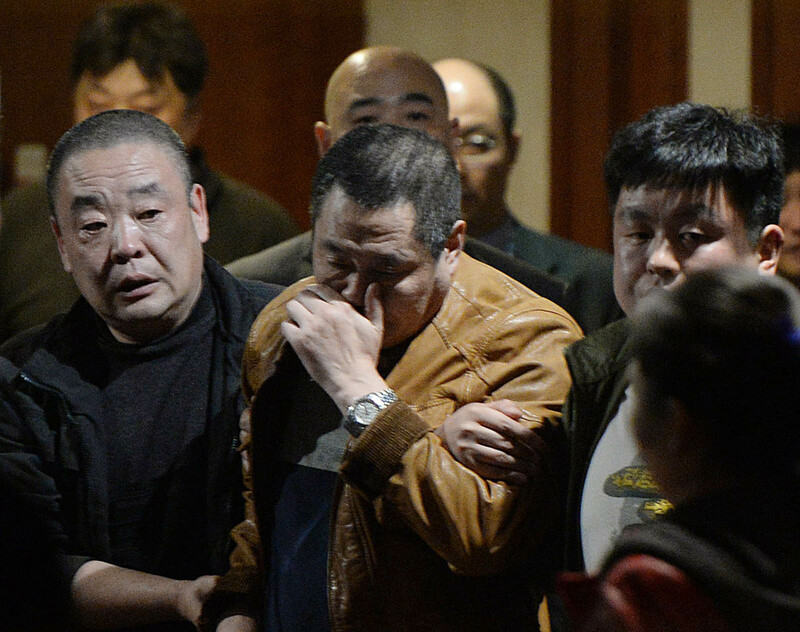 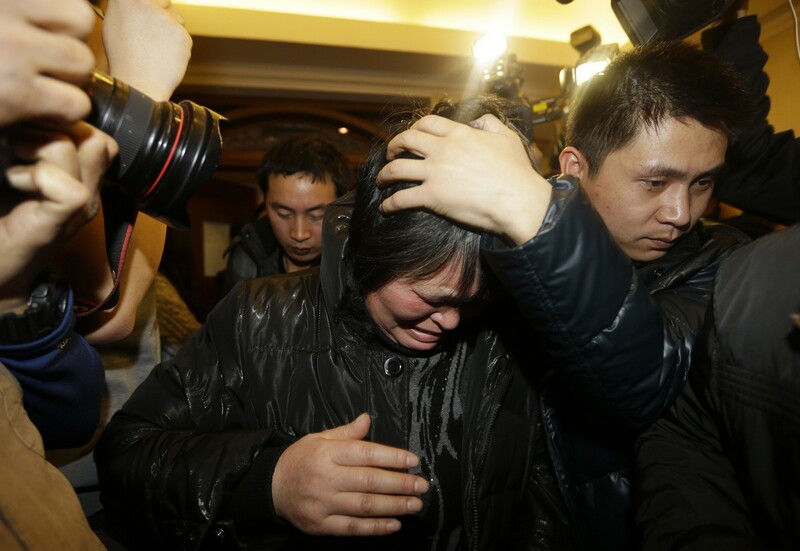 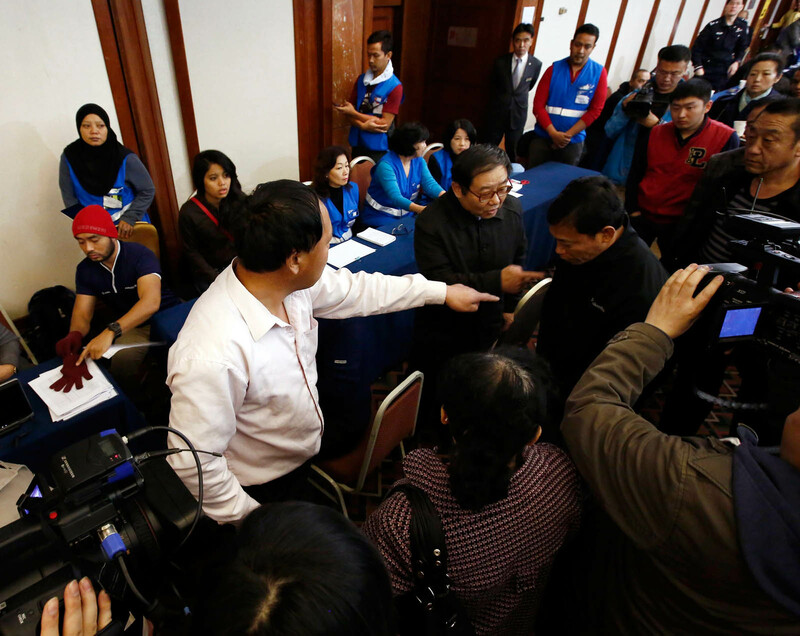 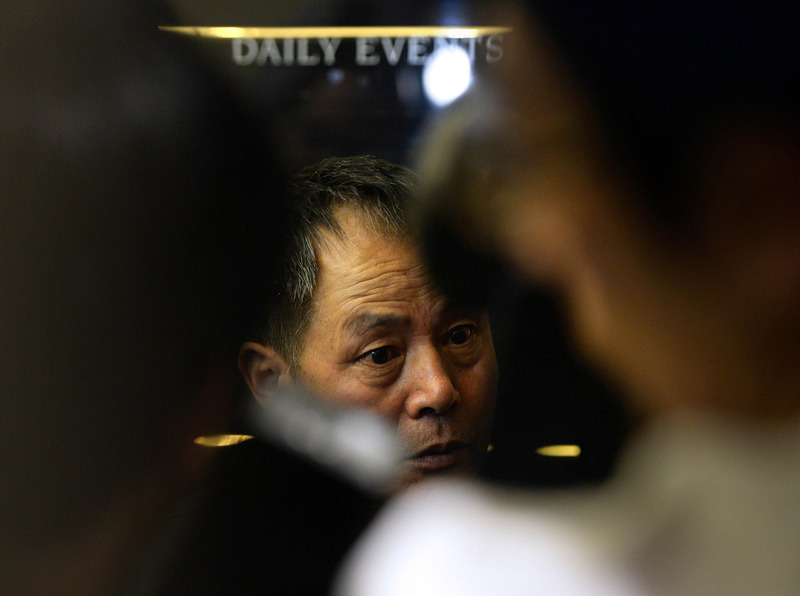 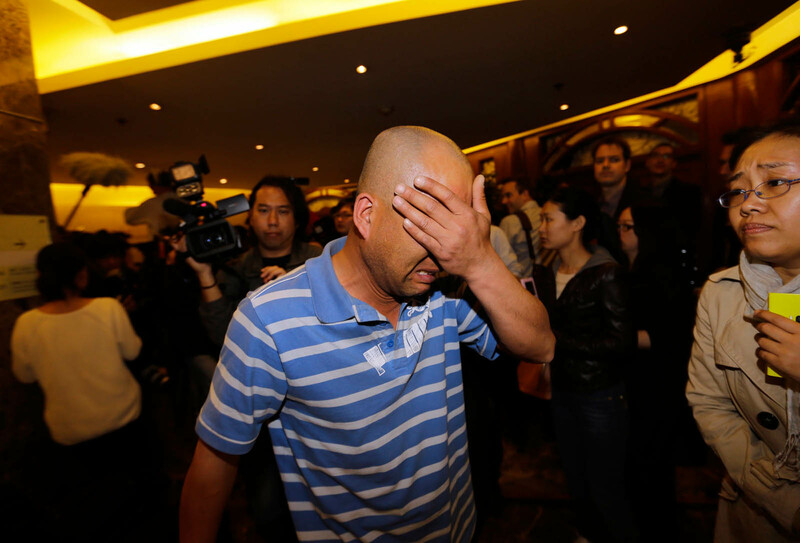 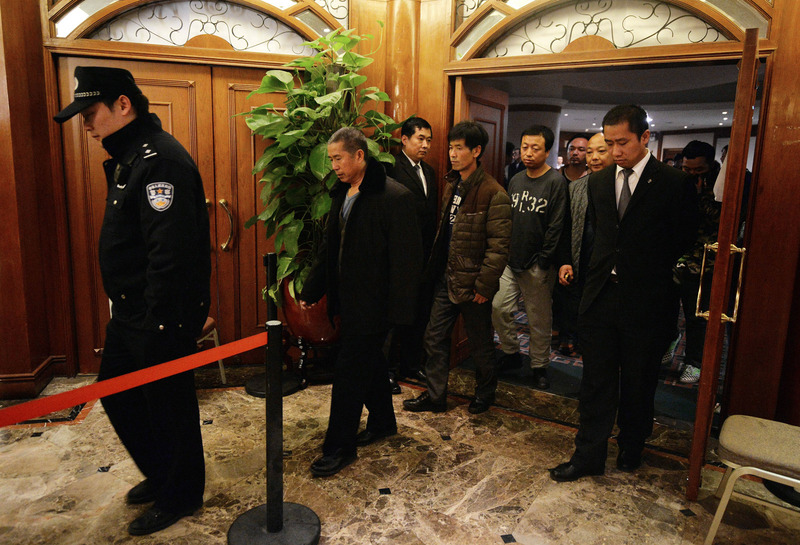 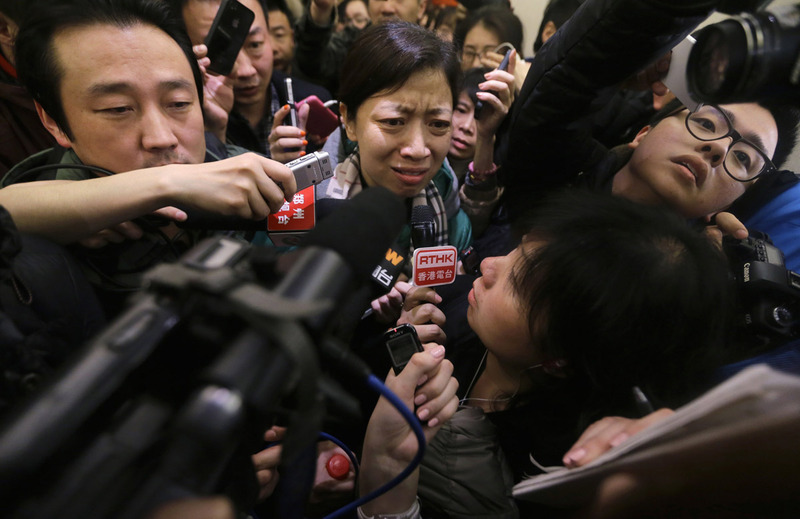 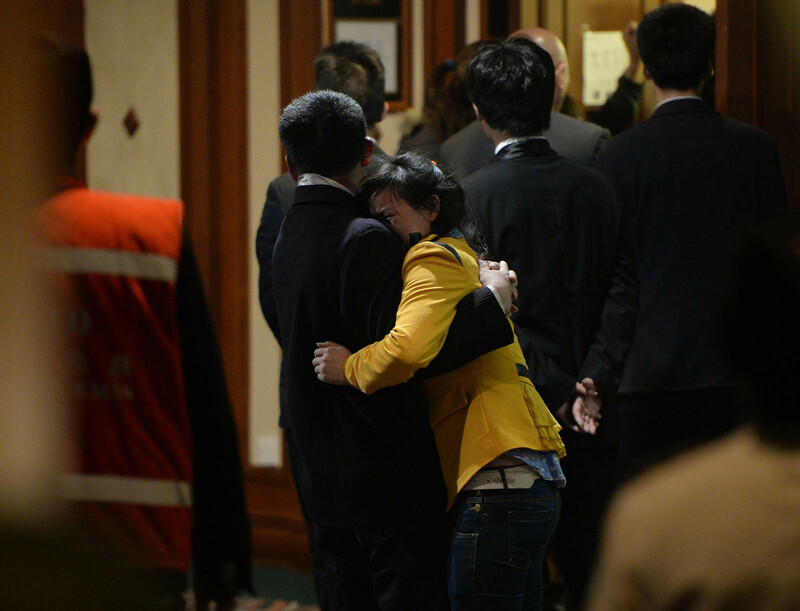 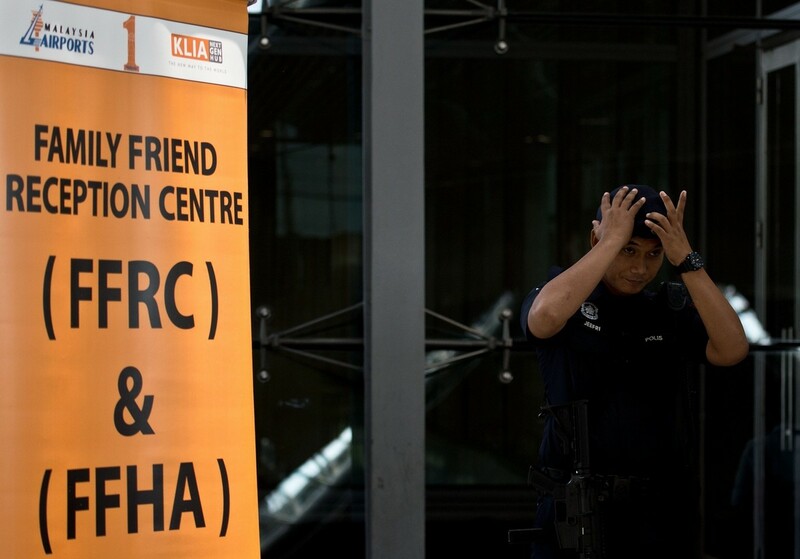 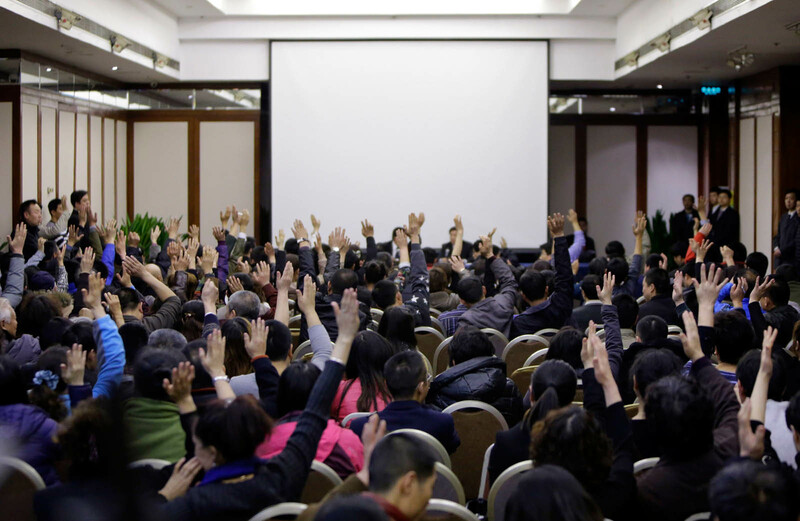 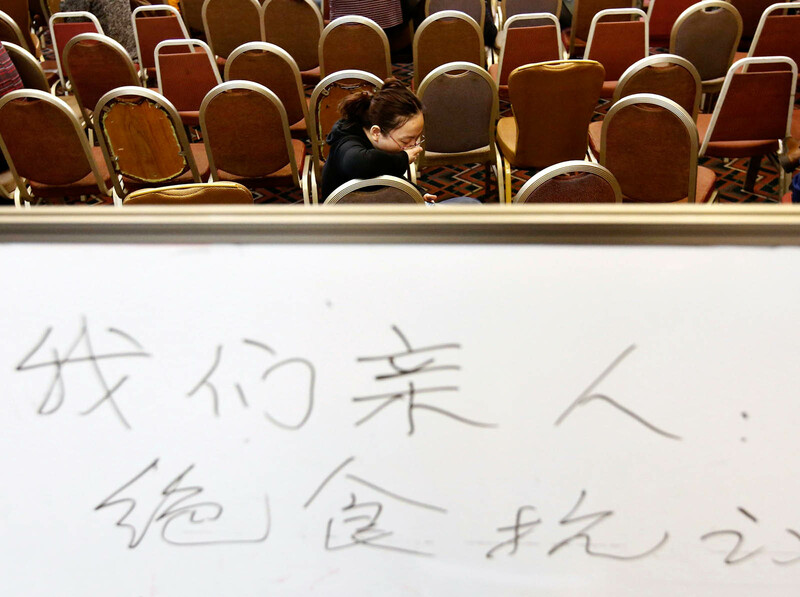 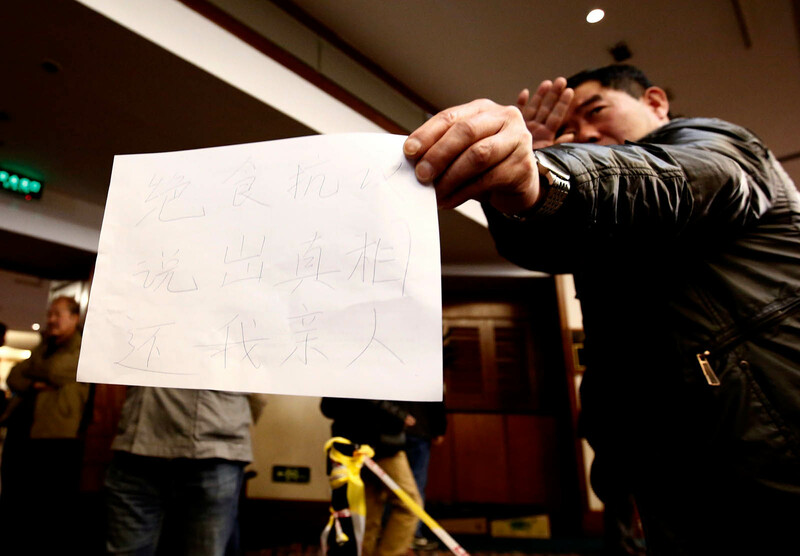 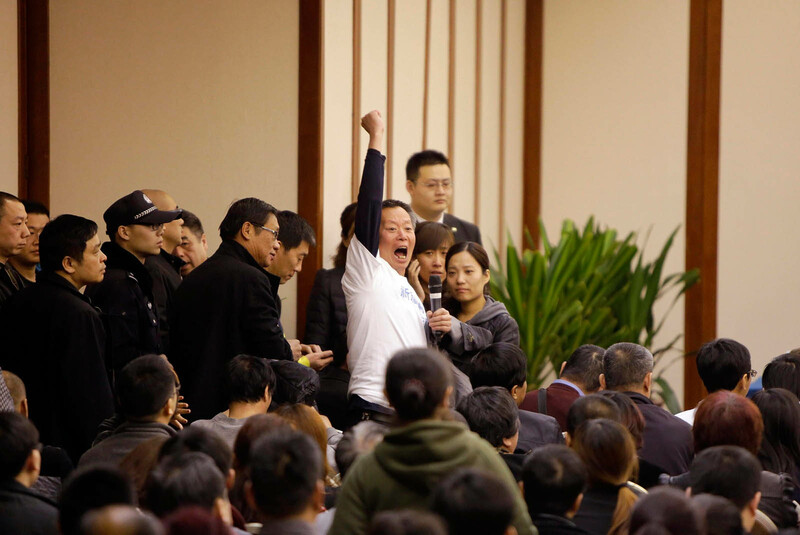 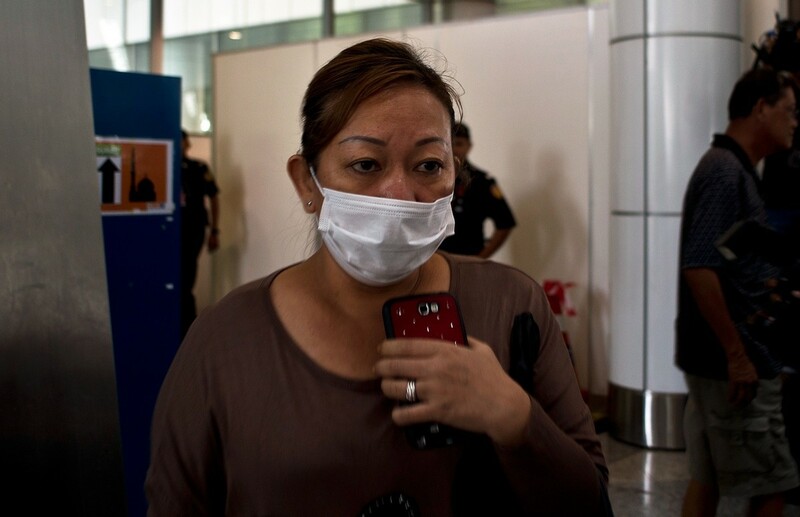 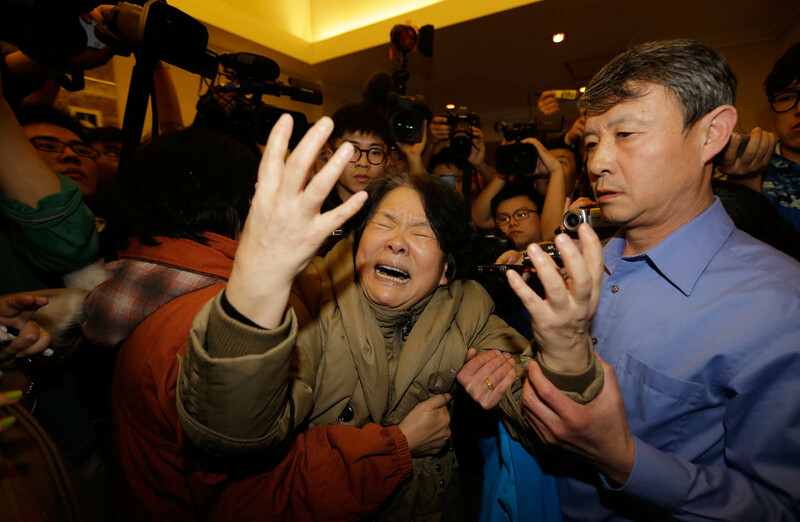 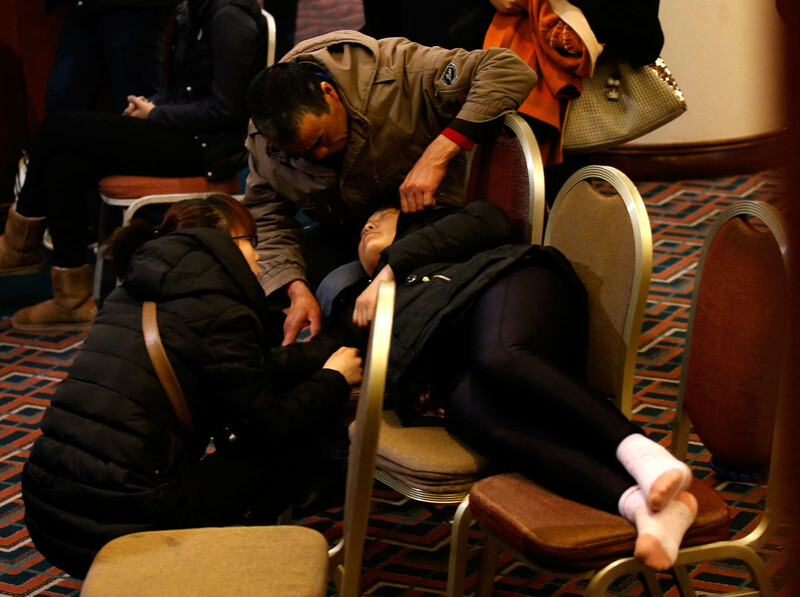 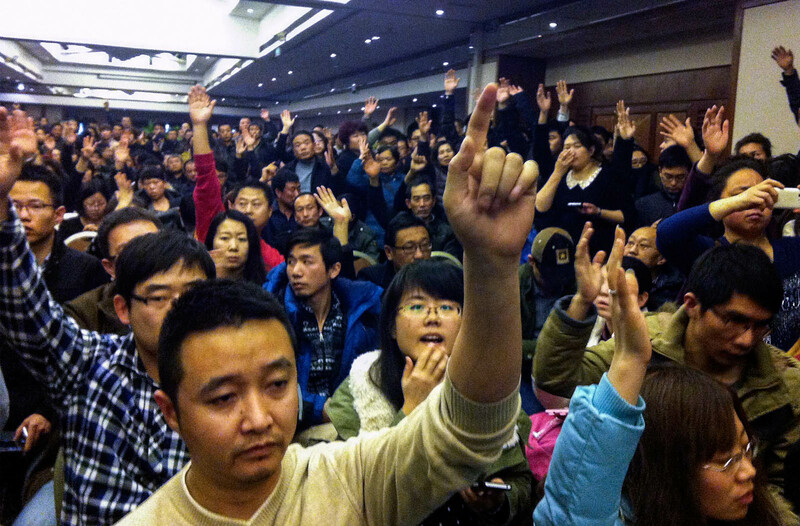 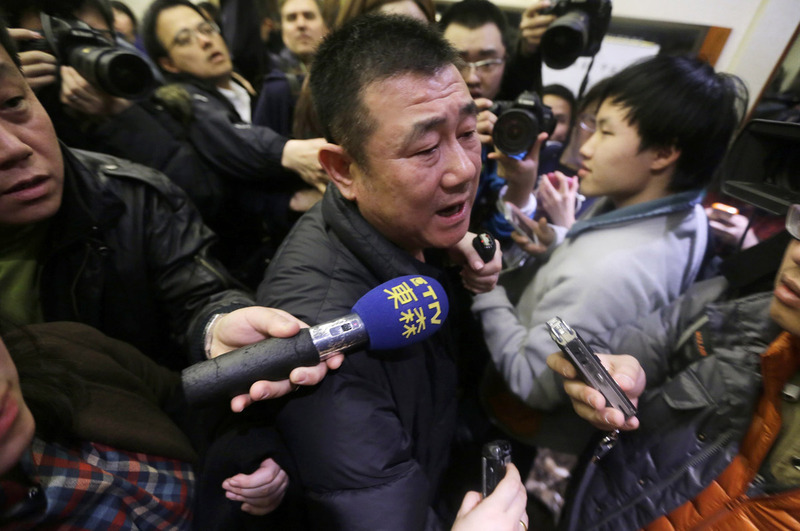 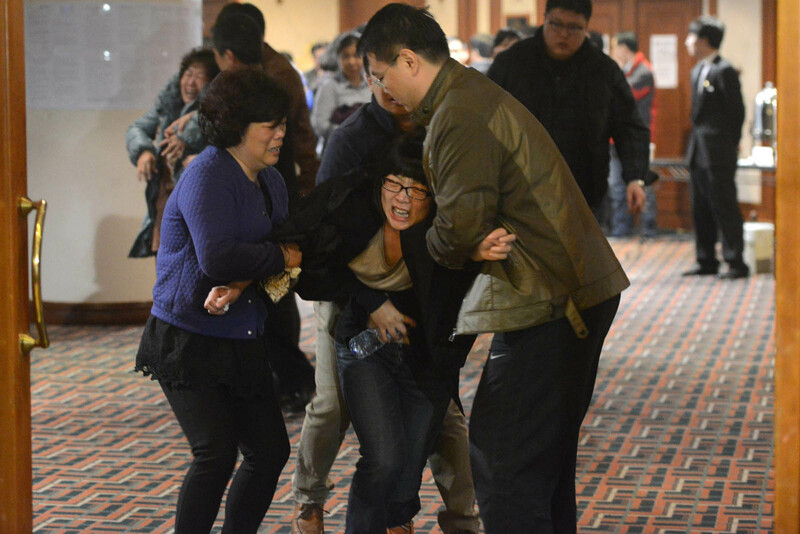 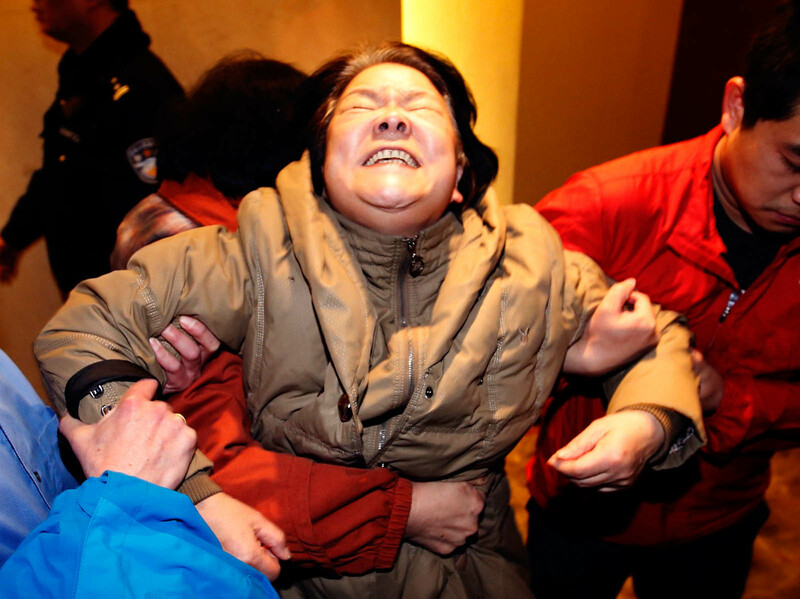 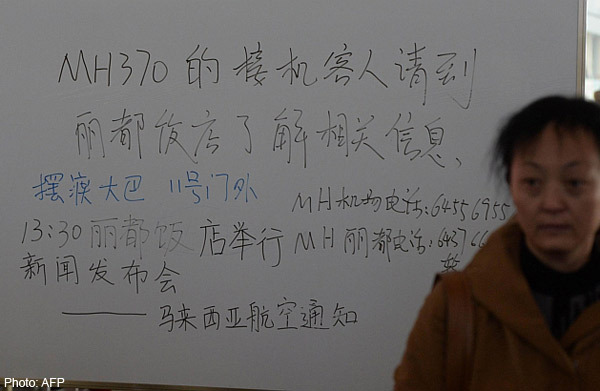 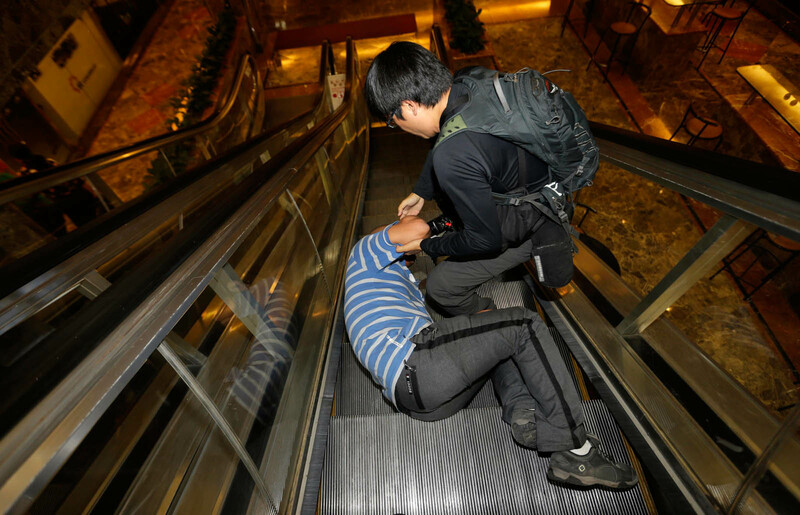 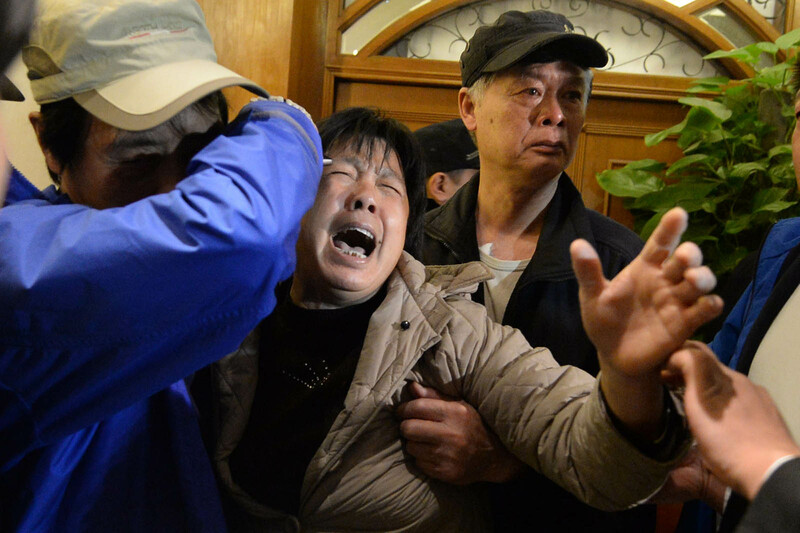 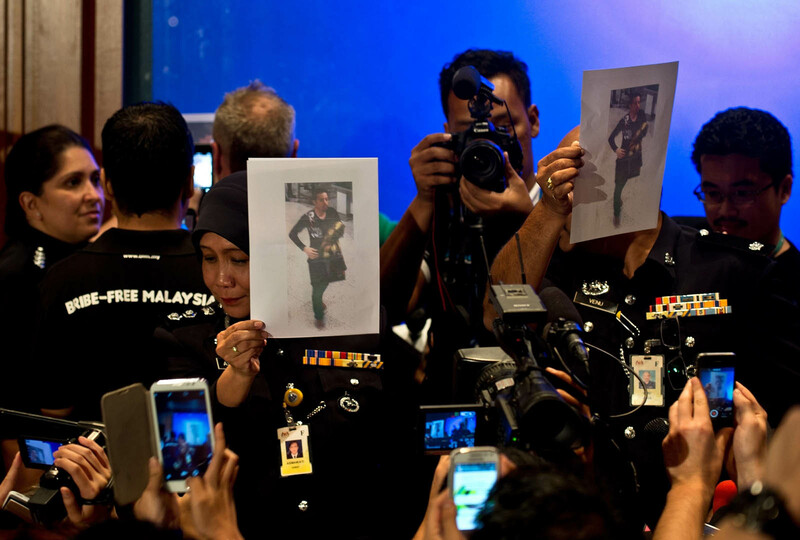 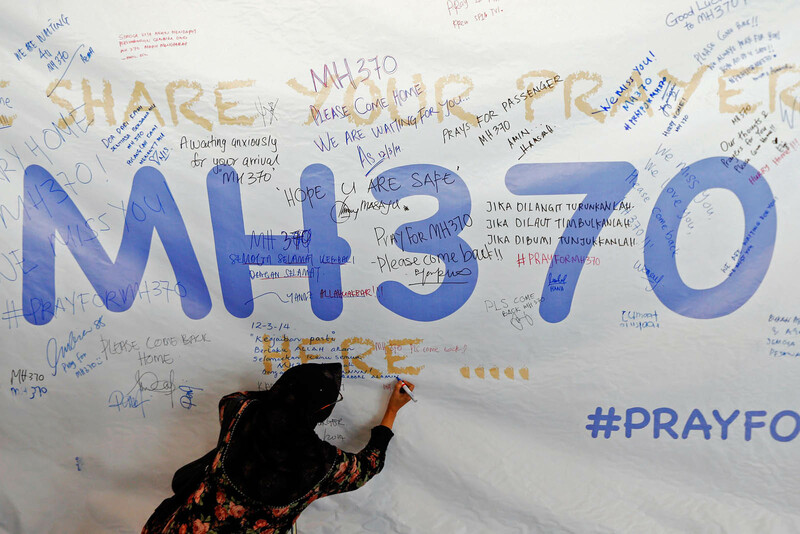 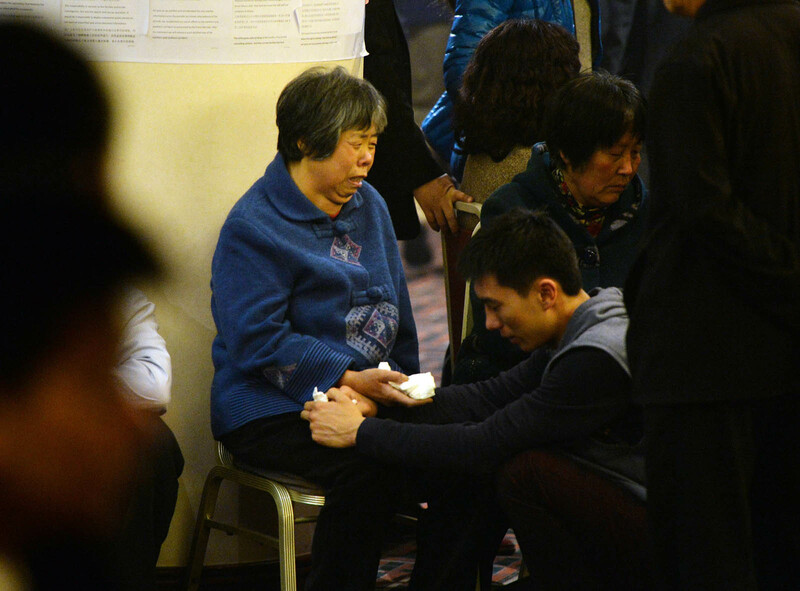 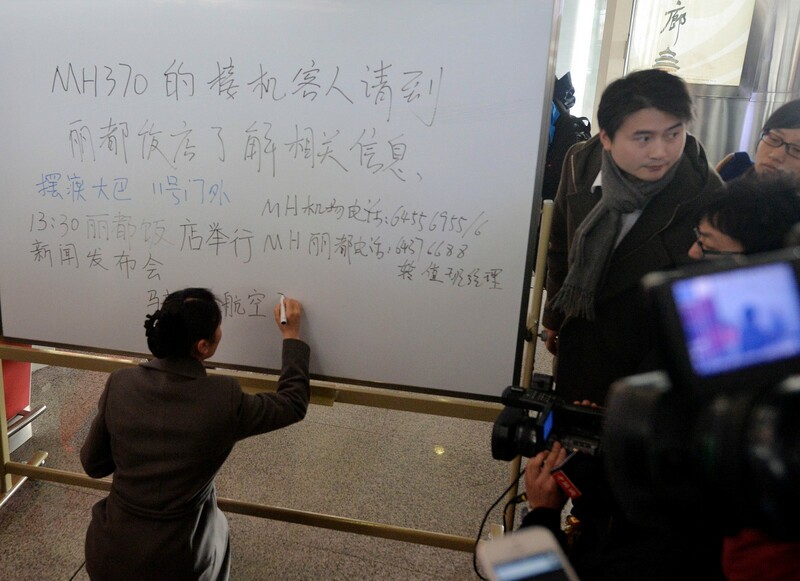 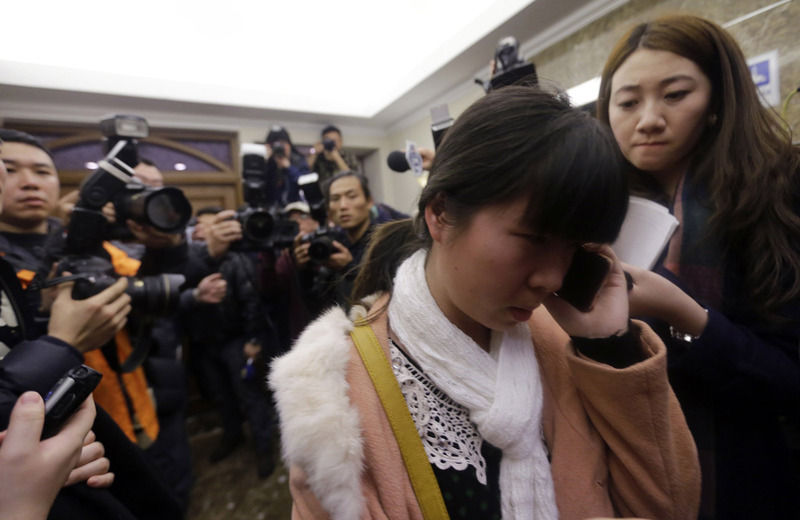 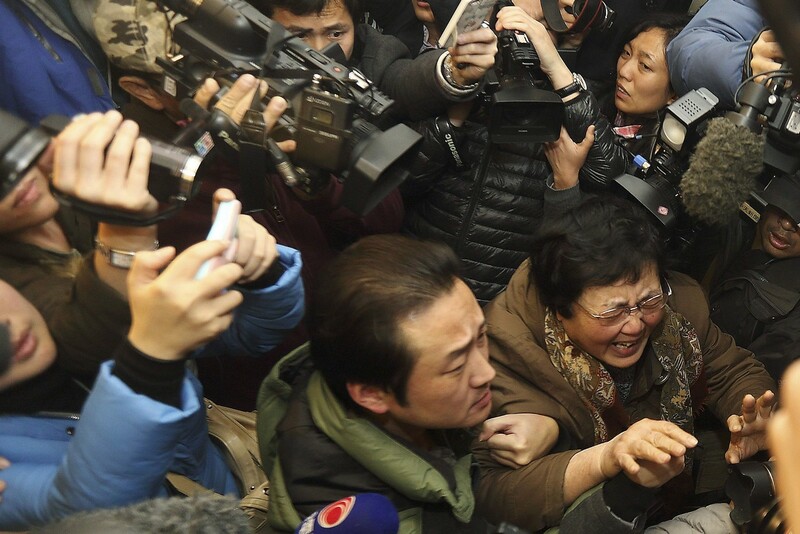 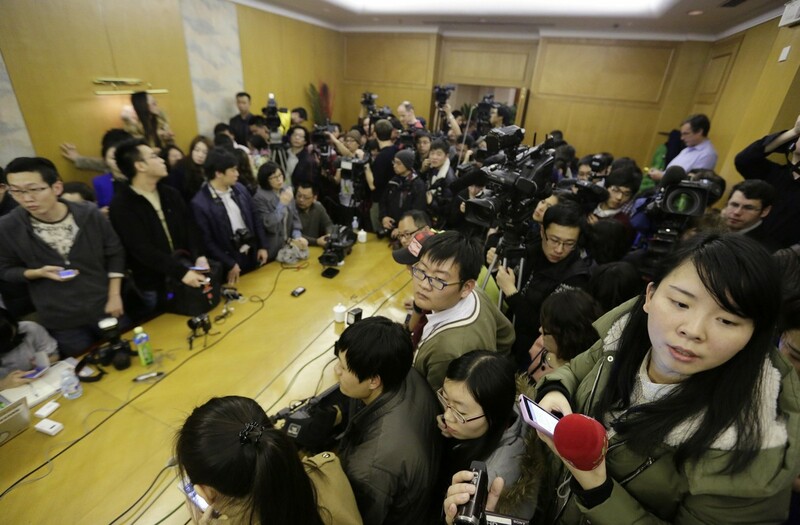 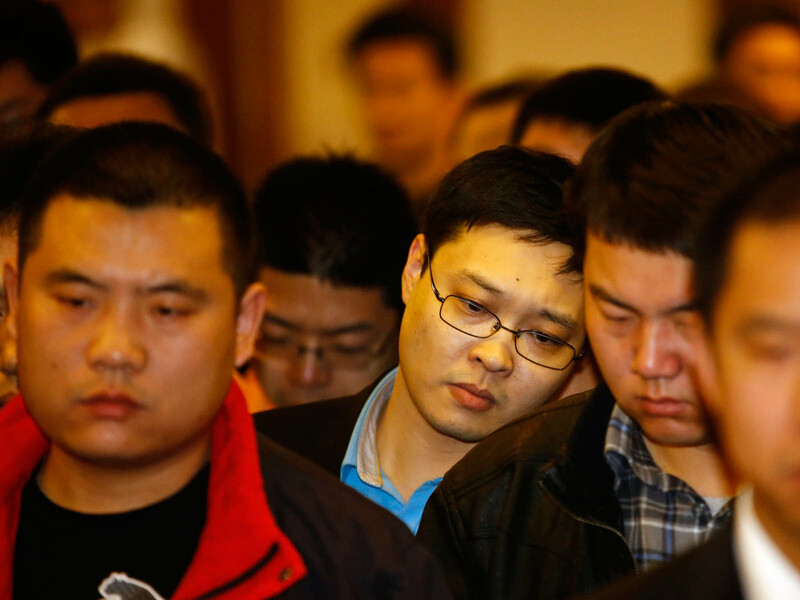 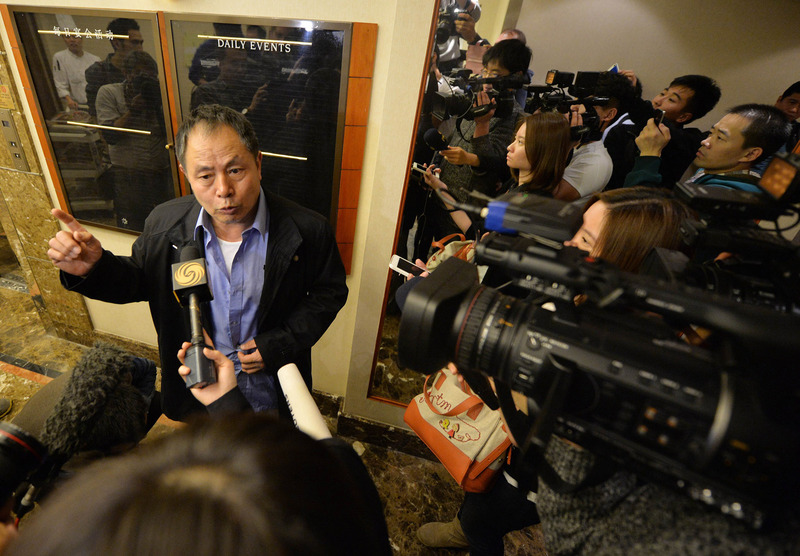 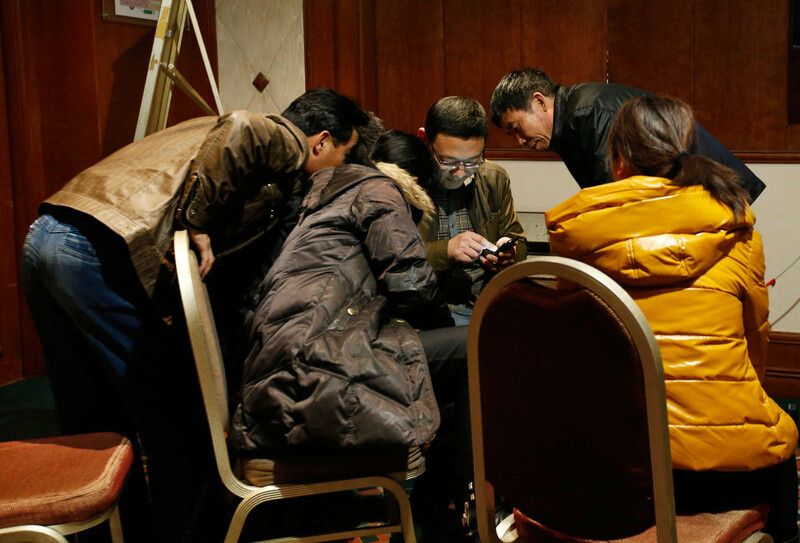 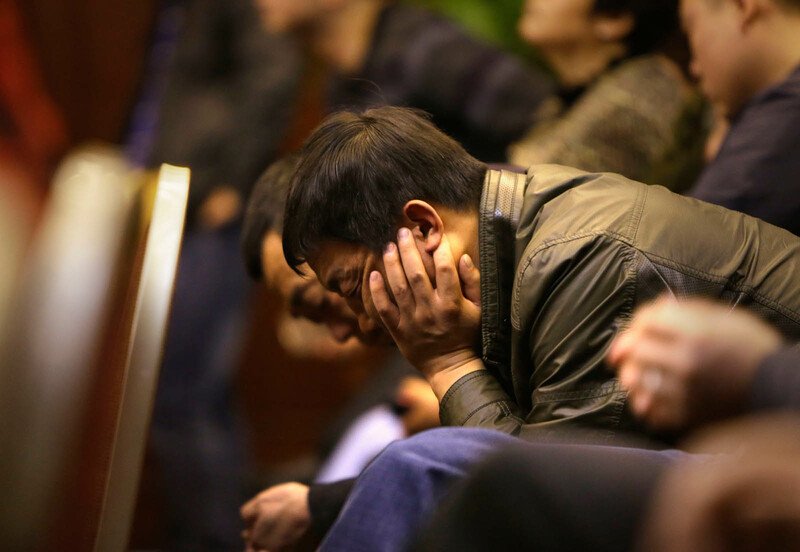 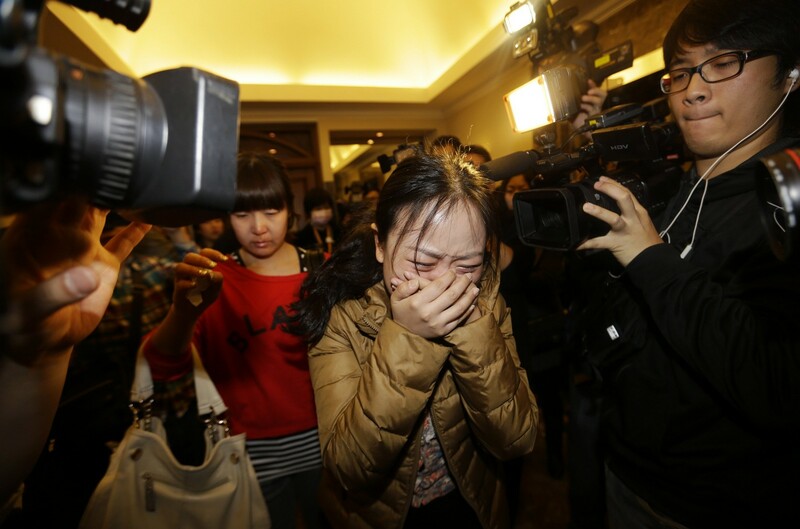 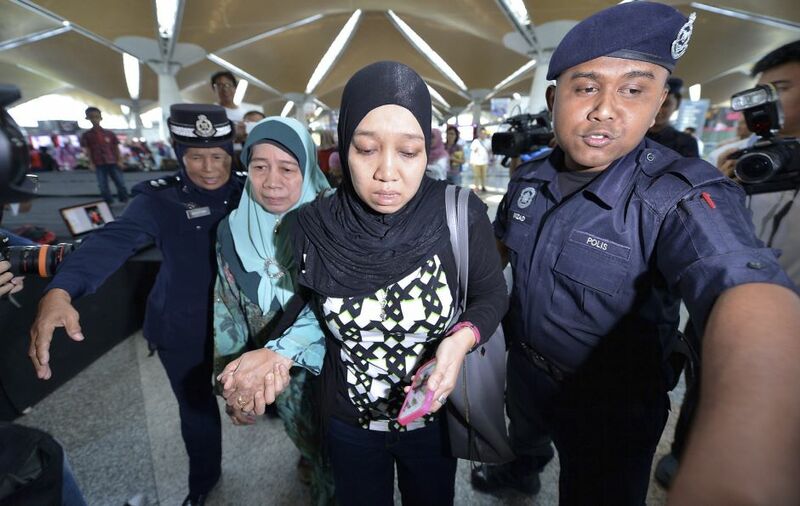 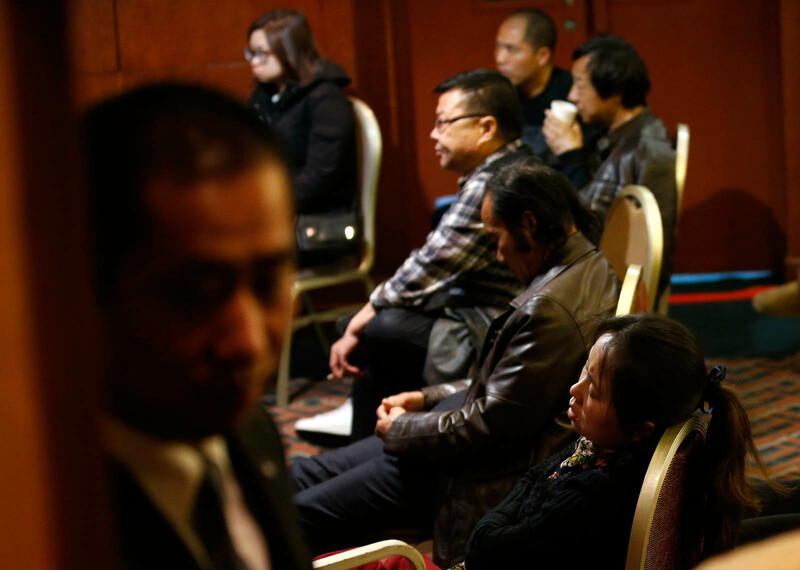 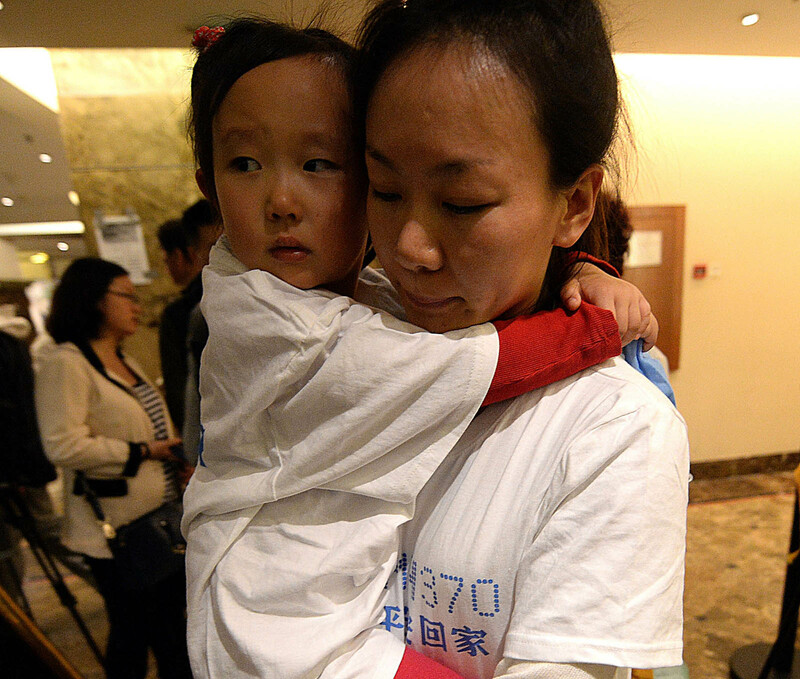 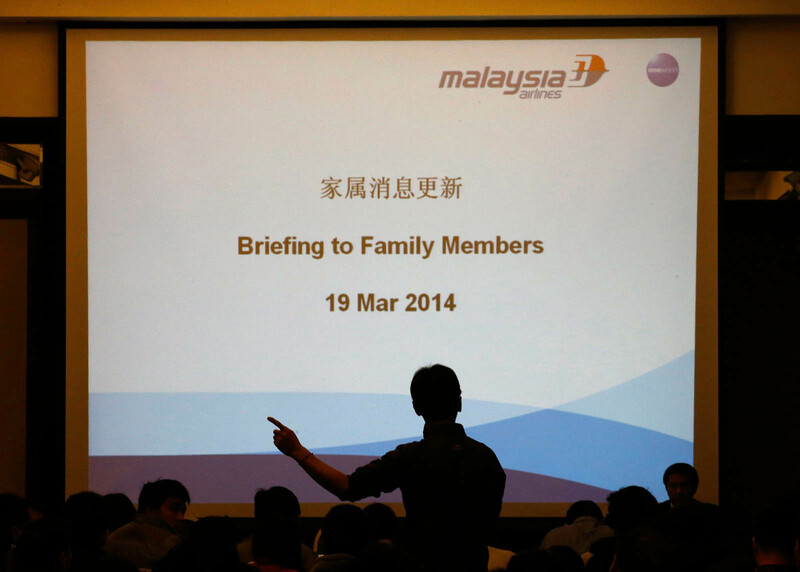 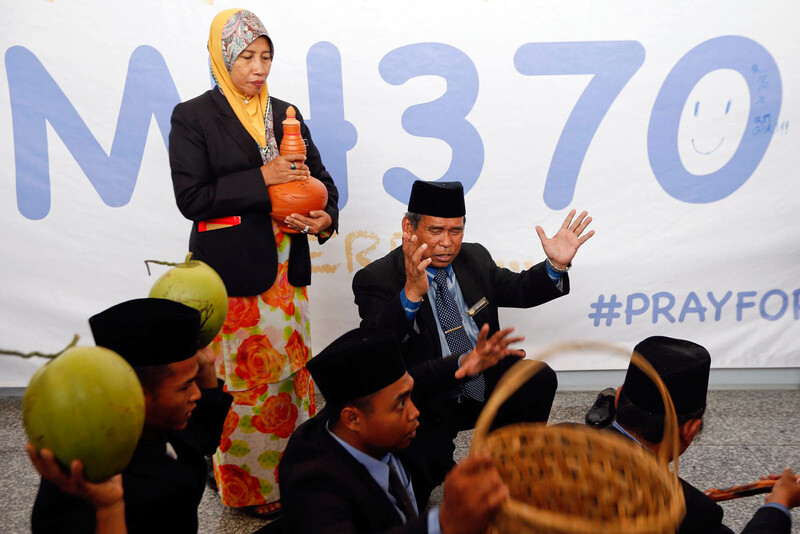 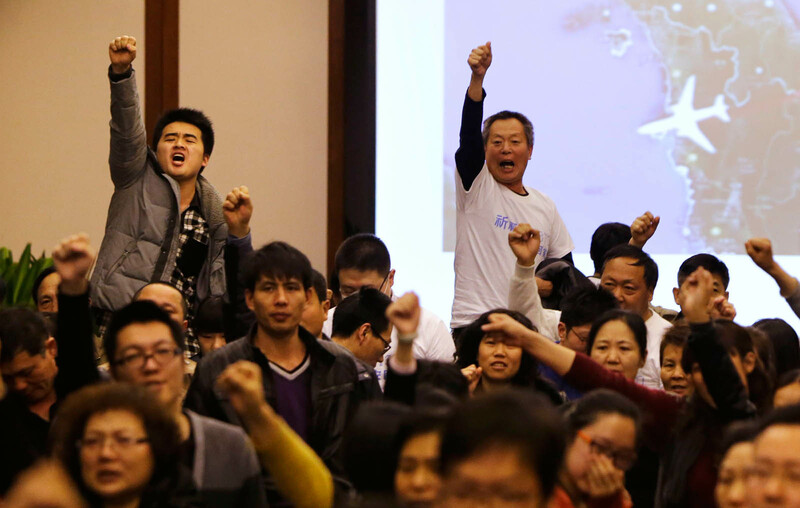 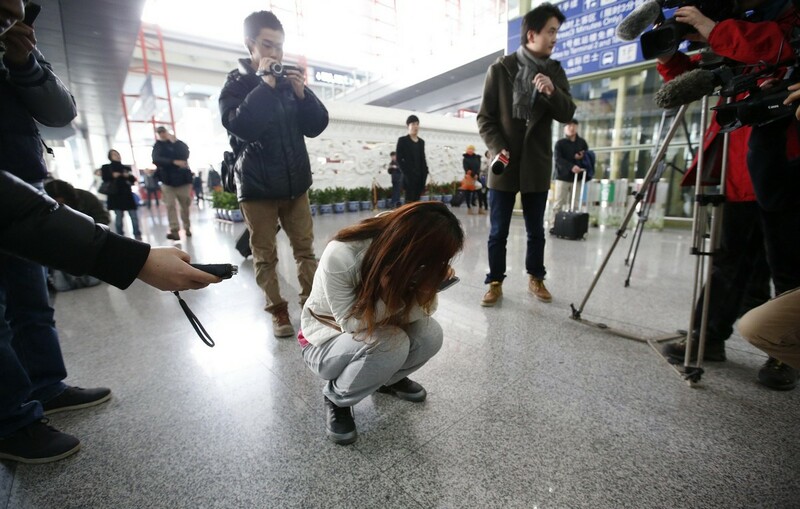 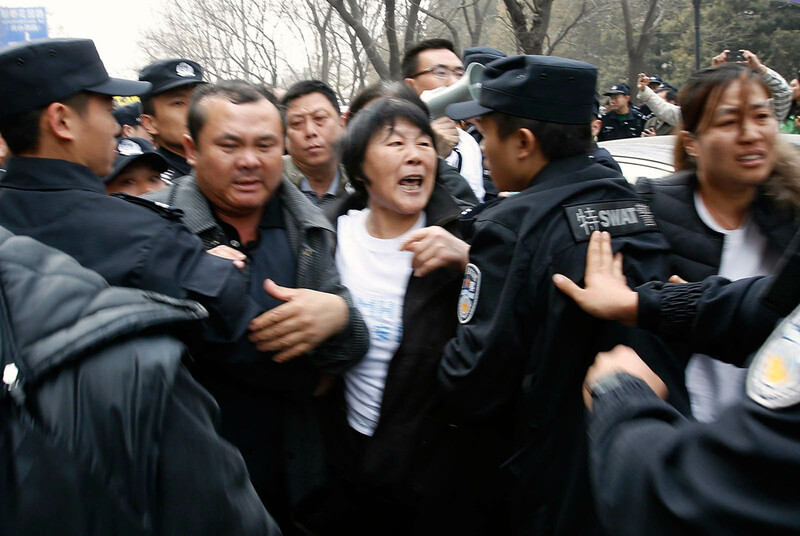 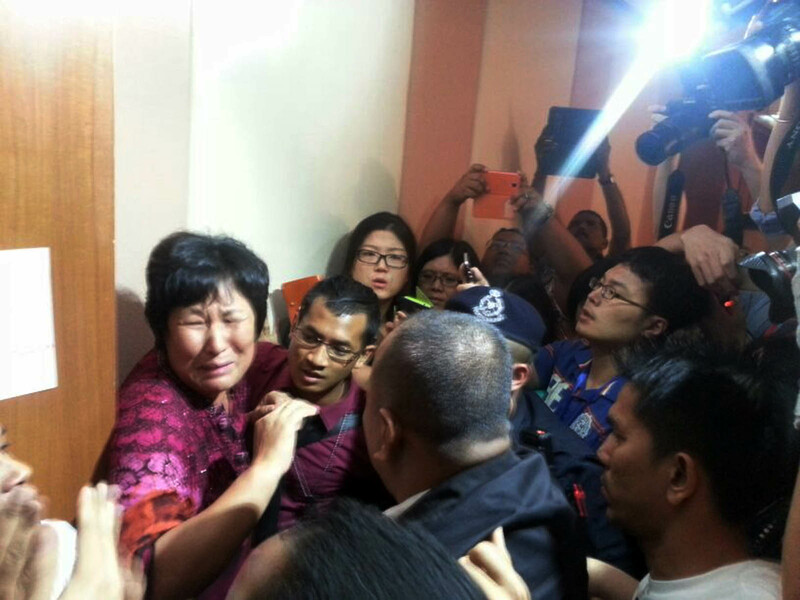 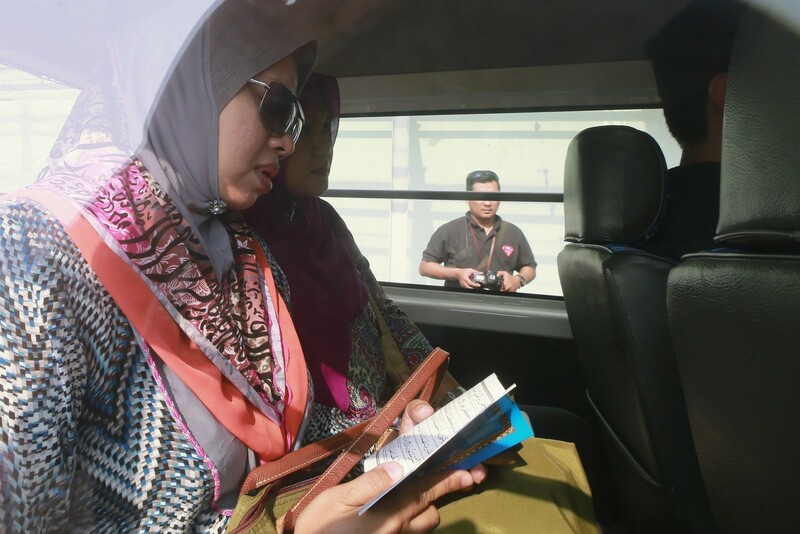 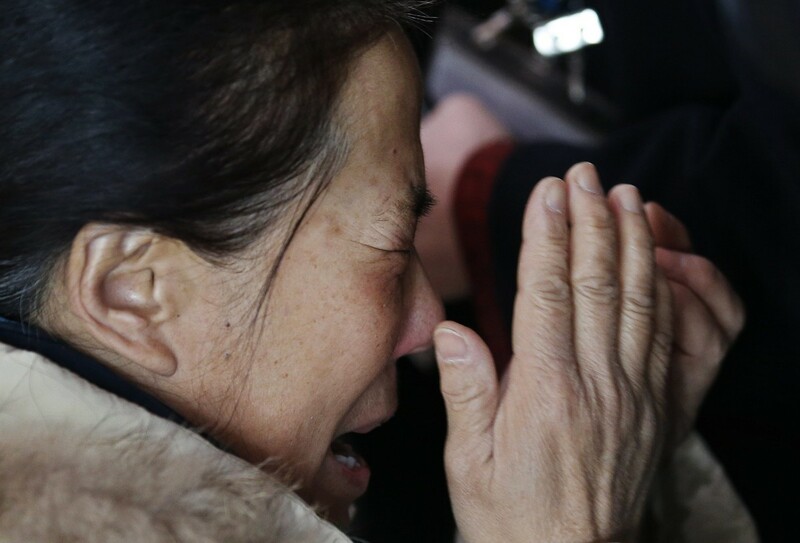 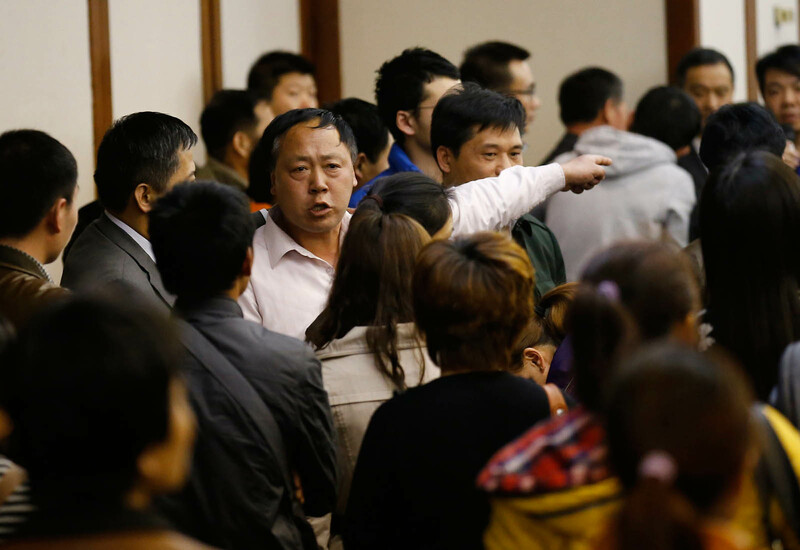 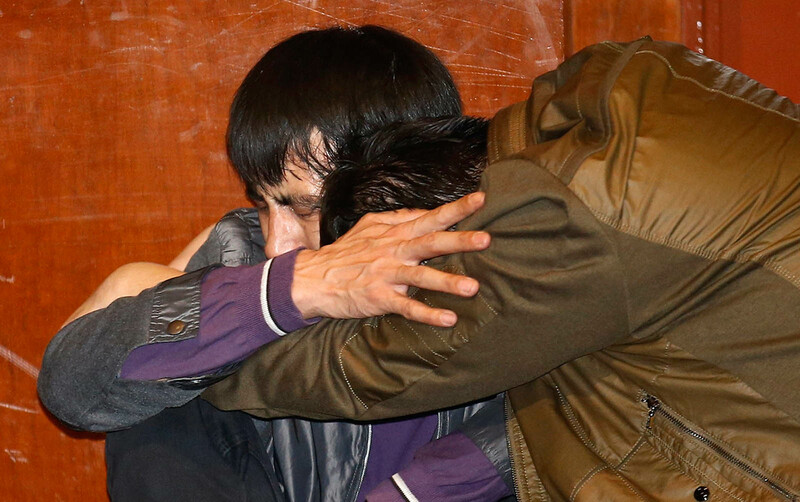 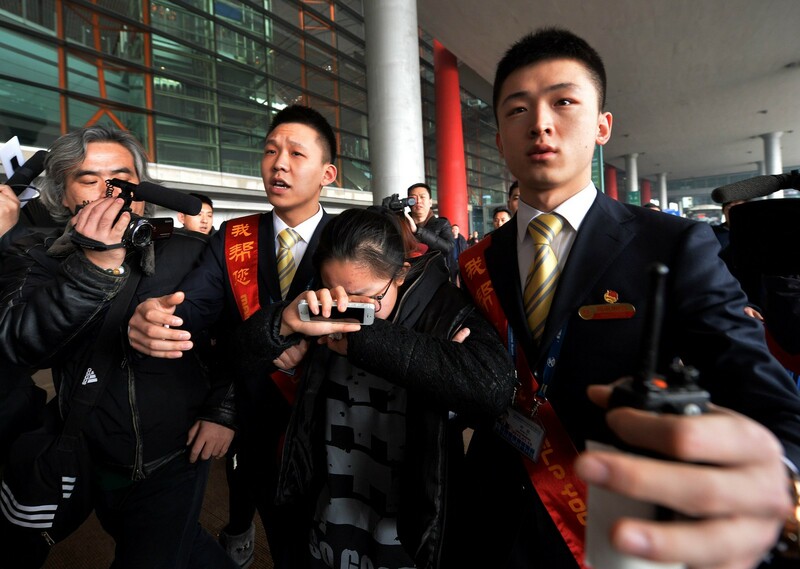 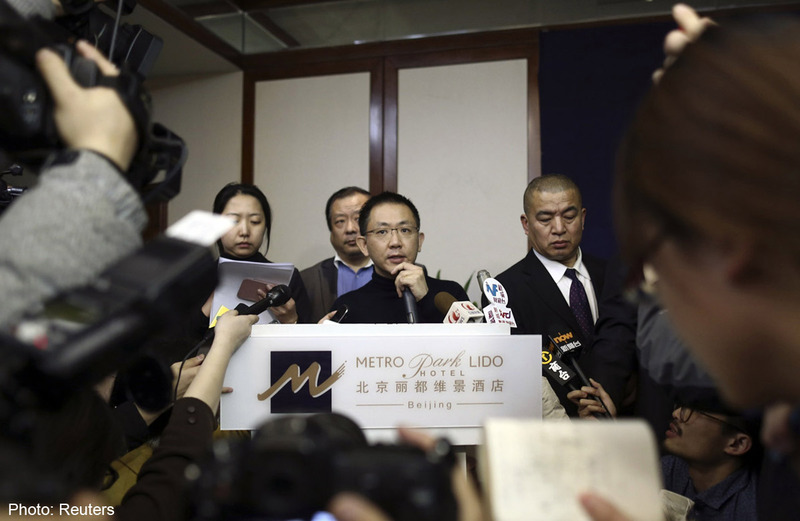 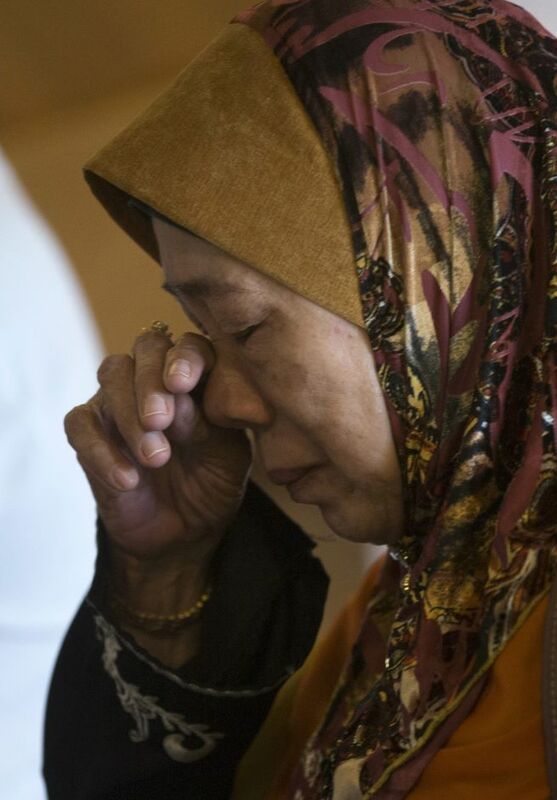 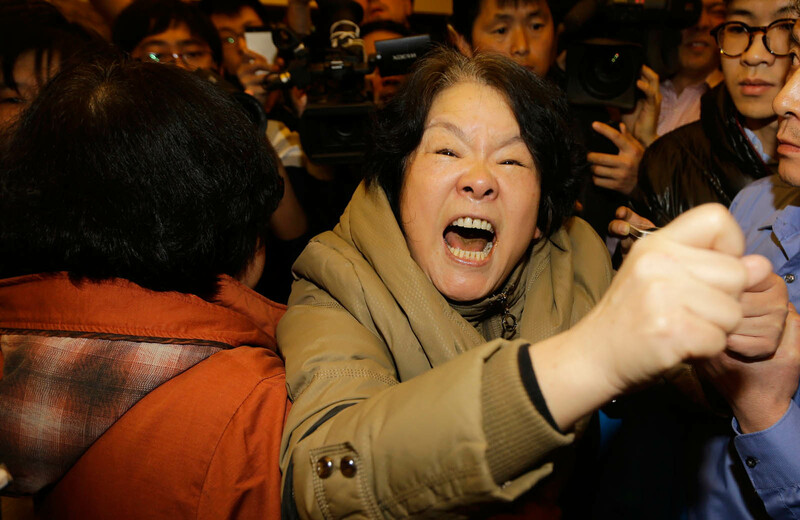 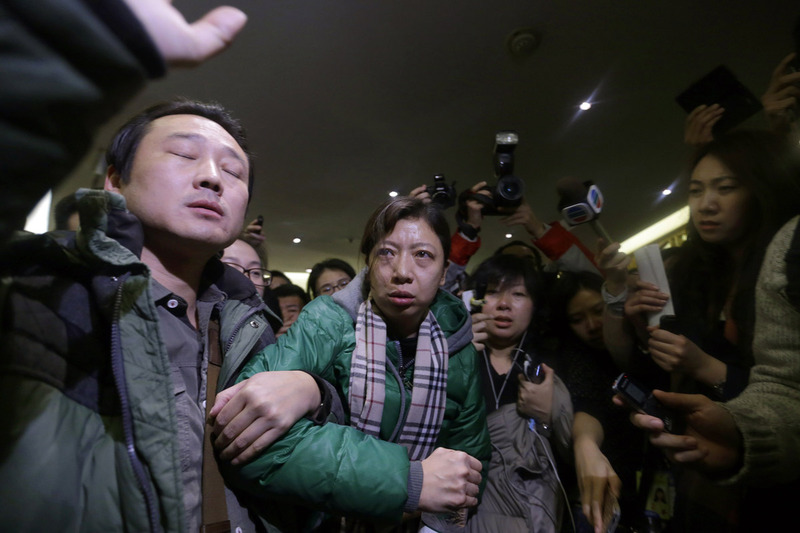 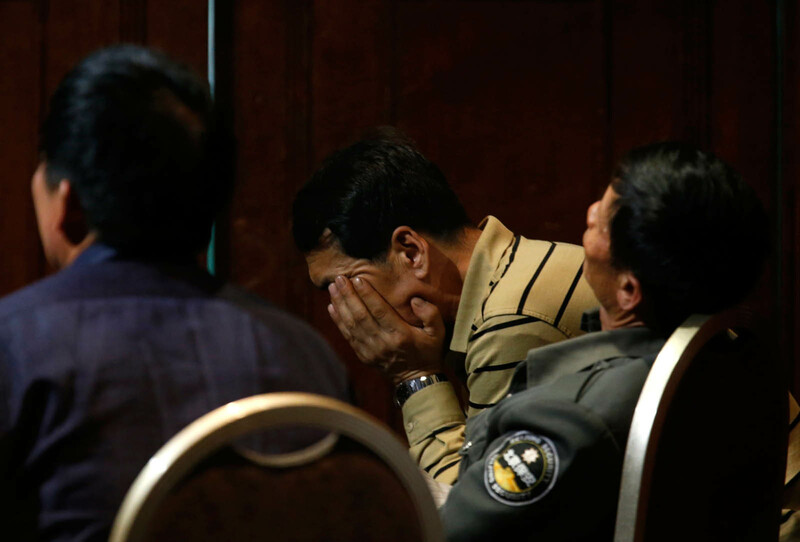 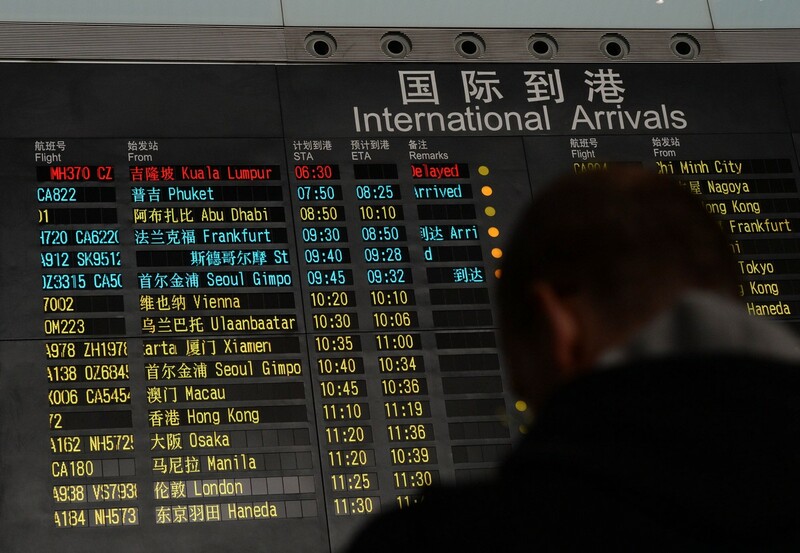 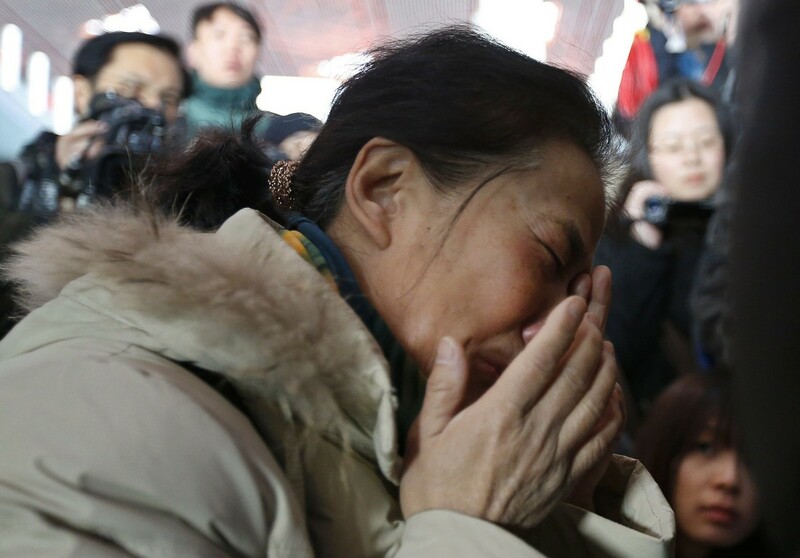 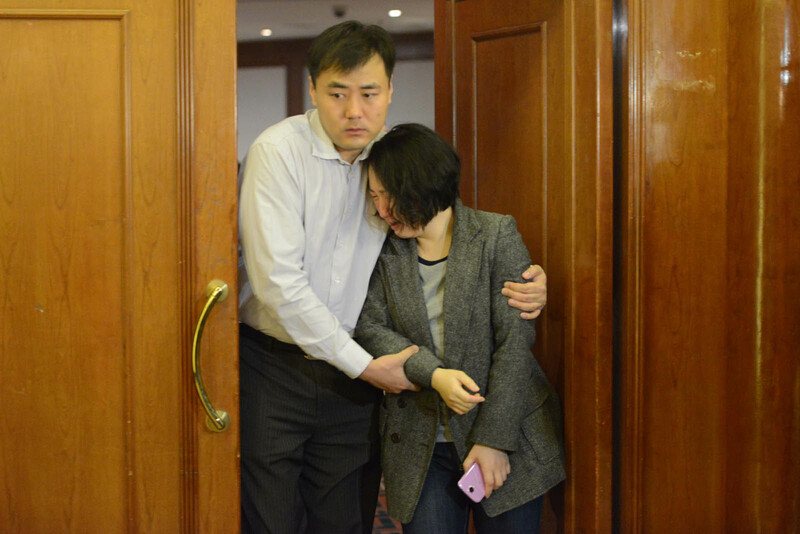 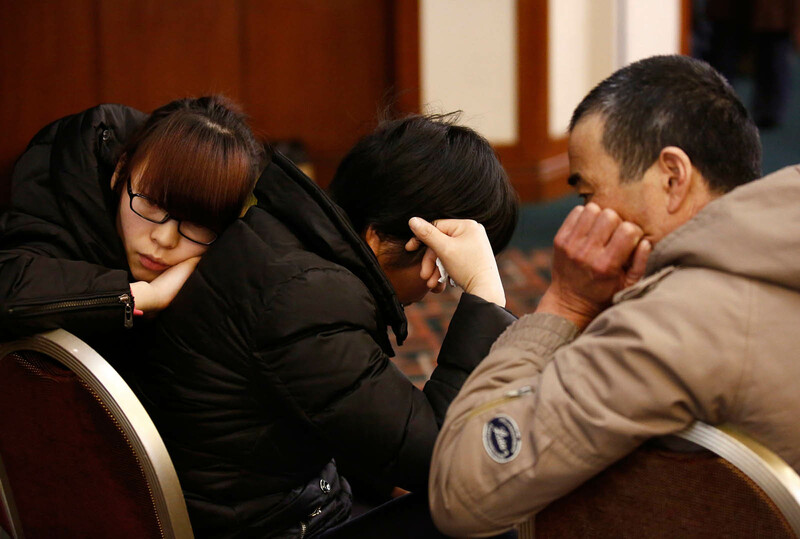 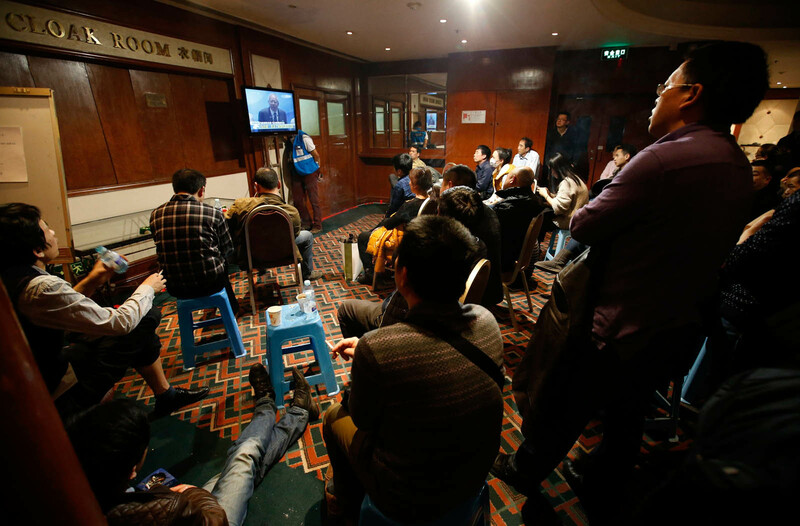 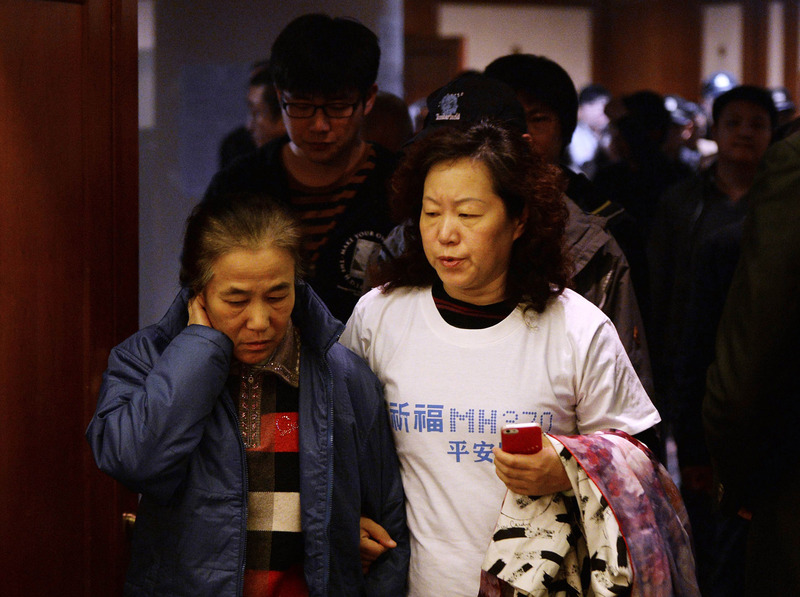 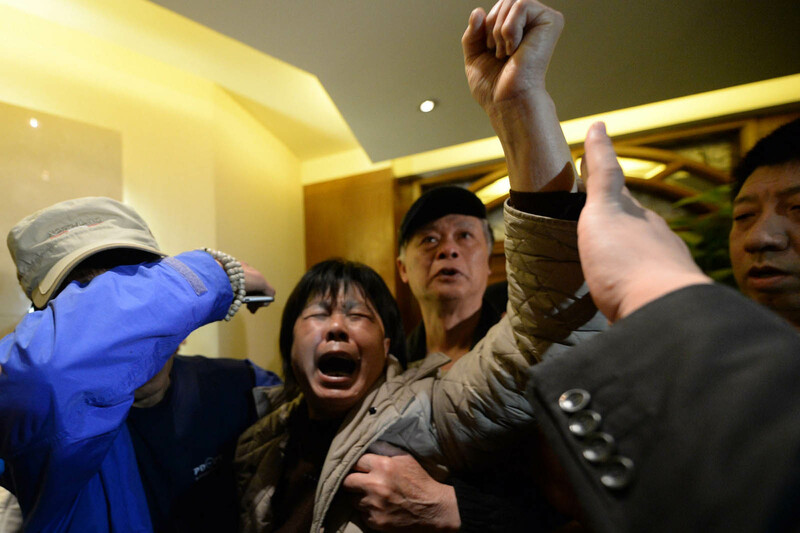 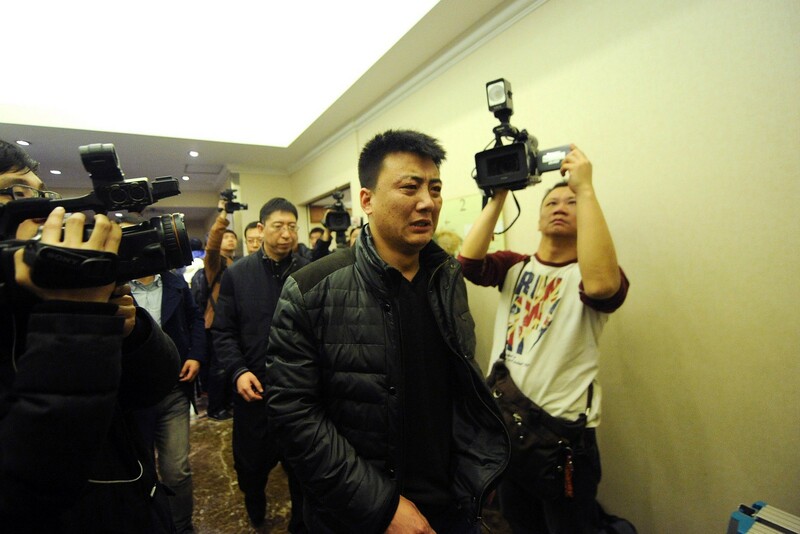 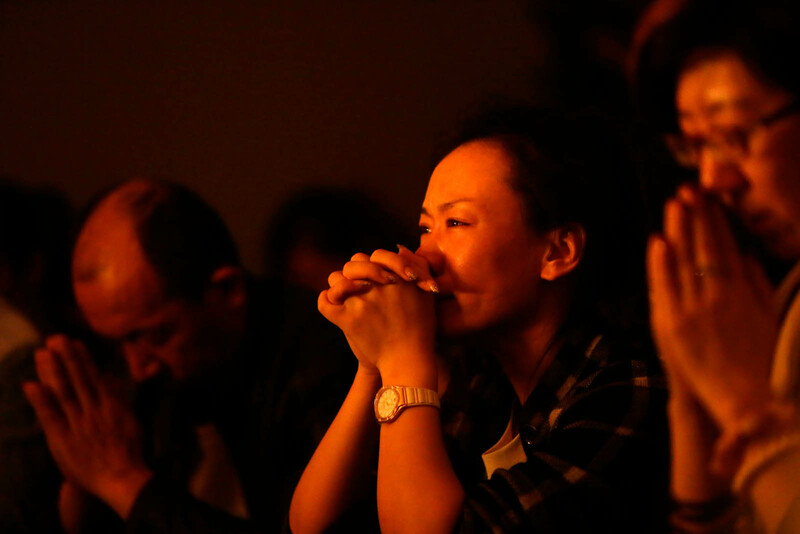 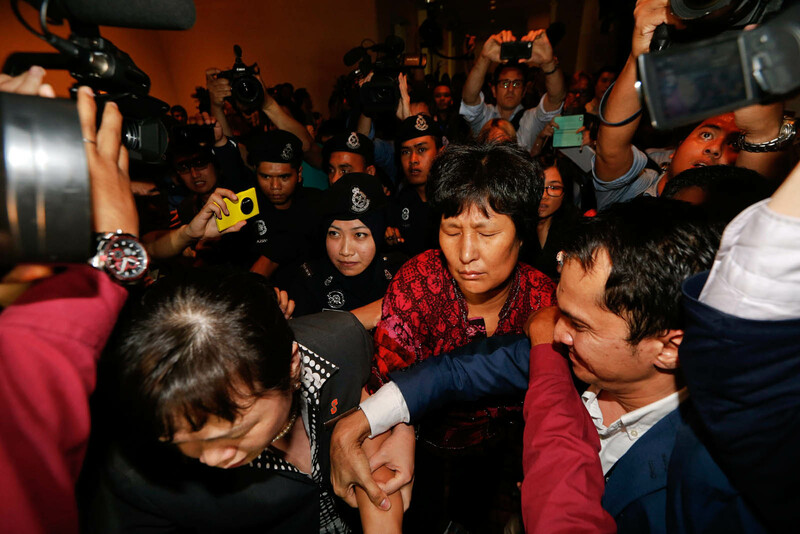 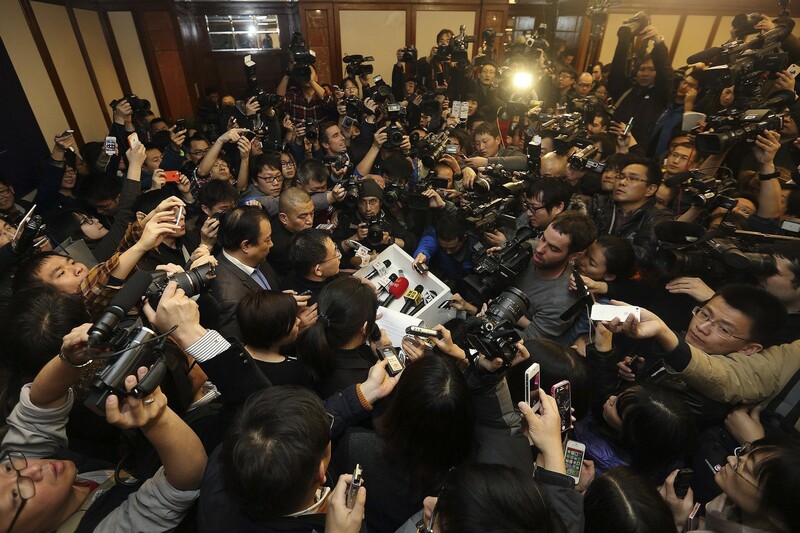 The airline, said Ahmad Jauhari, was still investigating Wednesday's ruckus when so-called family members of Chinese passengers on the MH370 stormed the daily press briefing. 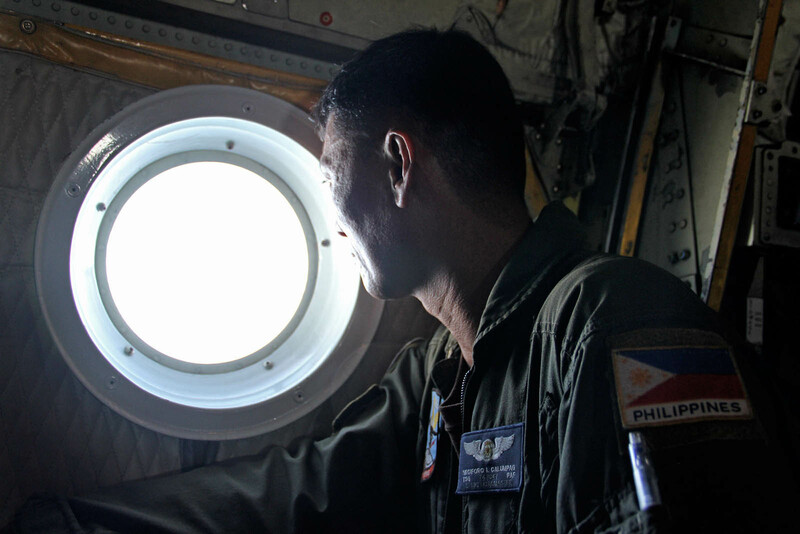 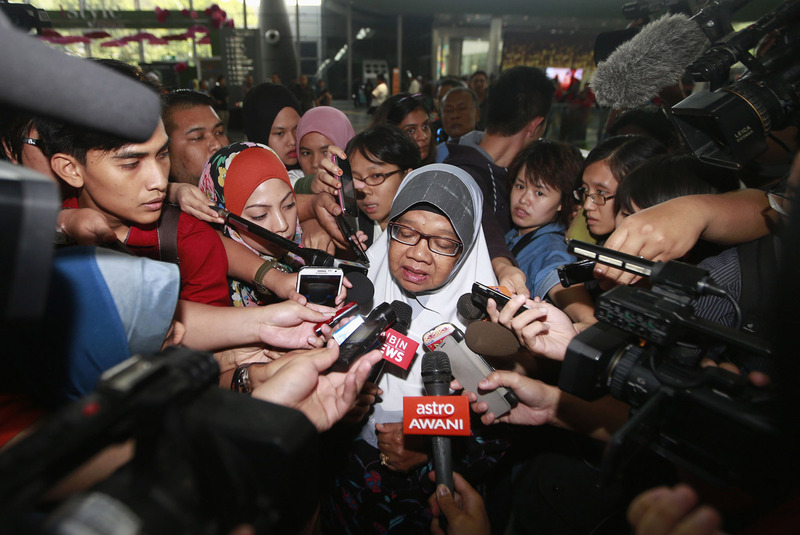 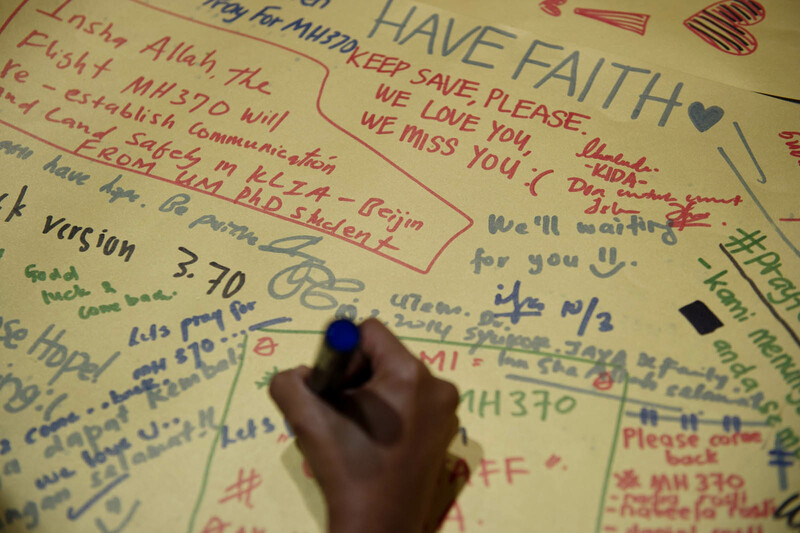 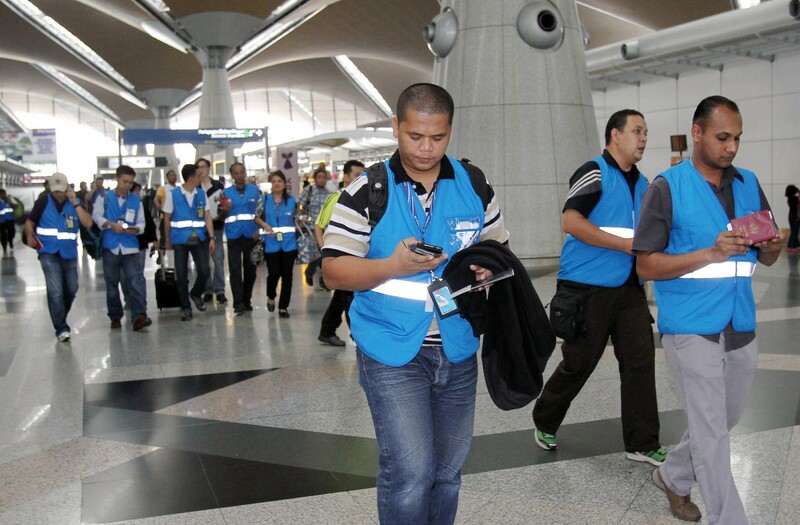 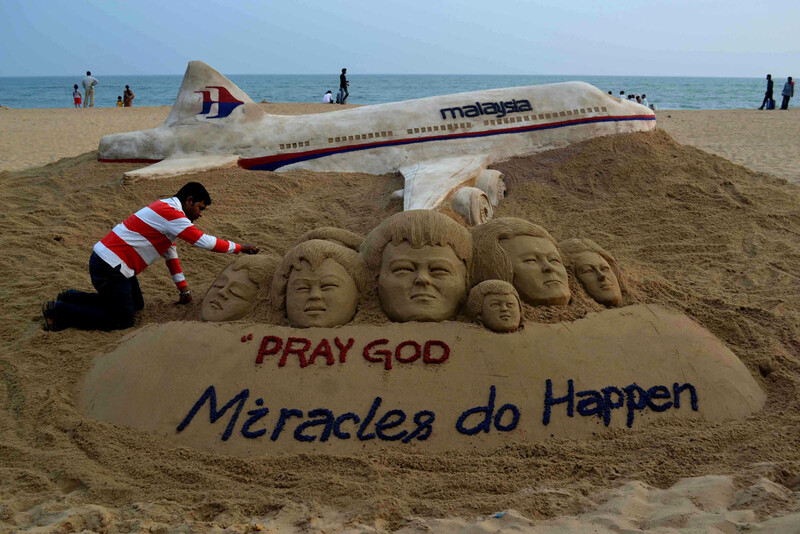 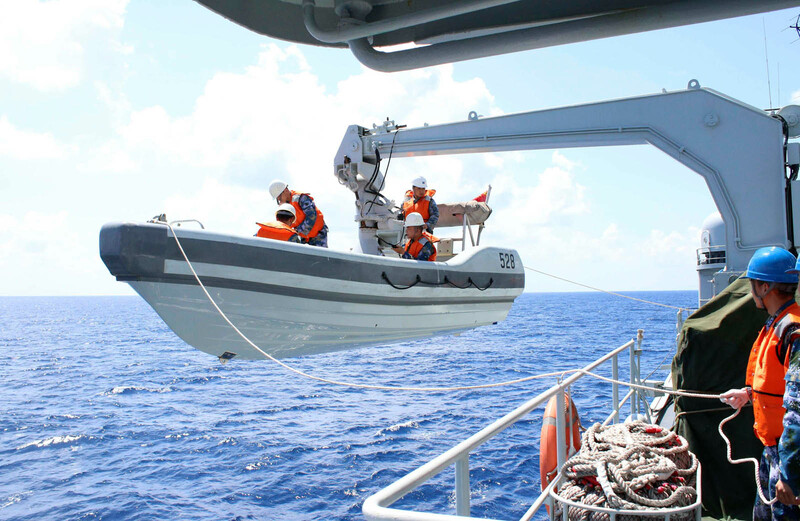 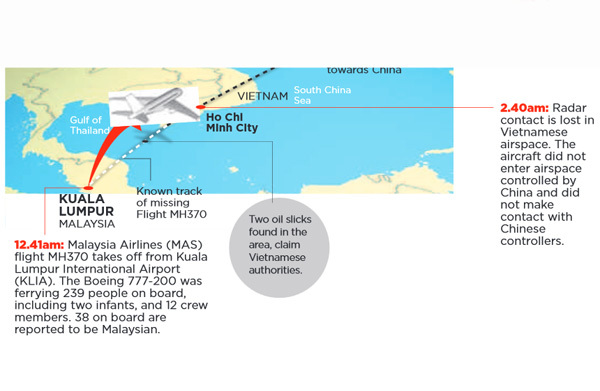 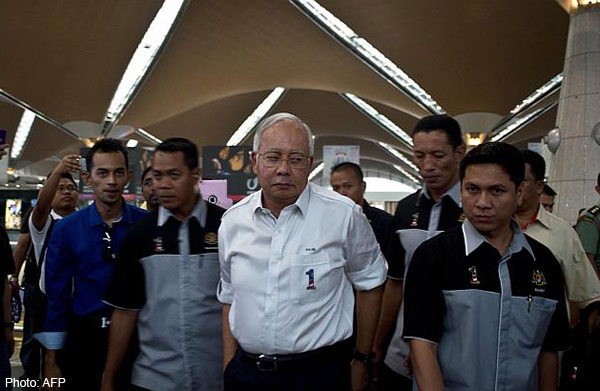 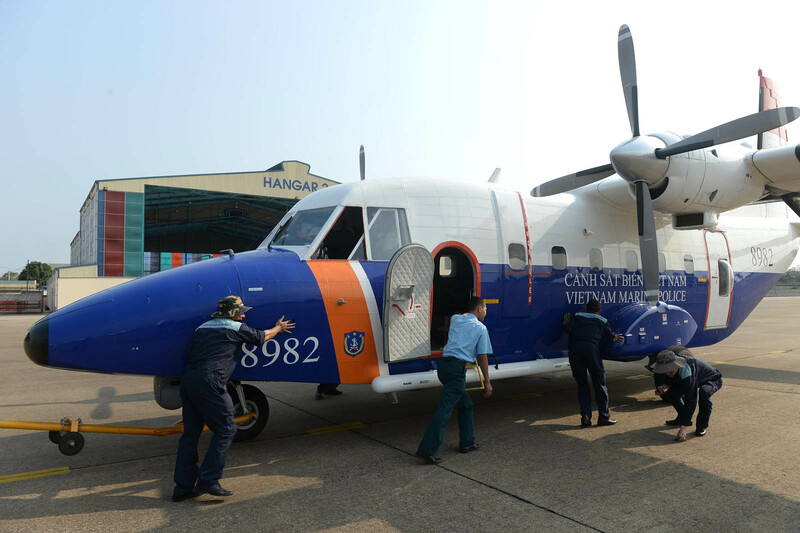 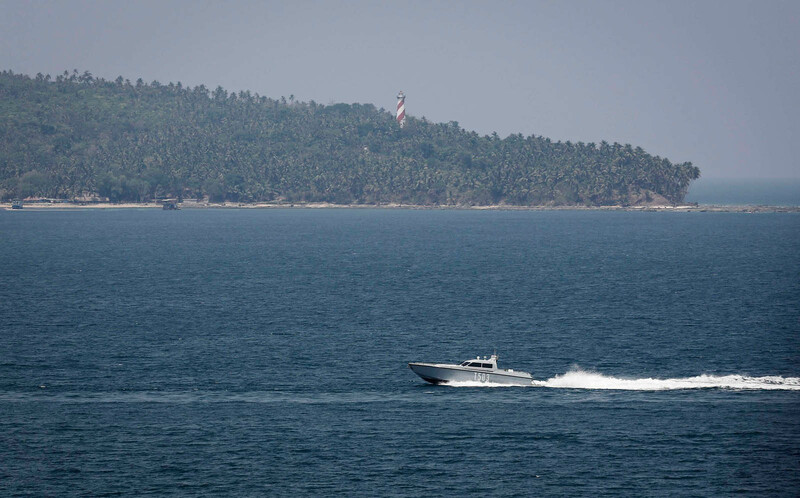 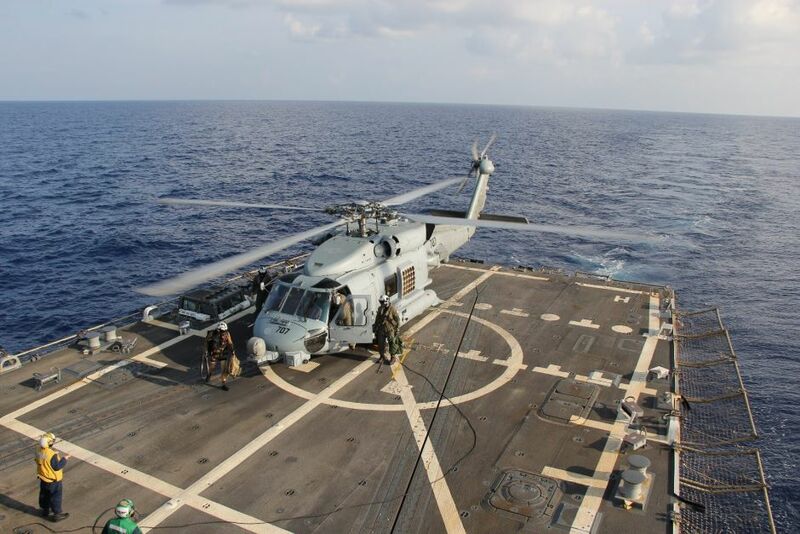 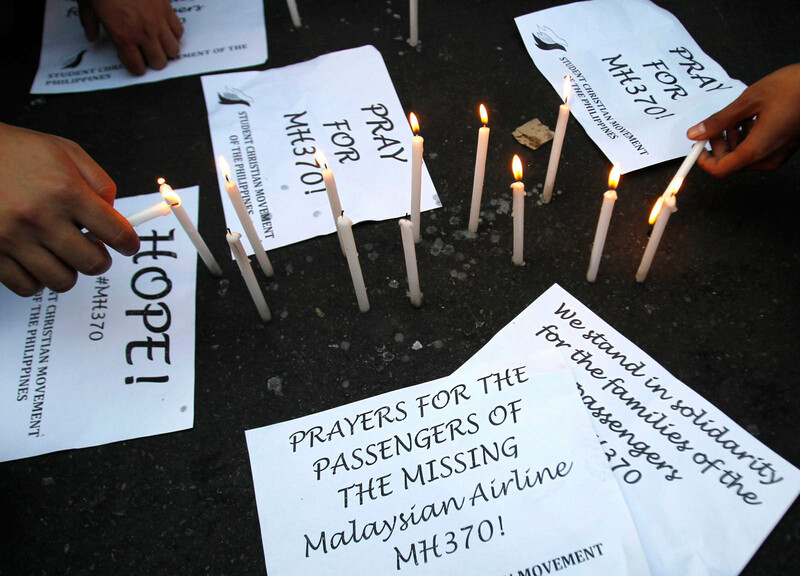 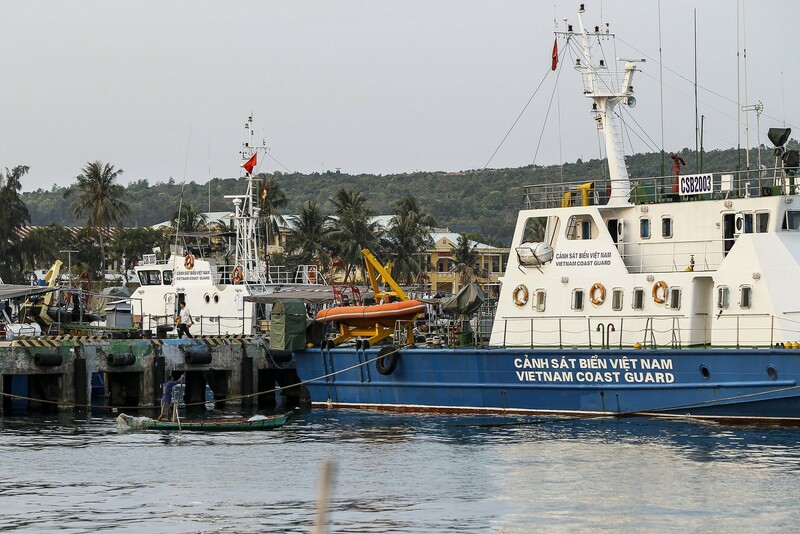 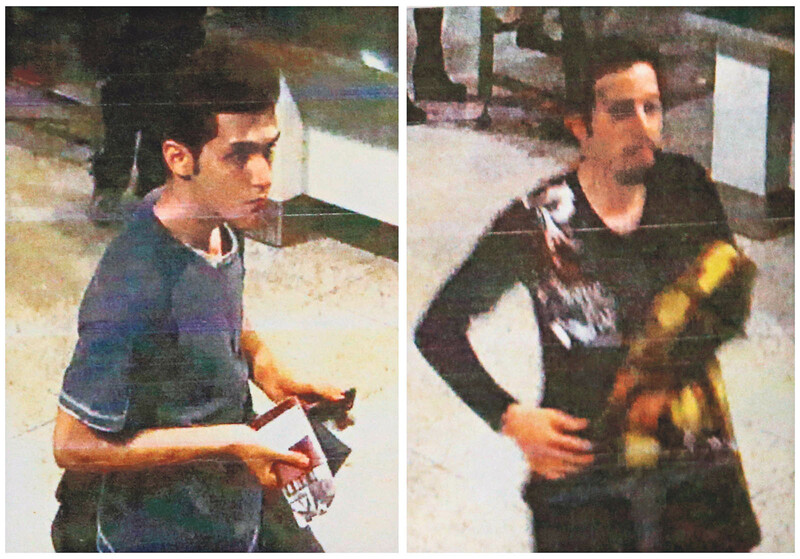 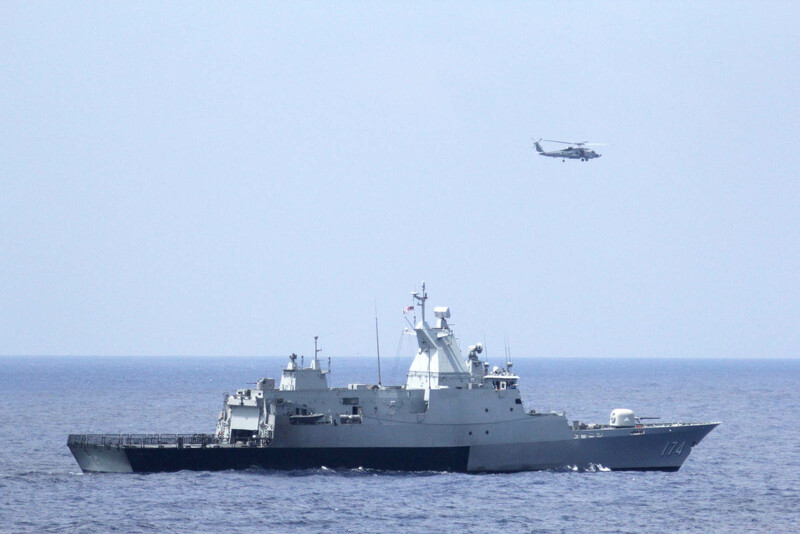 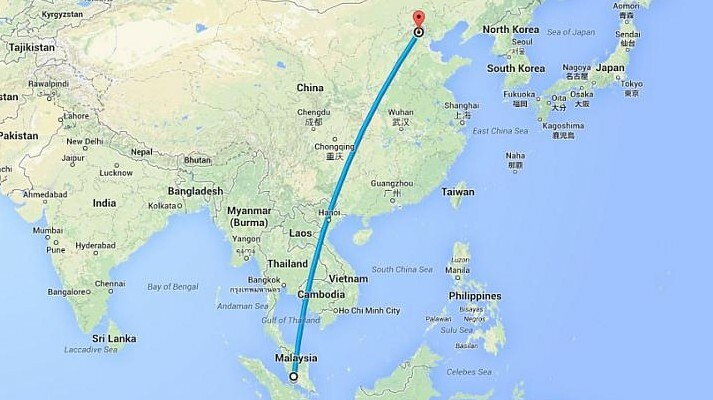 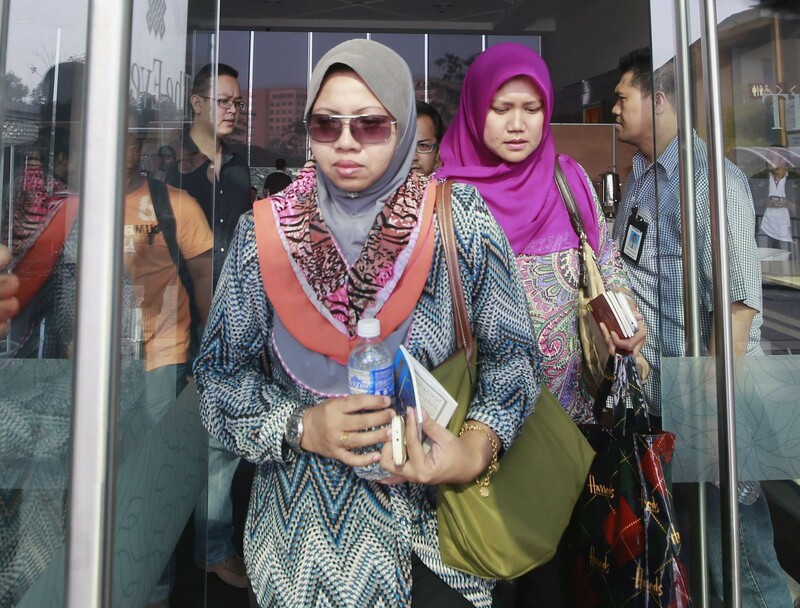 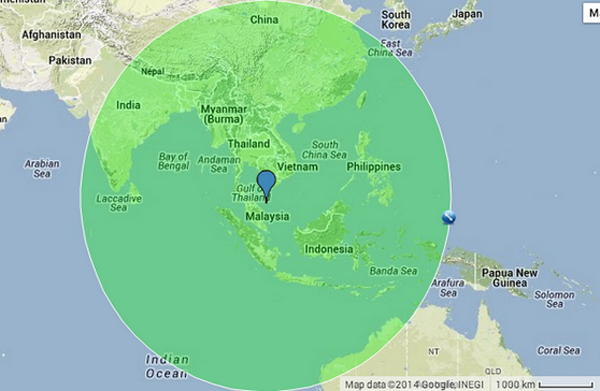 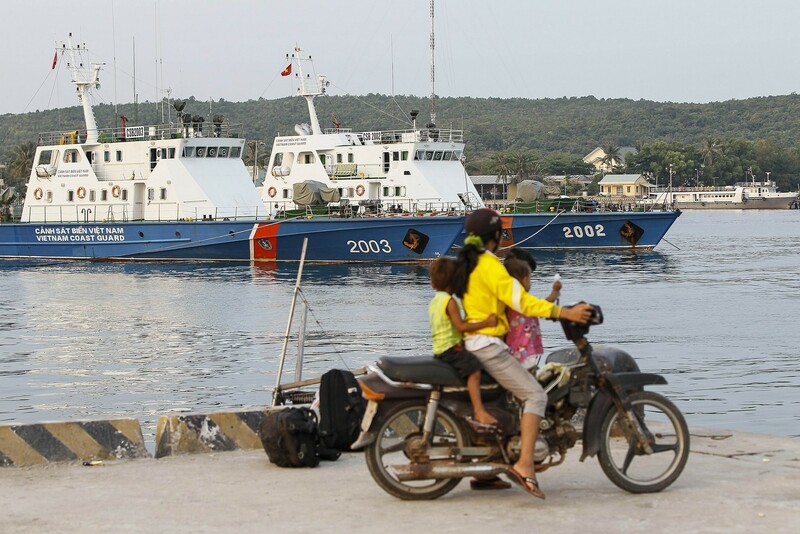 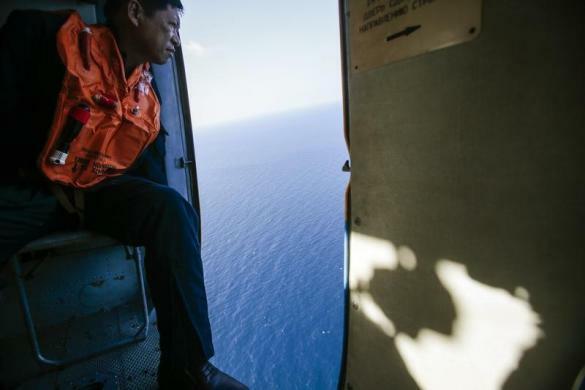 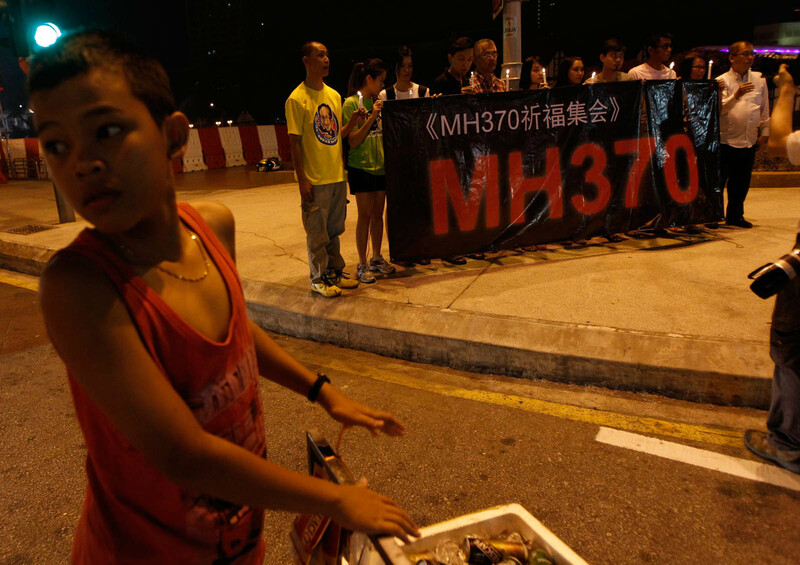 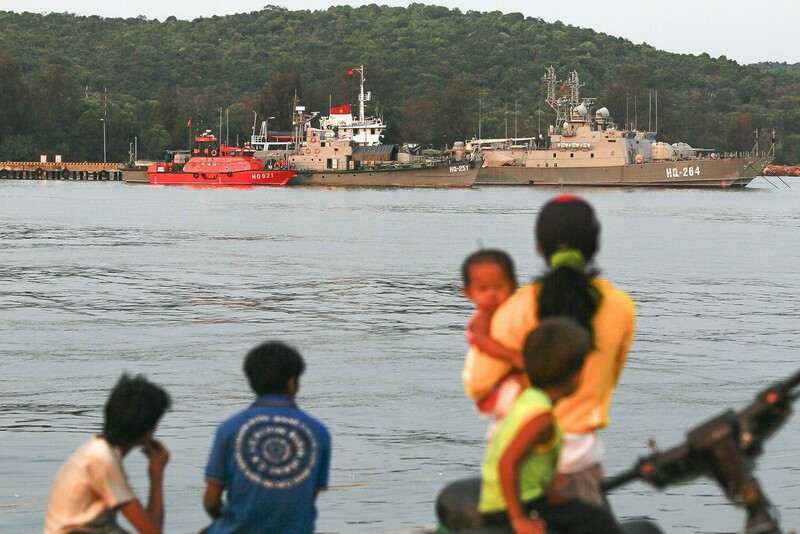 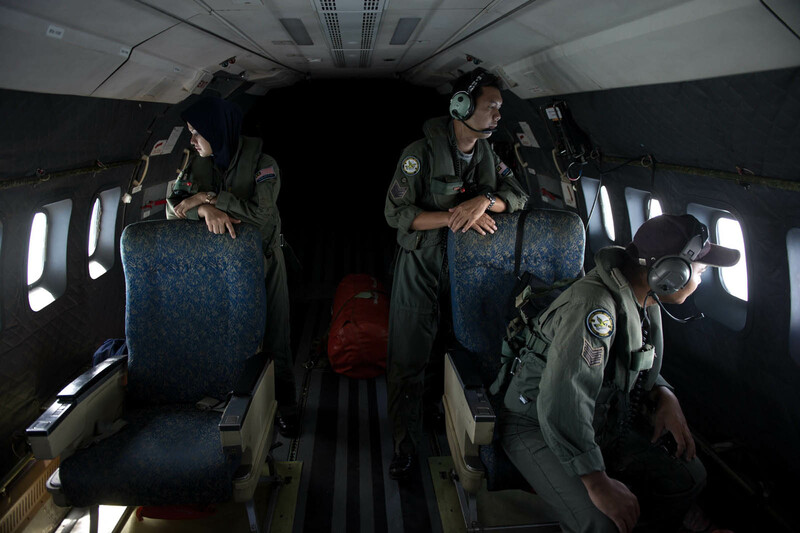 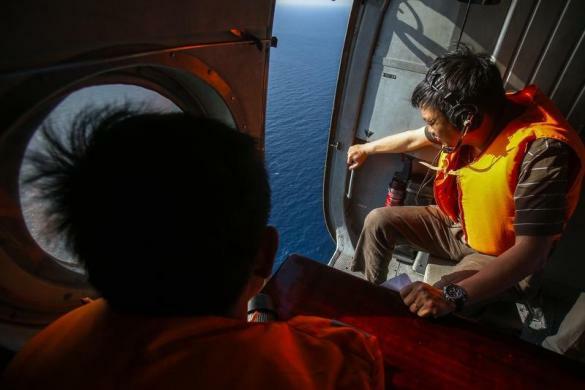 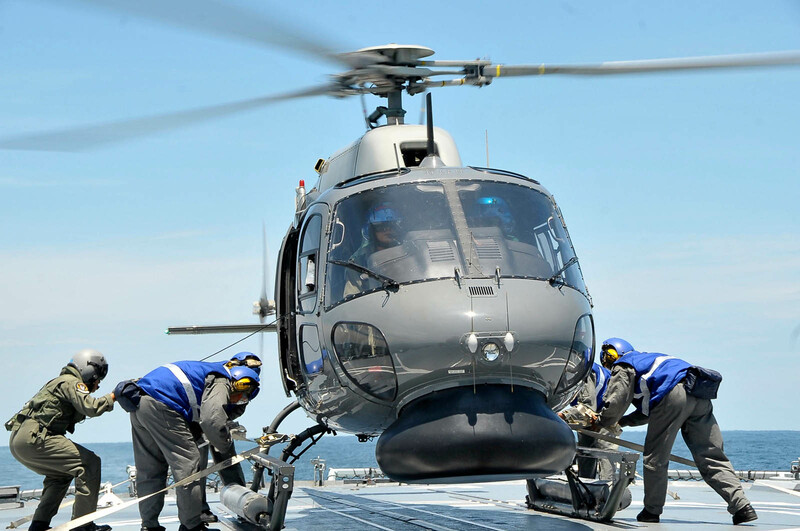 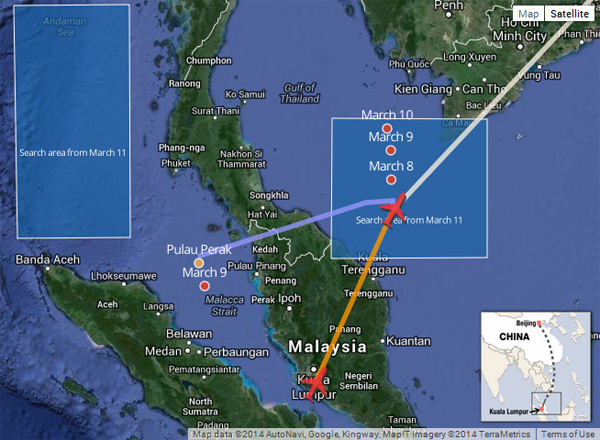 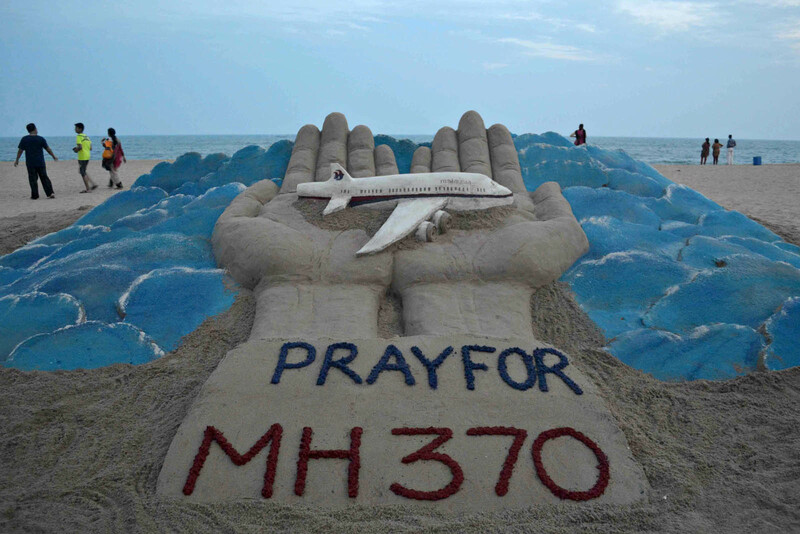 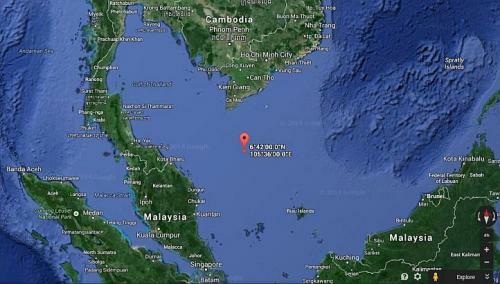 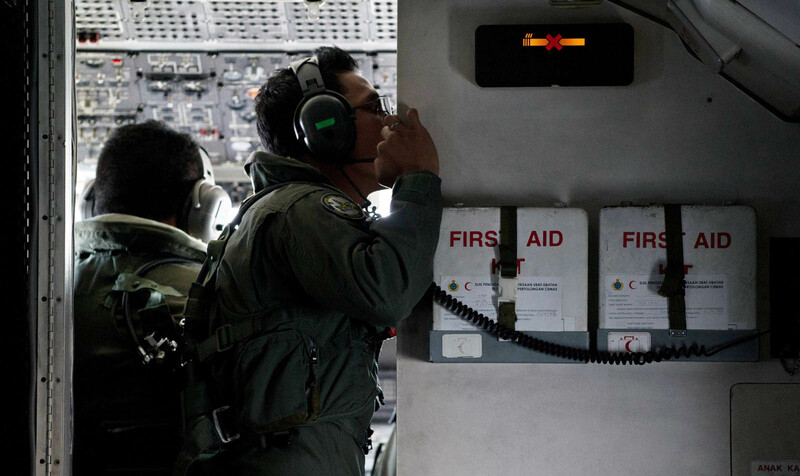 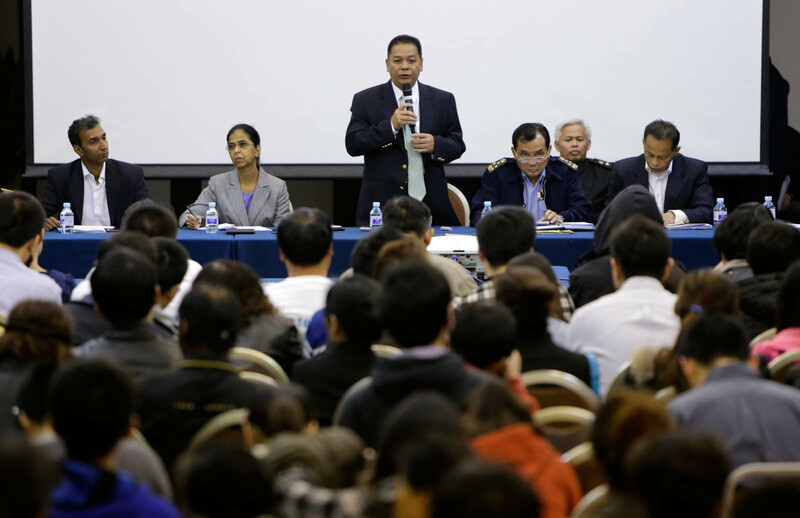 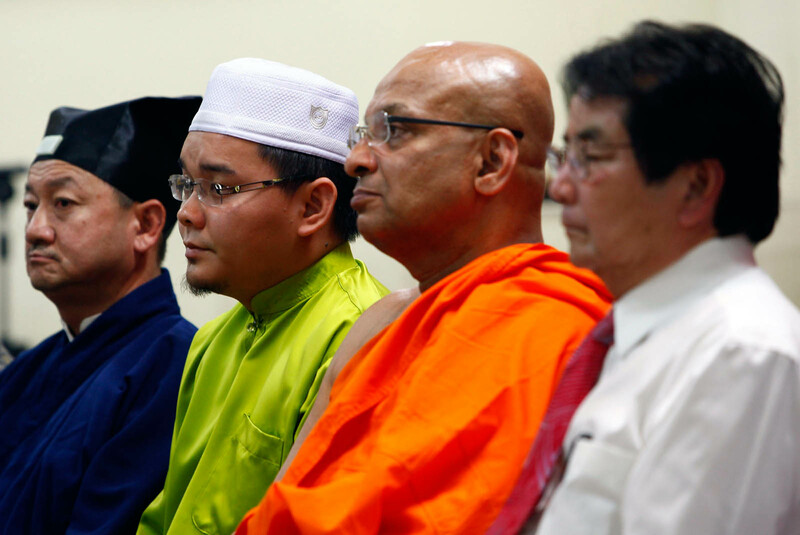 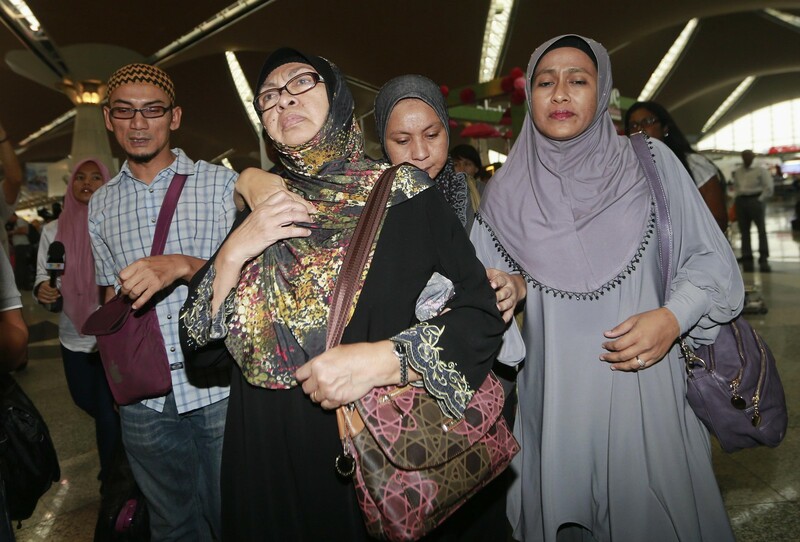 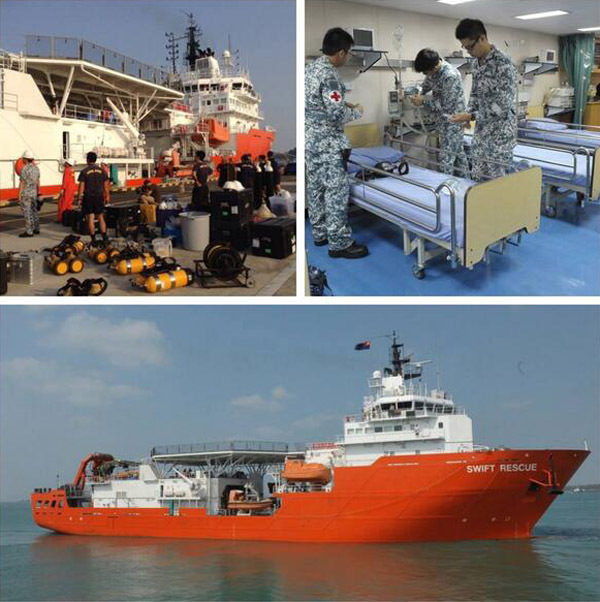 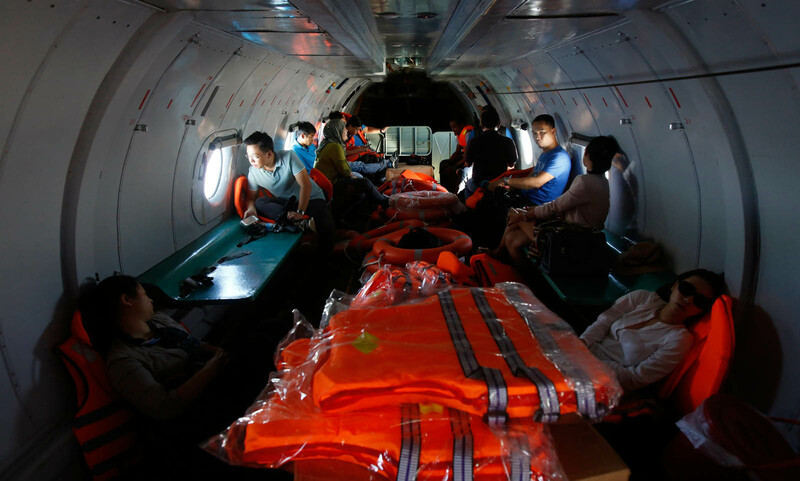 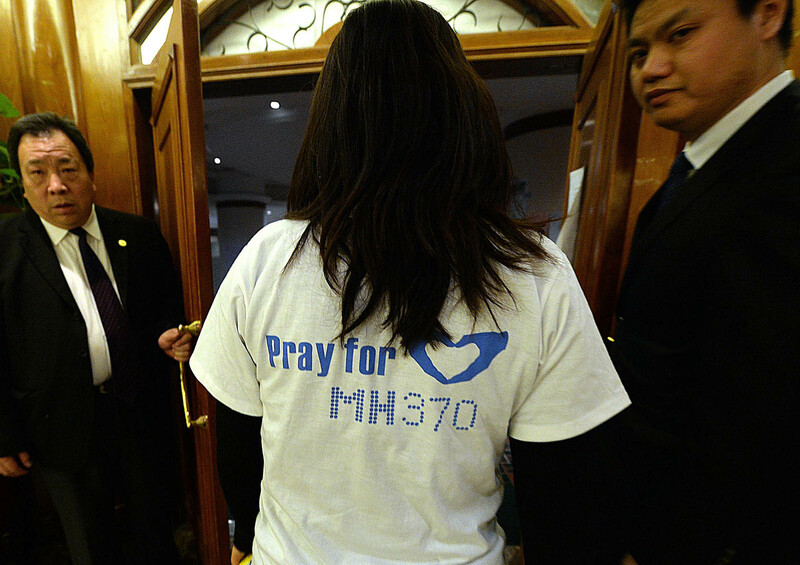 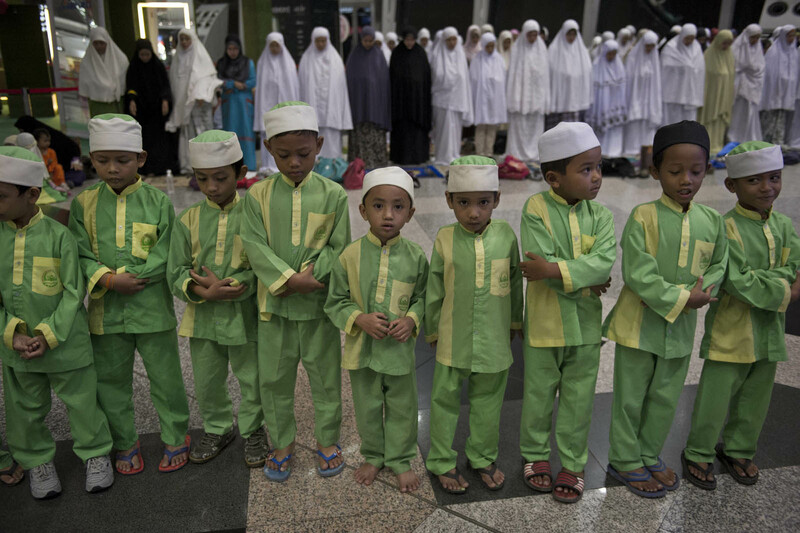 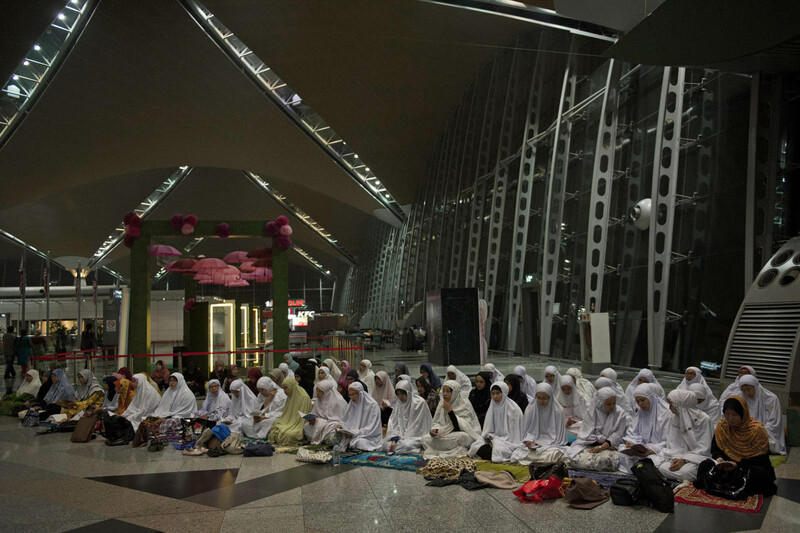 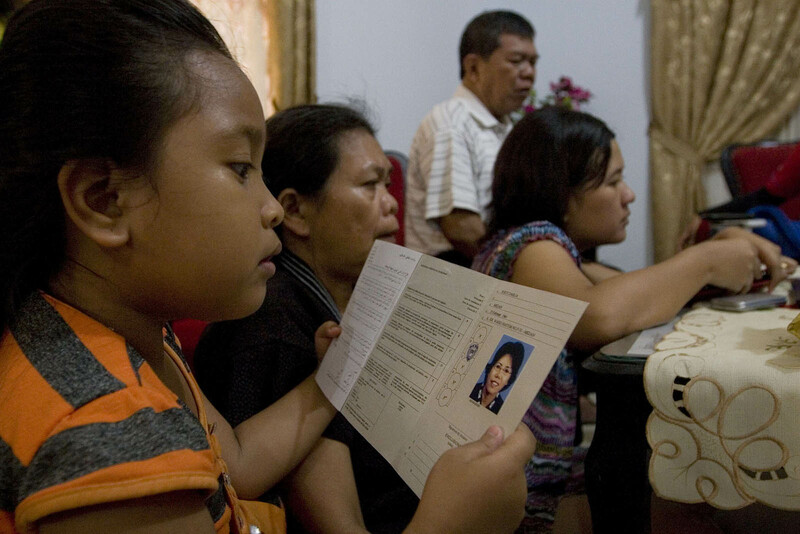 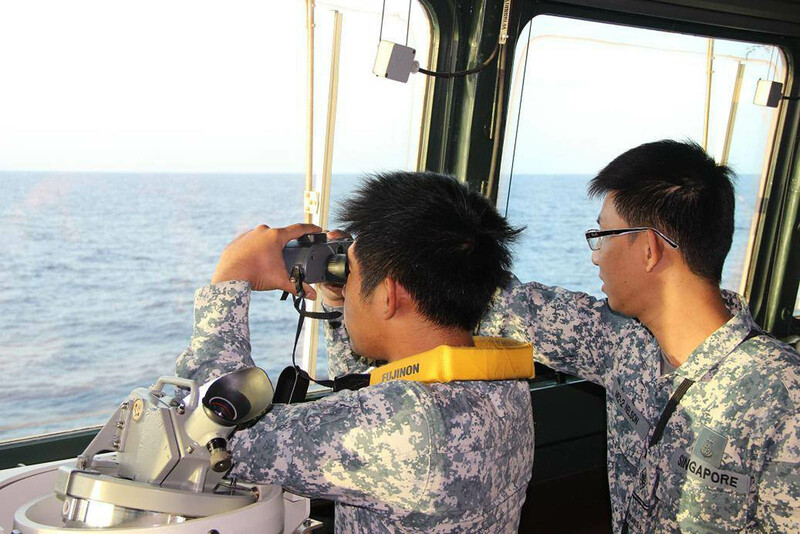 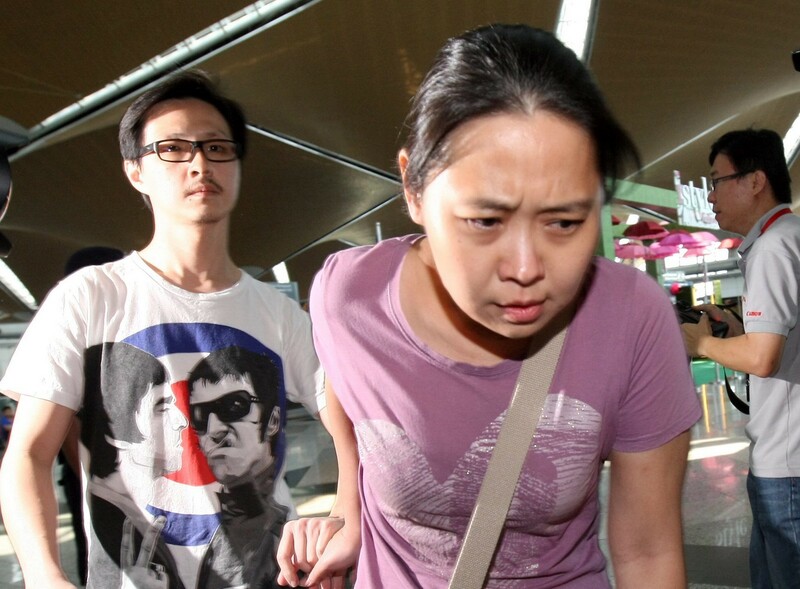 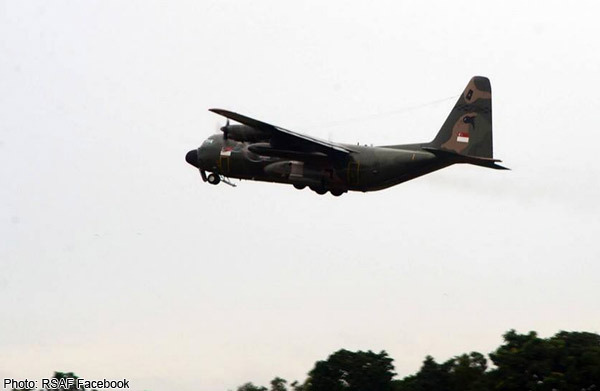 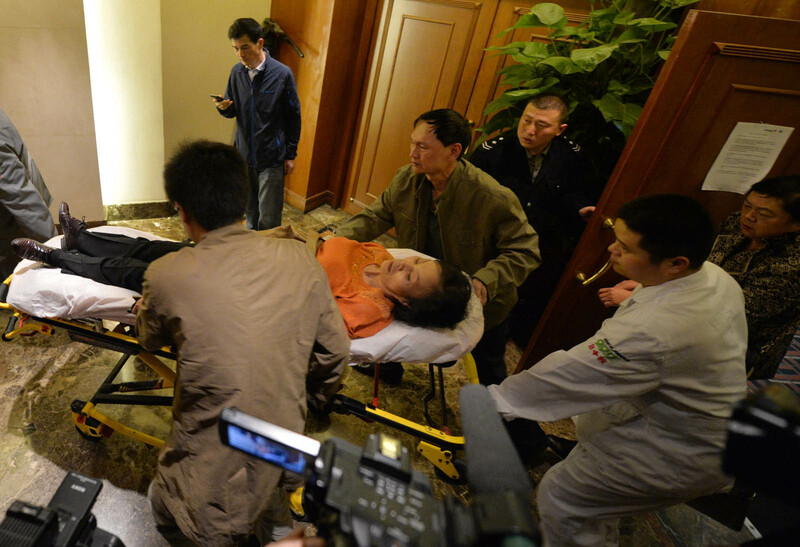 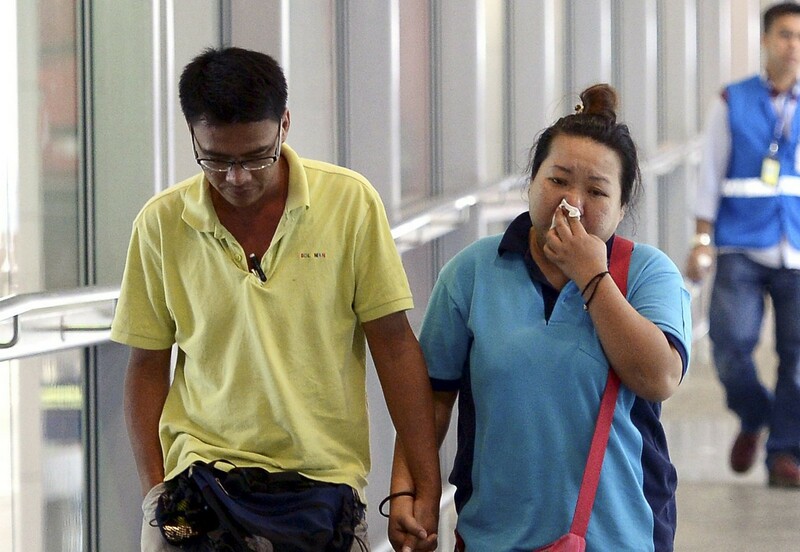 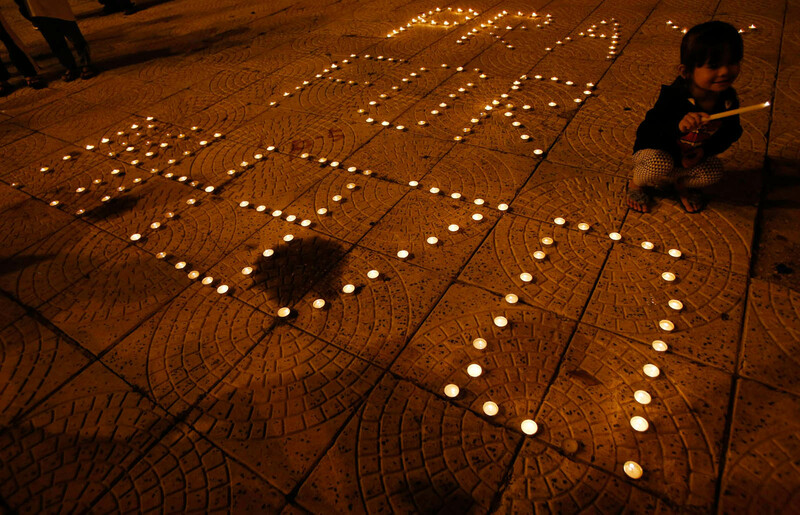 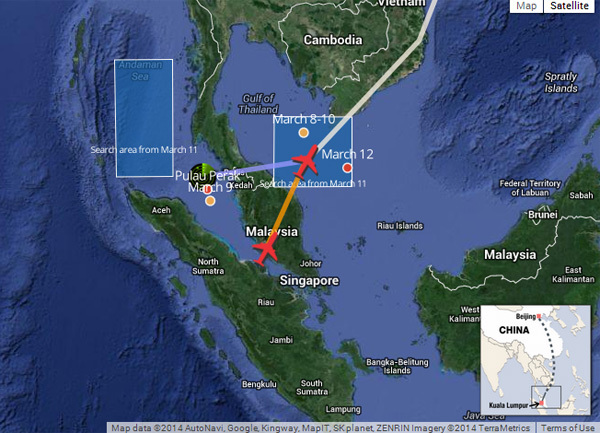 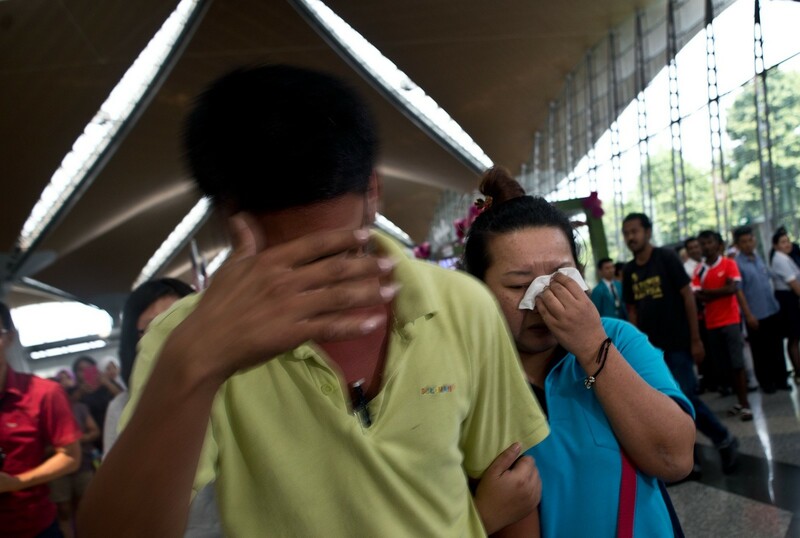 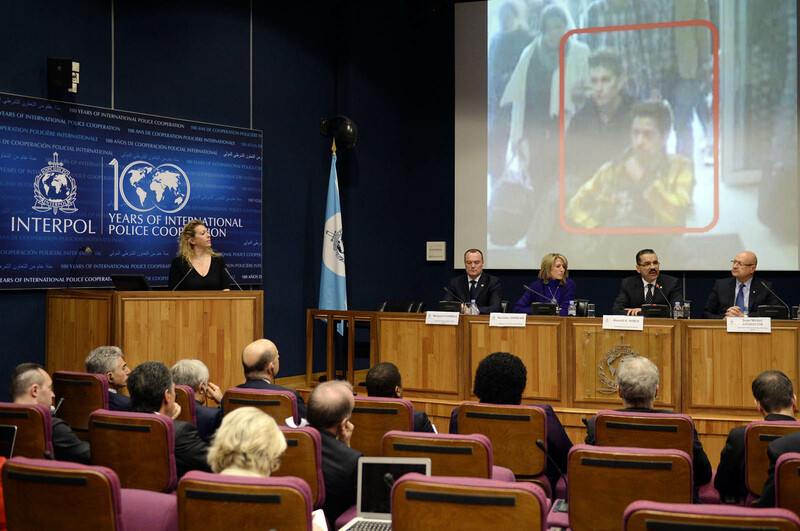 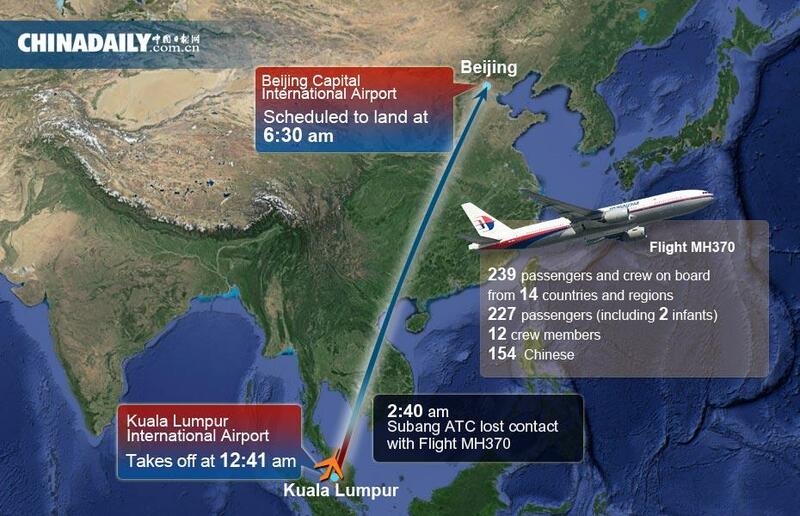 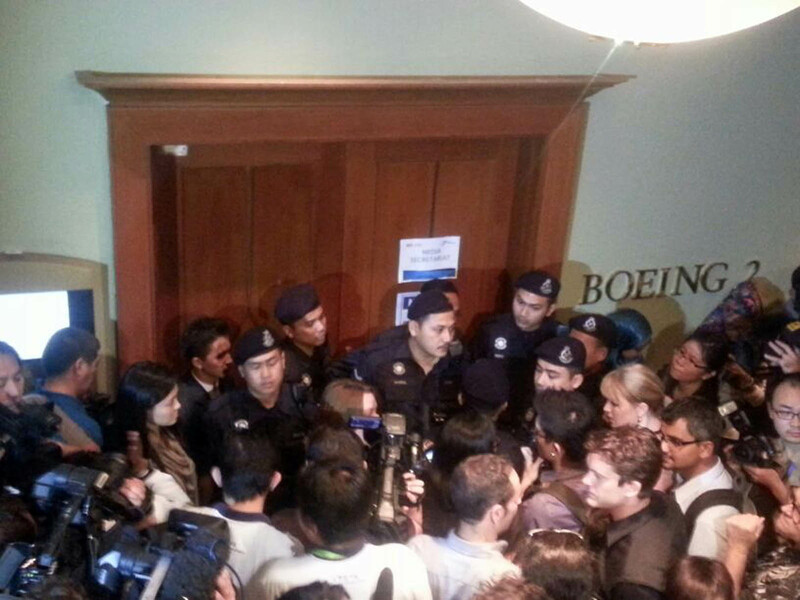 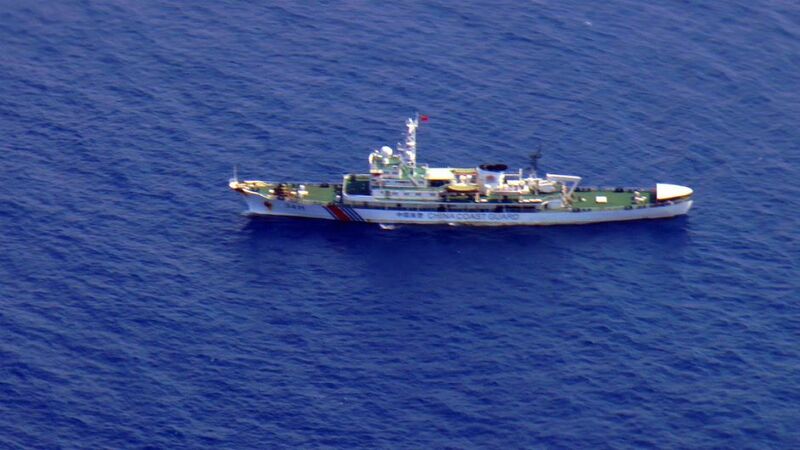 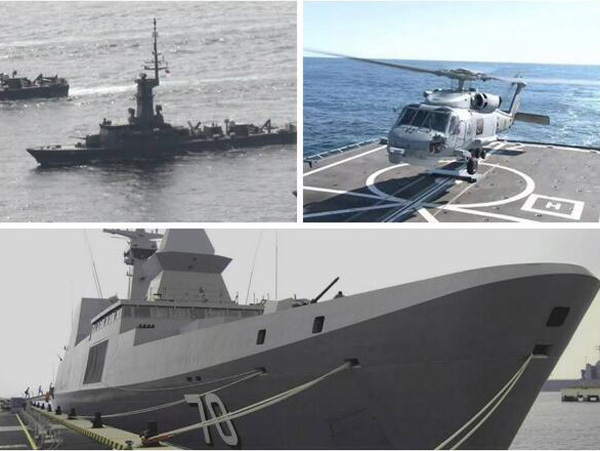 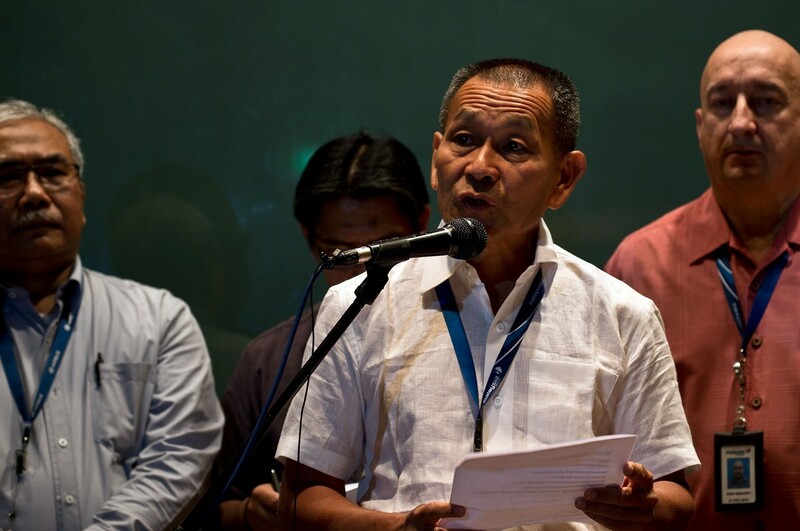 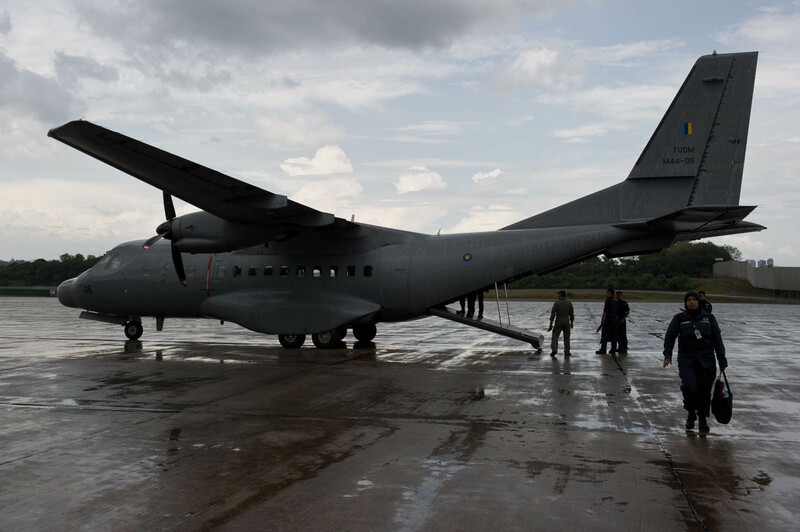 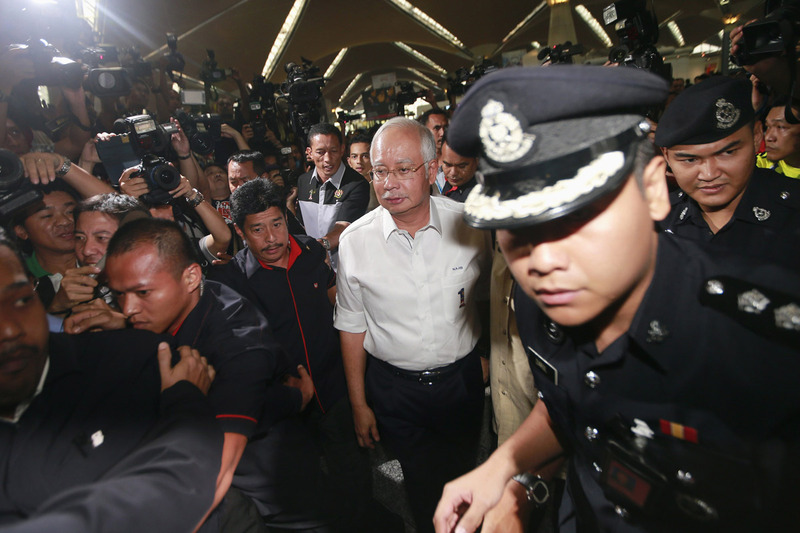 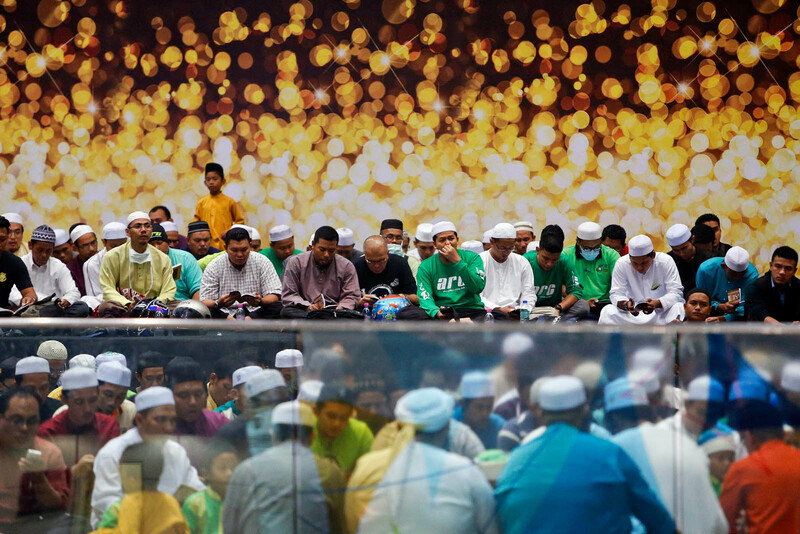 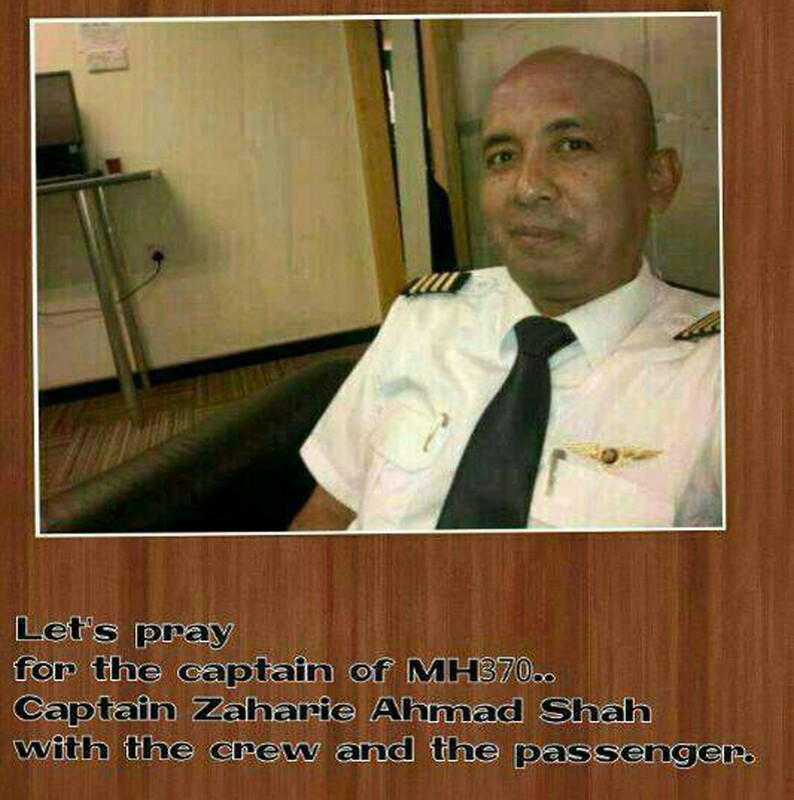 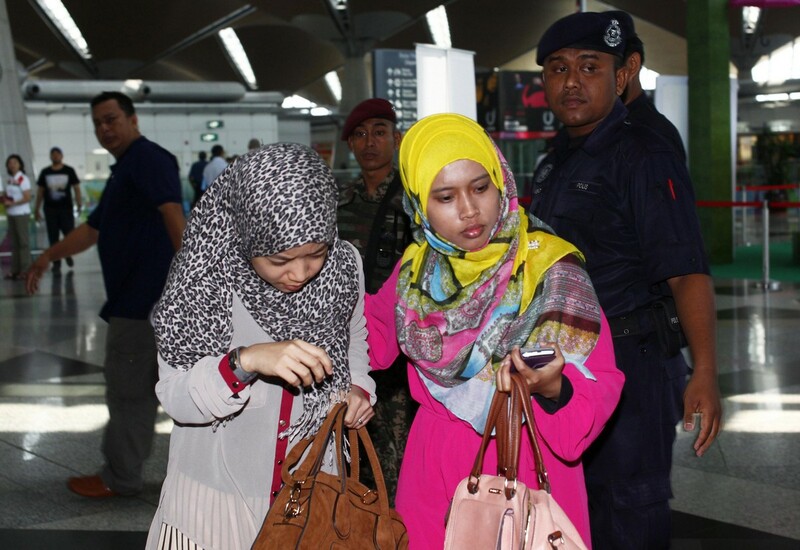 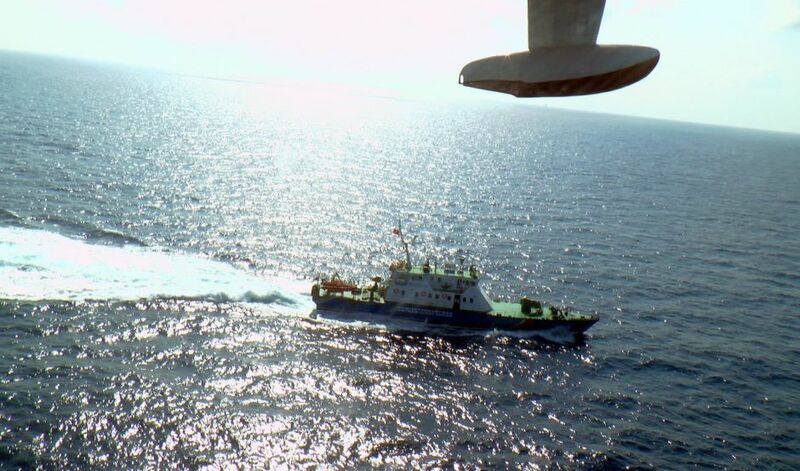 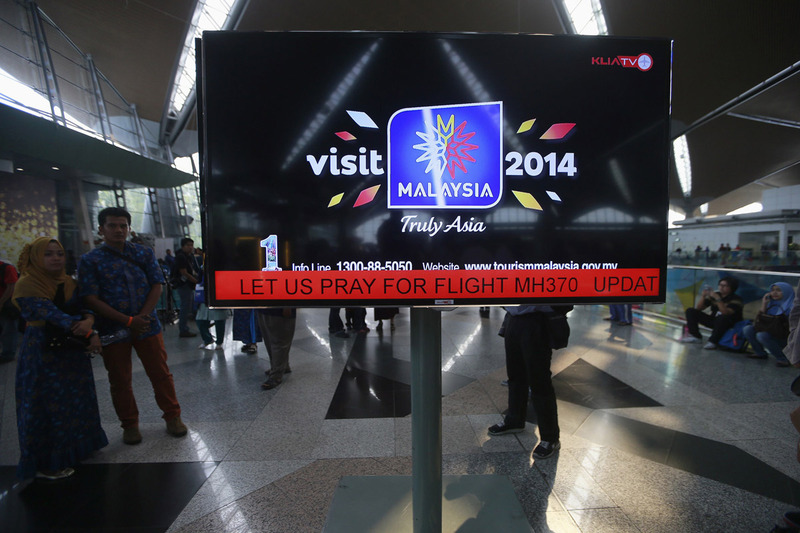 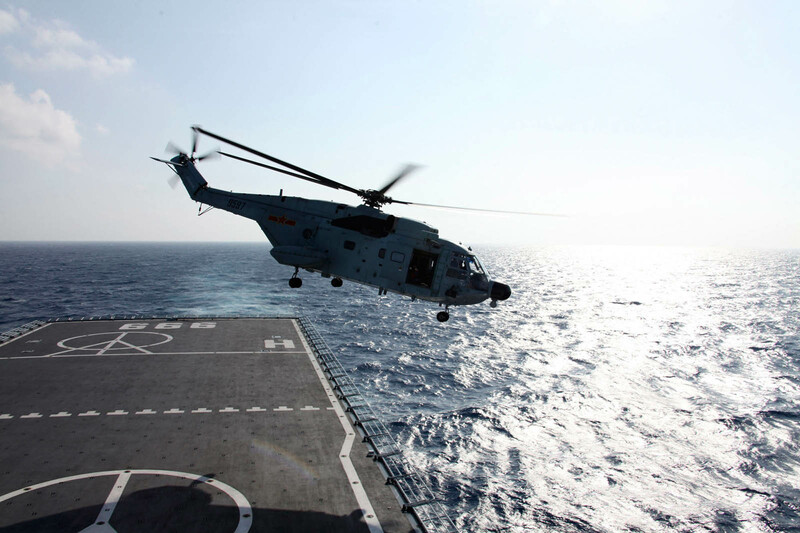 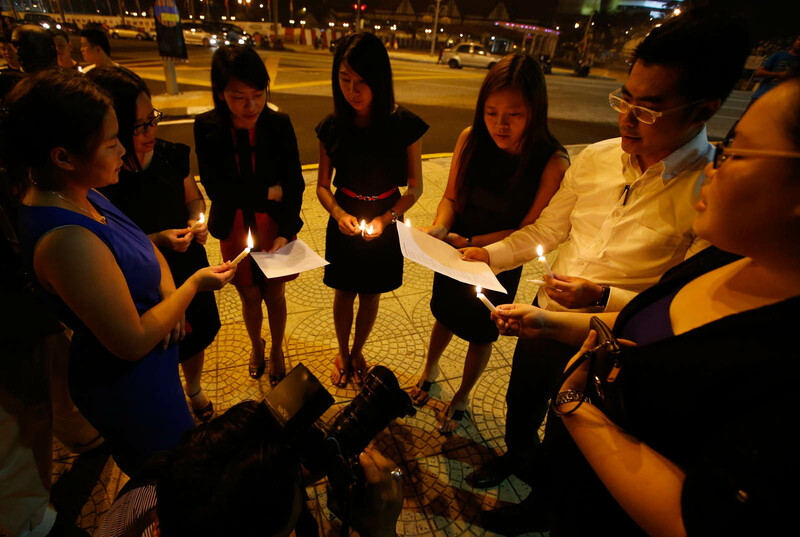 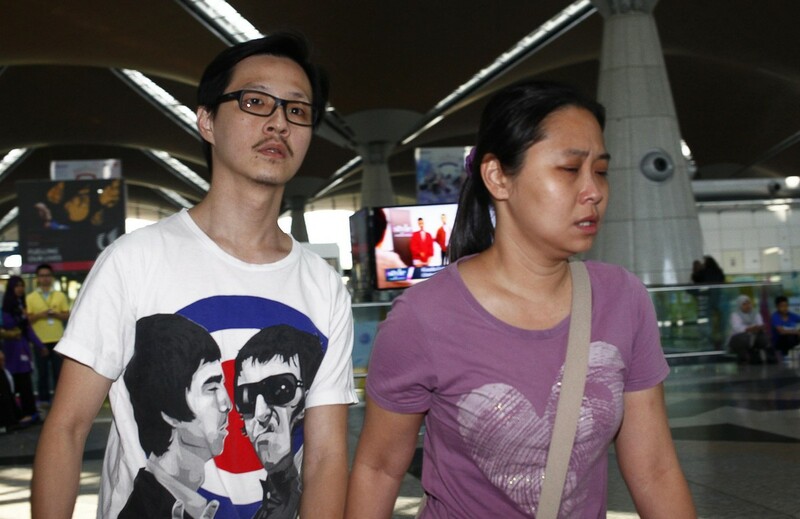 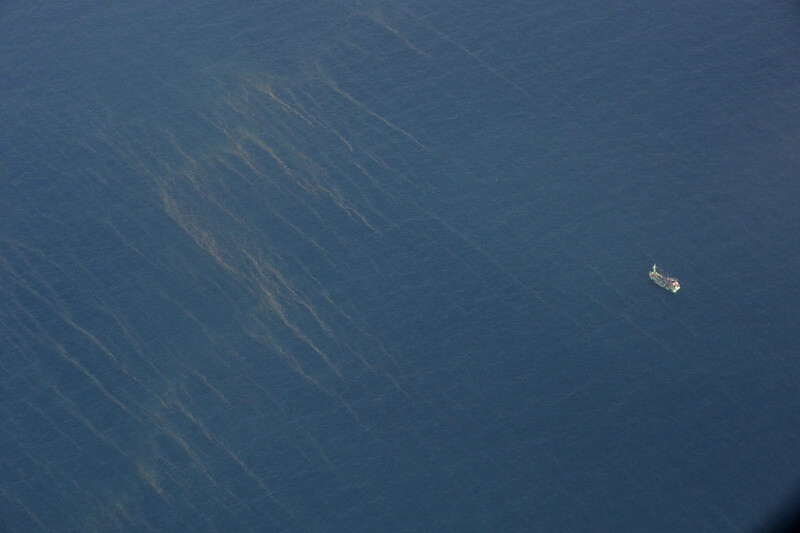 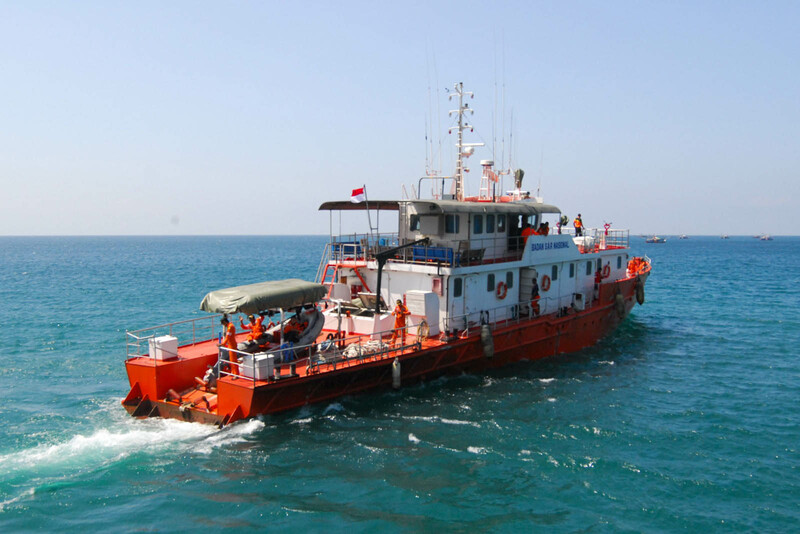 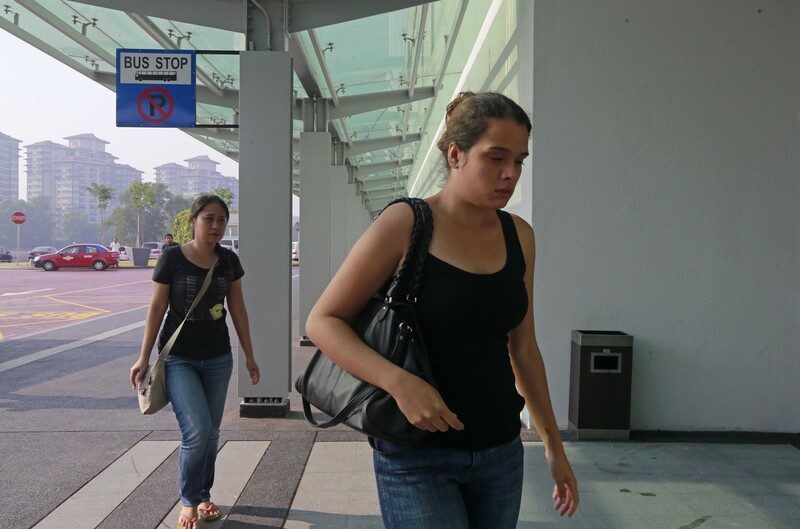 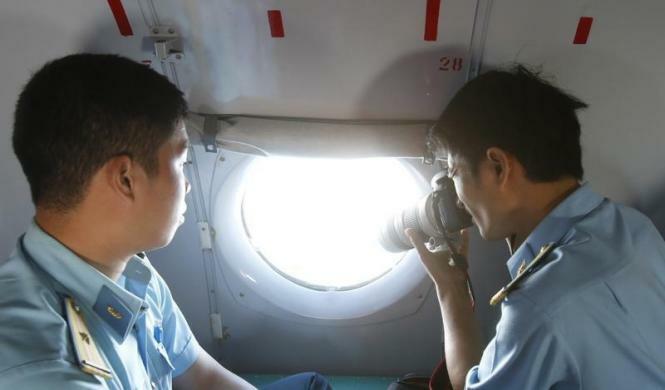 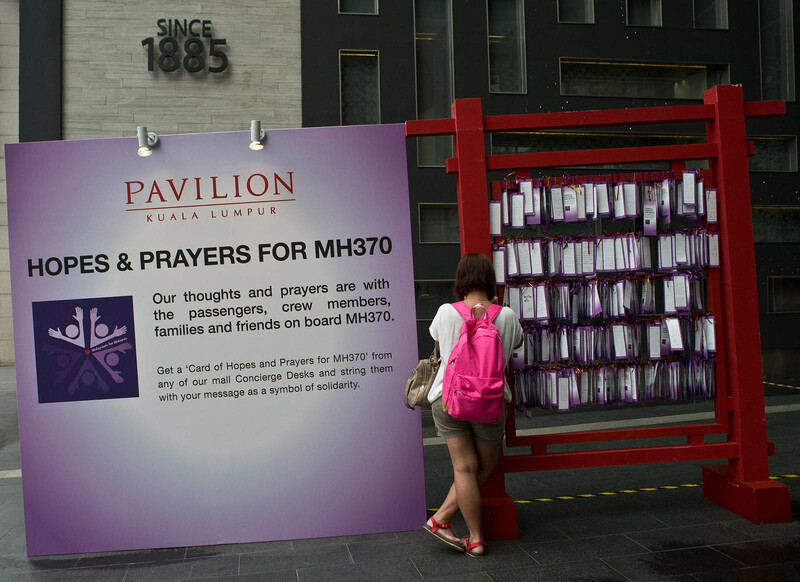 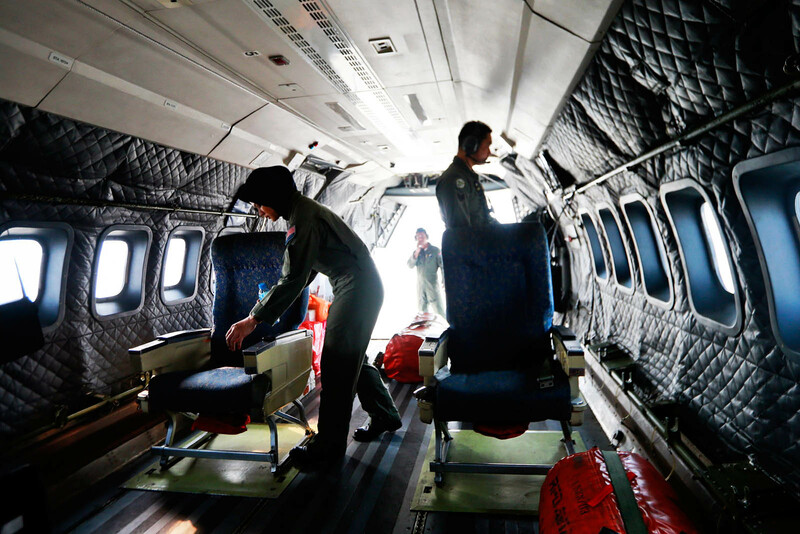 They had accused the Malaysian Government of hiding the truth and delaying the search and rescue of the passengers. 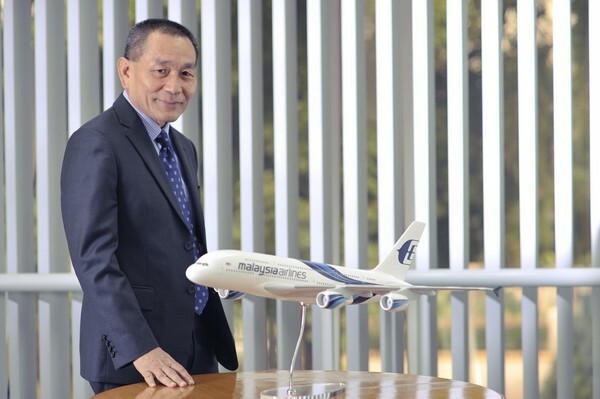 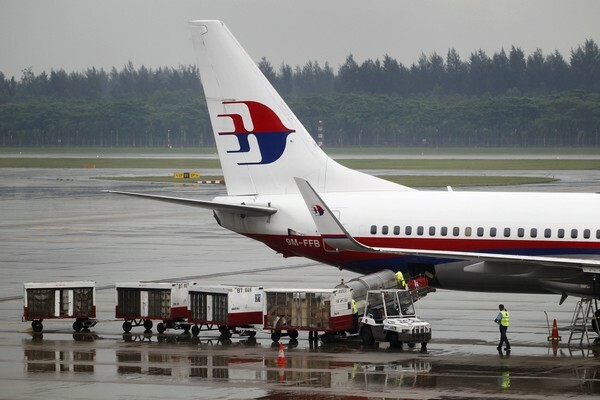 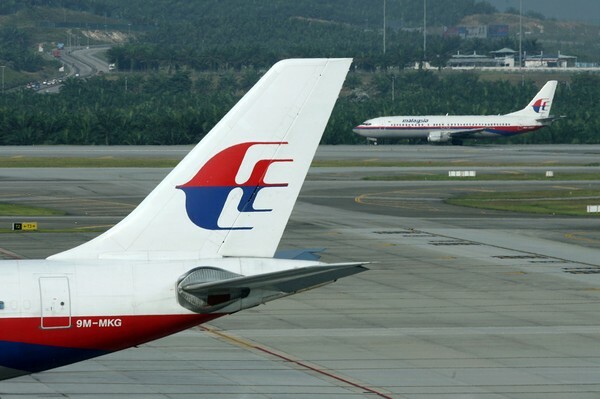 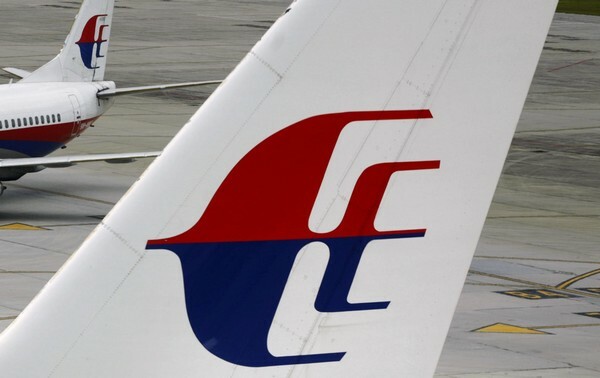 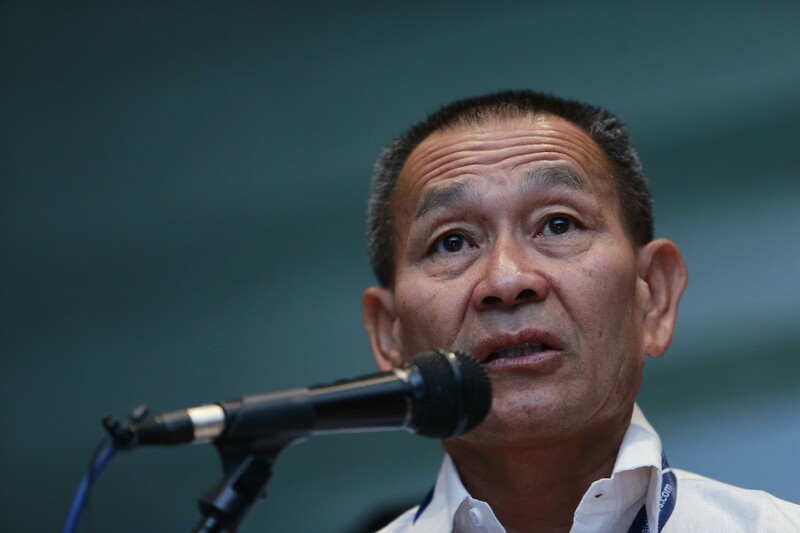 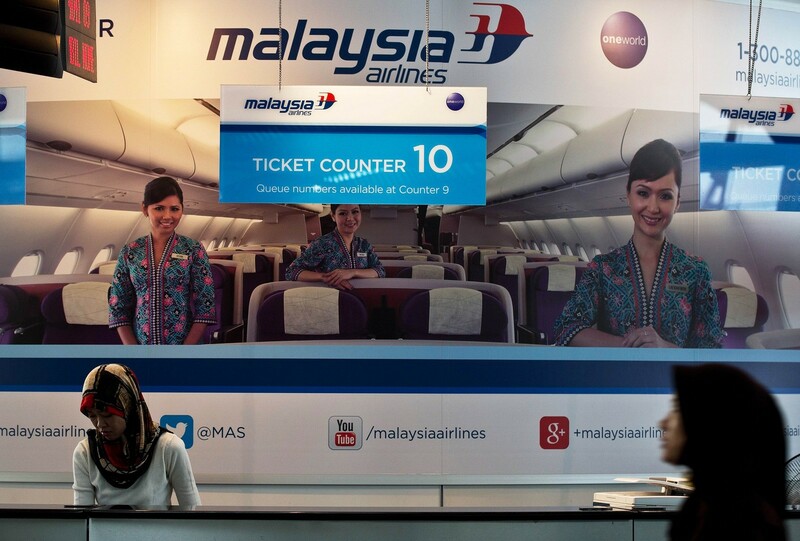 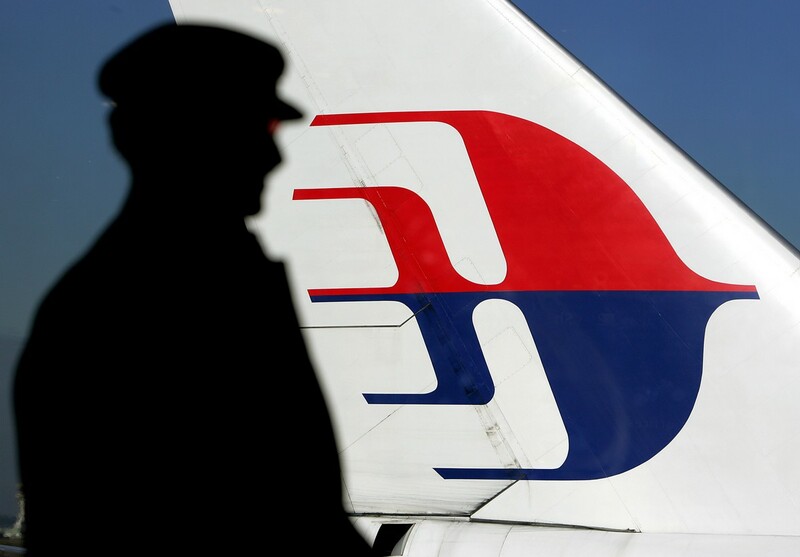 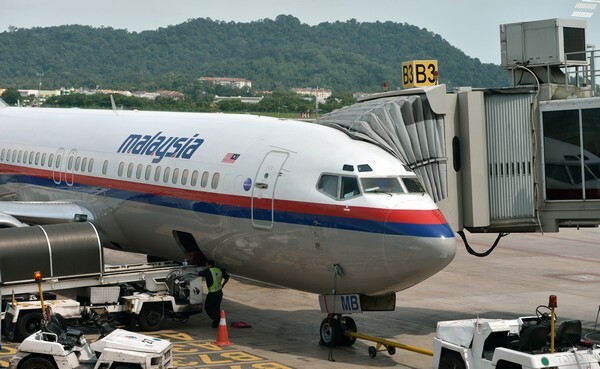 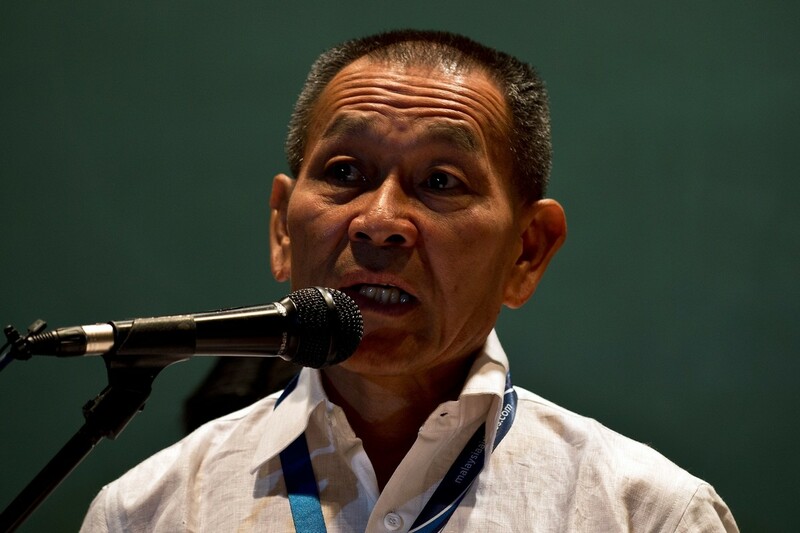 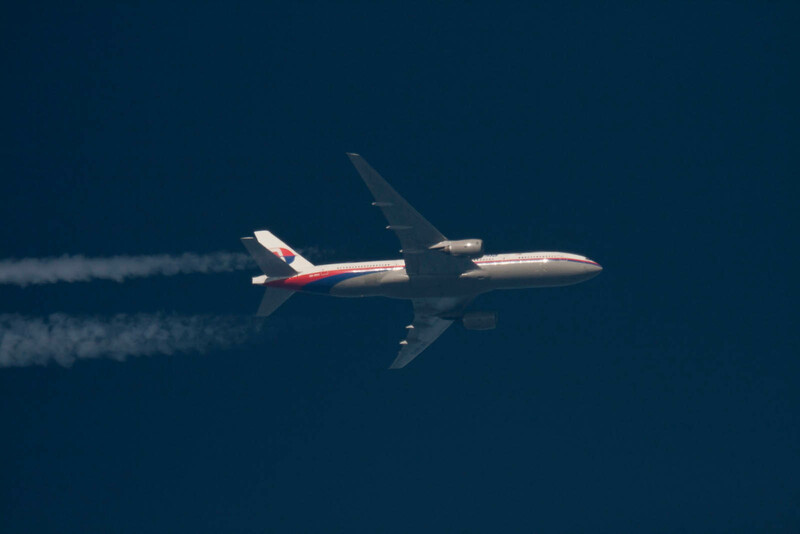 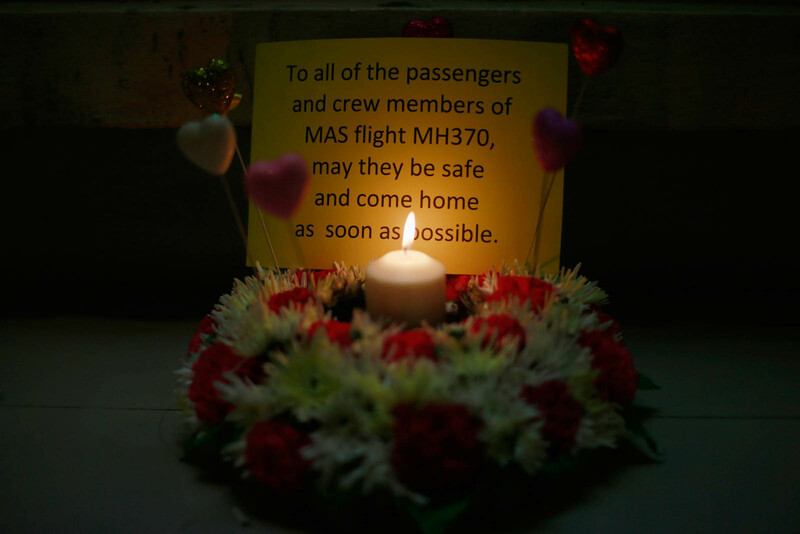 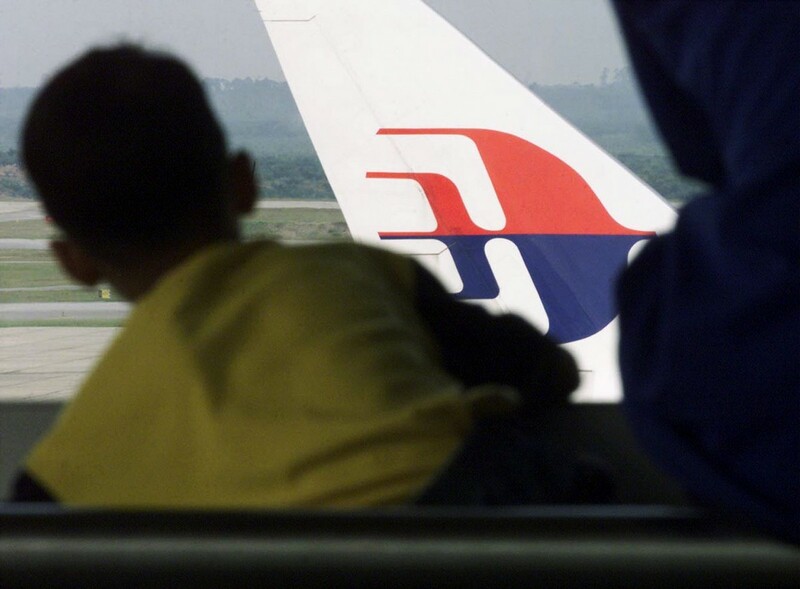 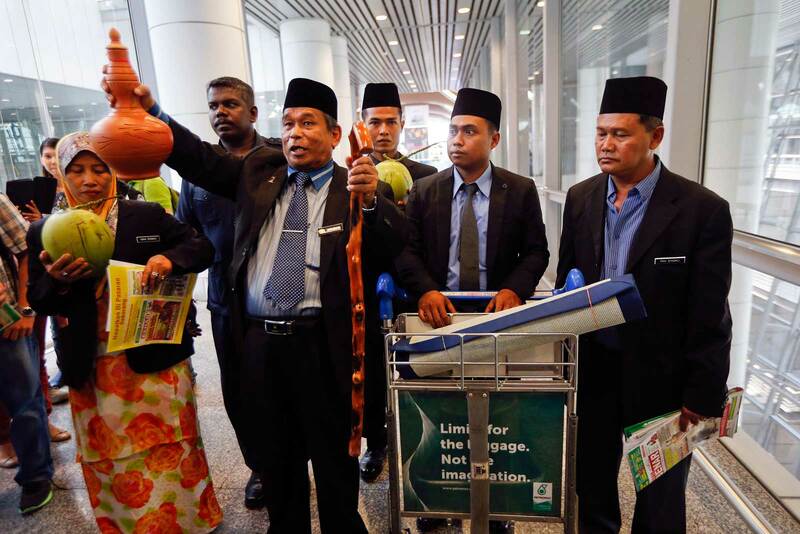 "As far as MAS is concerned, they have been given frequent updates - two or three times a day - and we told them exactly what we told you (media). 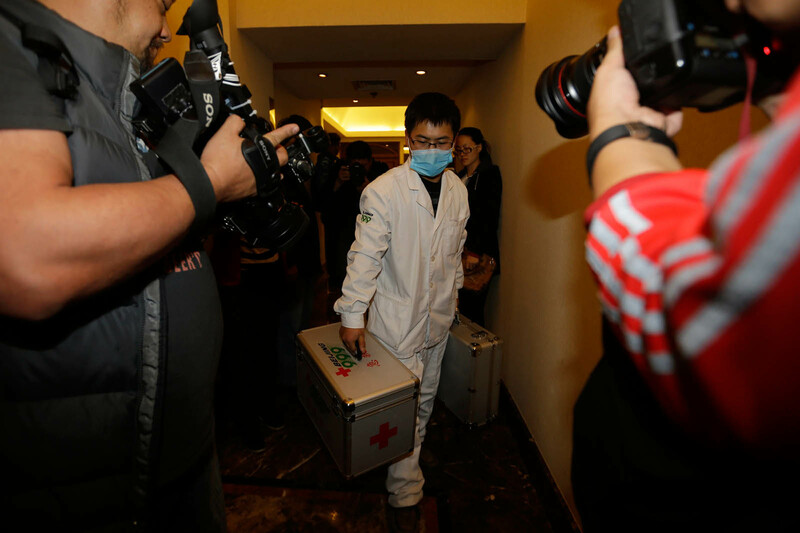 We are investigating why they came (to Sama-Sama Hotel) and if it was because someone promised them more (information) - that we don't really know. 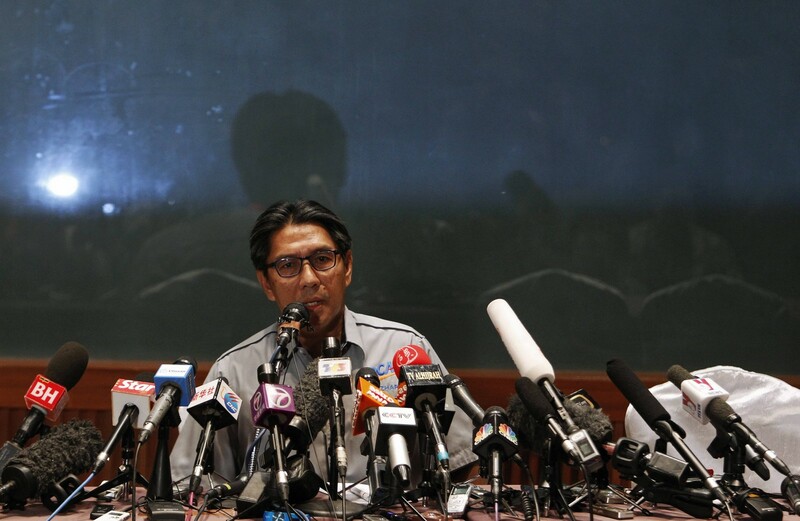 "We regret what has happened (the ruckus) and immediately yesterday, we brought in very high-level government officials to explain to them what we said here (at the media briefing)," he said. 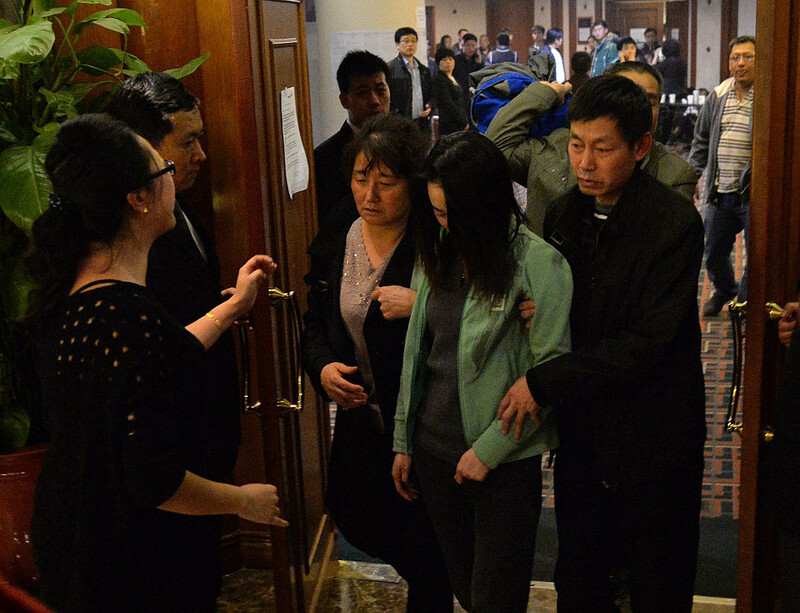 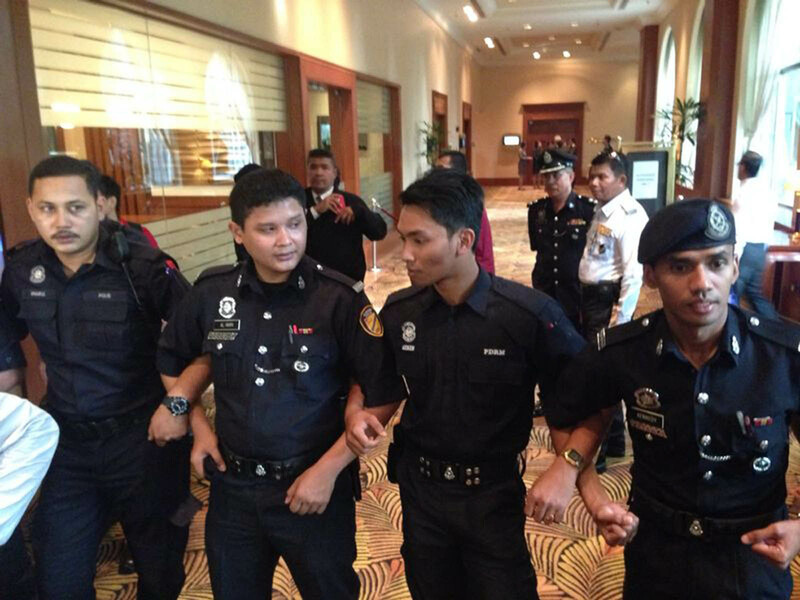 The group, comprising two women and a man, arrived at the hotel here and walked straight into the ballroom an hour before the briefing. 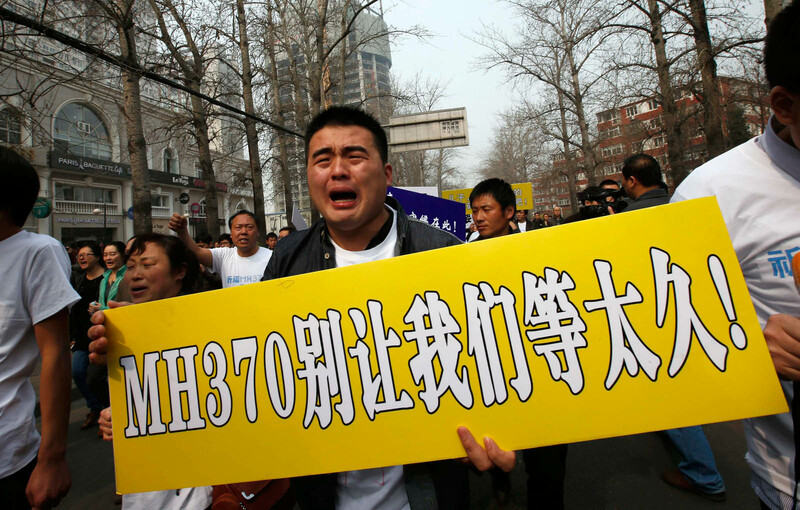 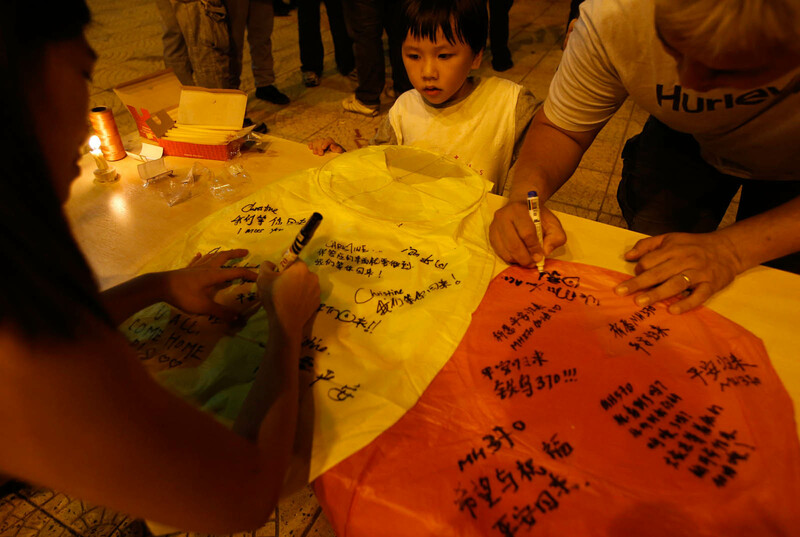 They then proceeded to unfurl a banner in Chinese which read: "Release our loved ones on MH370 back to us unconditionally." 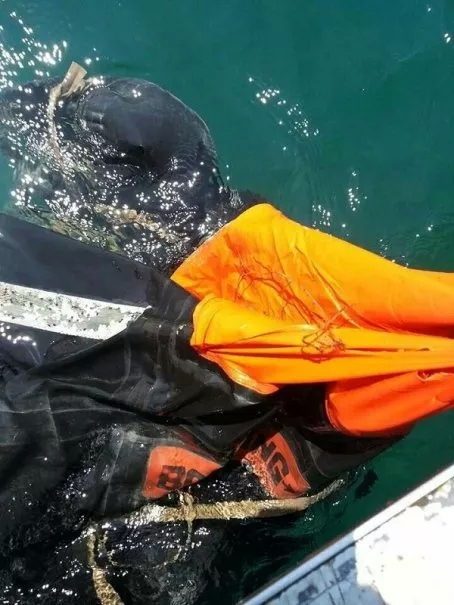 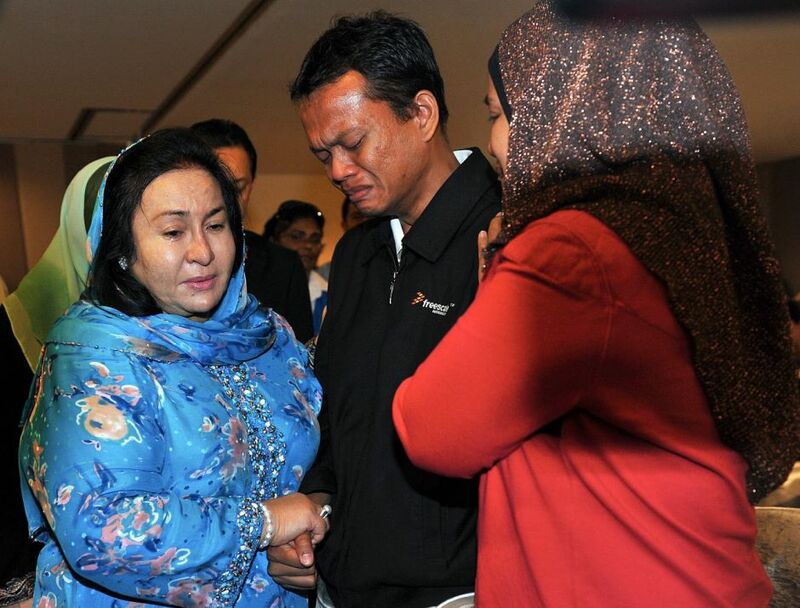 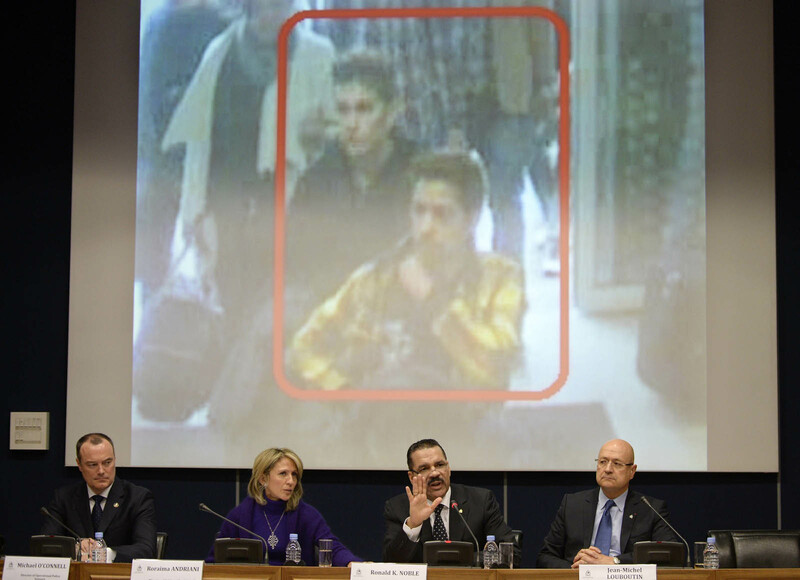 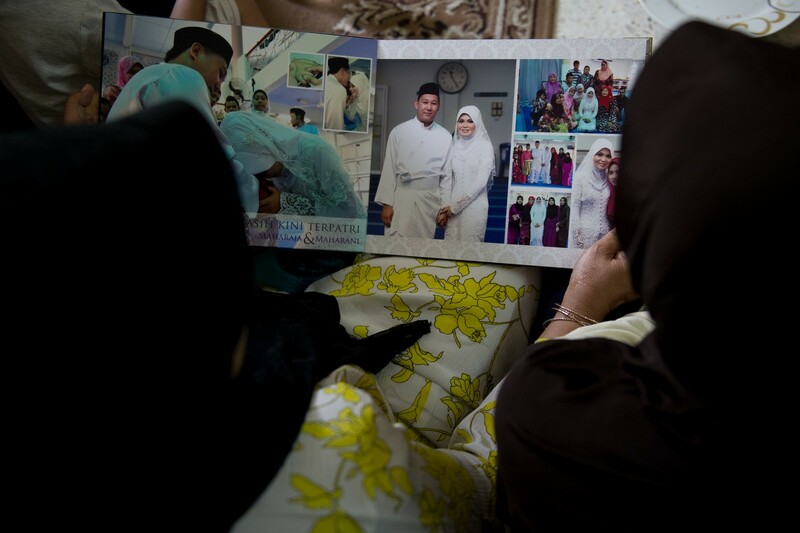 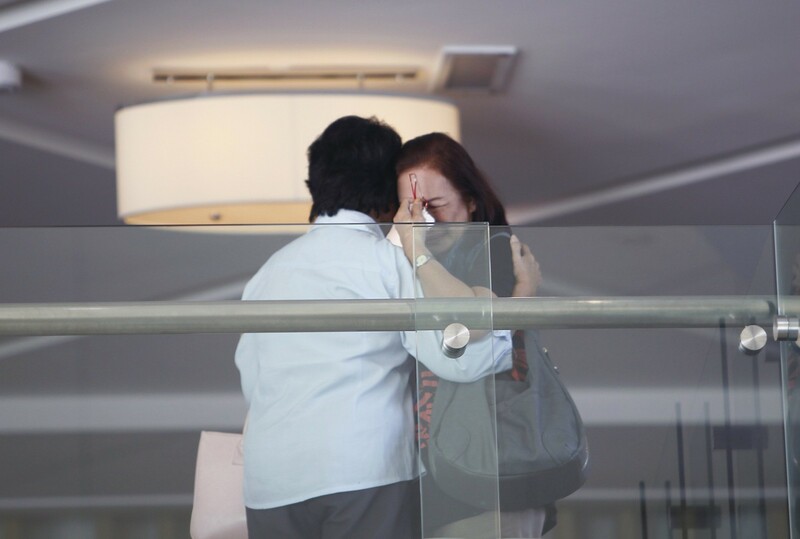 Acting Transport Minister Datuk Seri Hishammuddin Hussein said Malaysian authorities were also getting help from the French team which had investigated the crash of Air France Flight 447 off Brazil in 2009 to deal with family members. 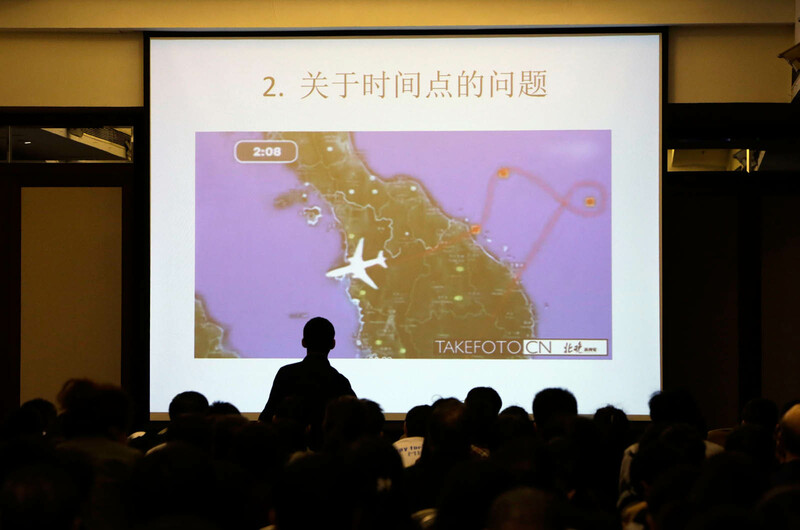 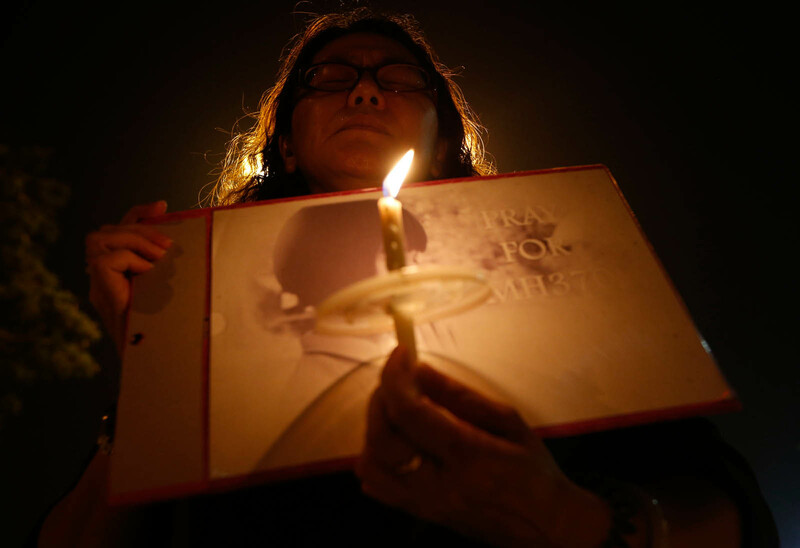 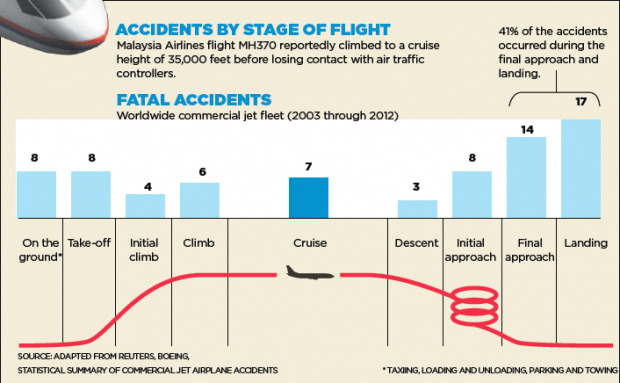 "They are sharing with us their experience on how to deal with raw emotions as they had to deal with family members of the (Air France flight 447) passengers for two years," he said. 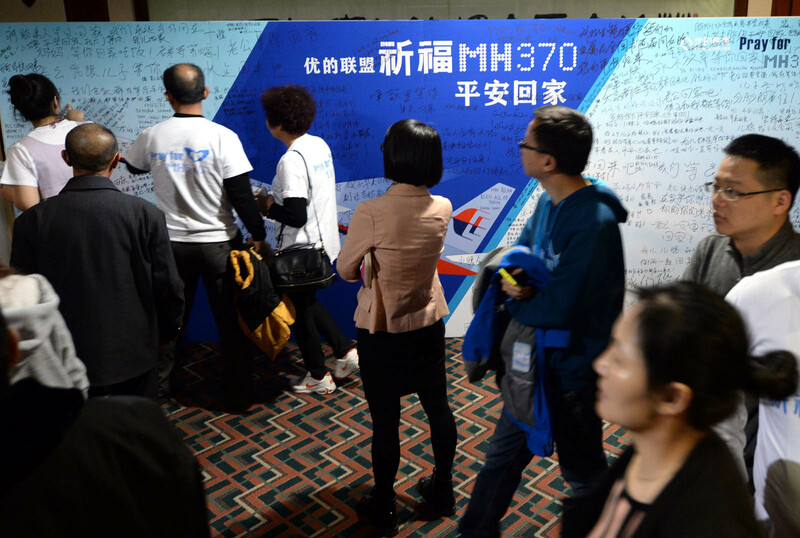 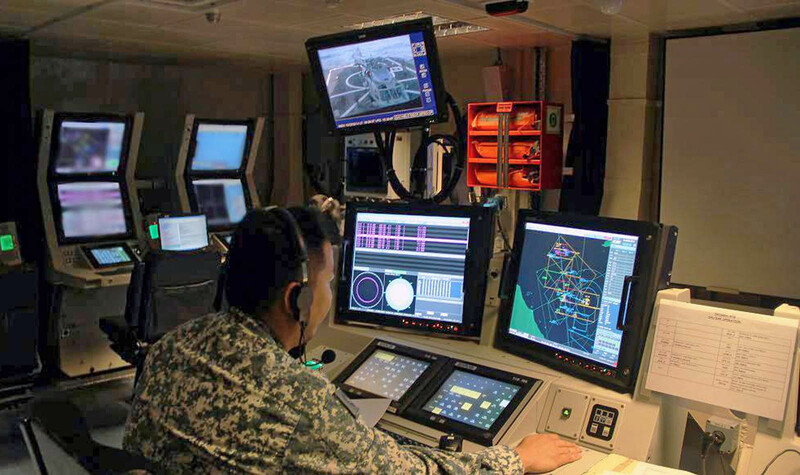 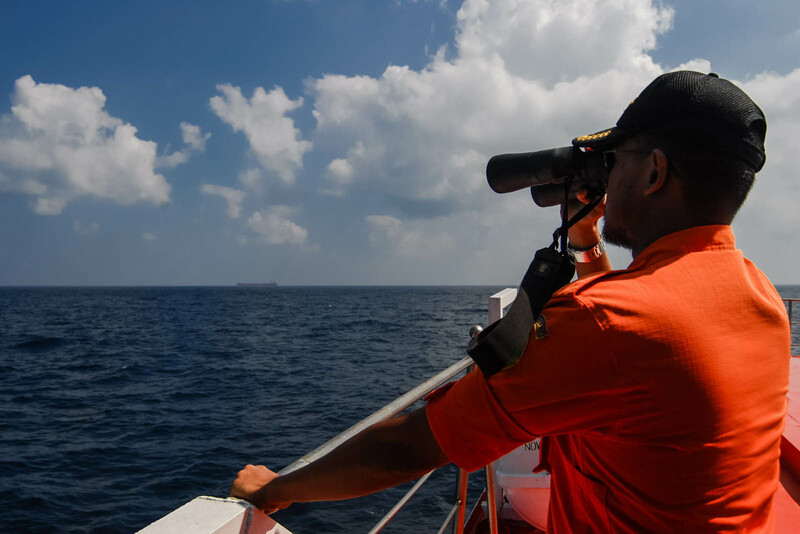 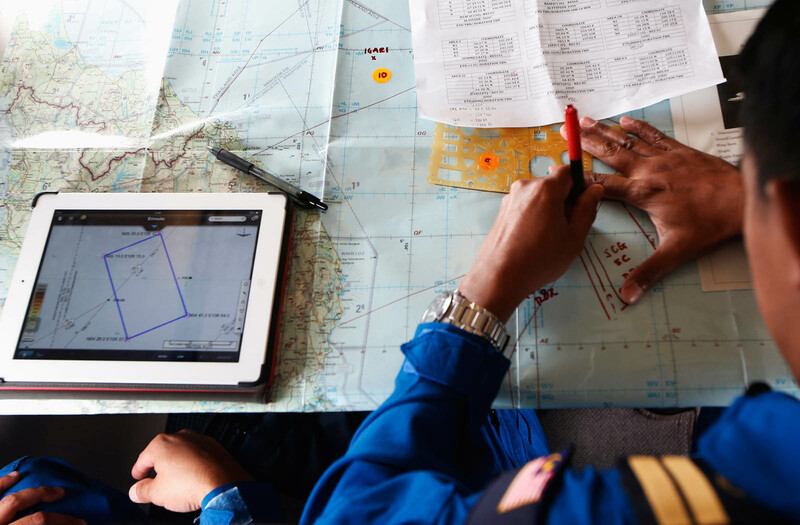 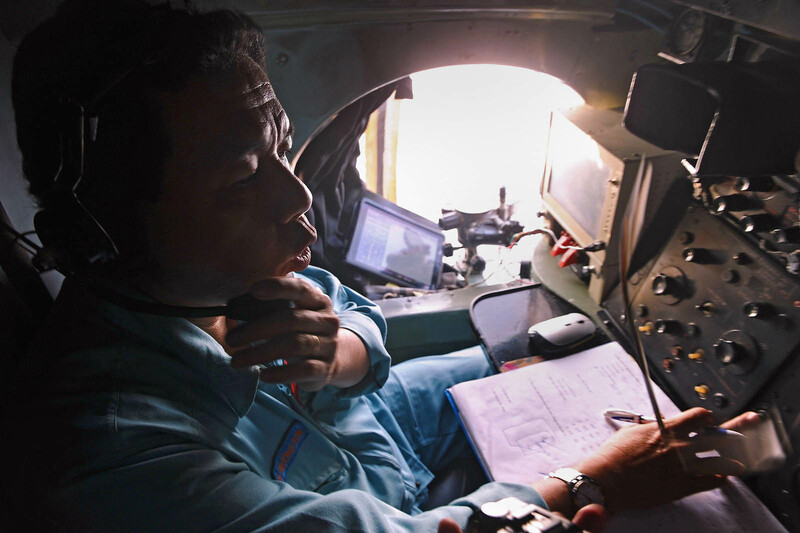 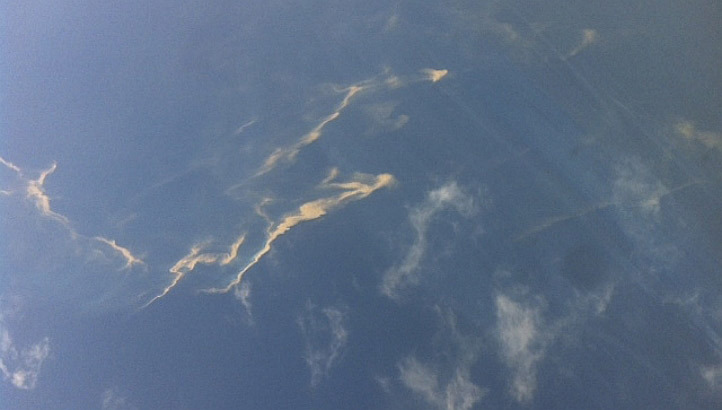 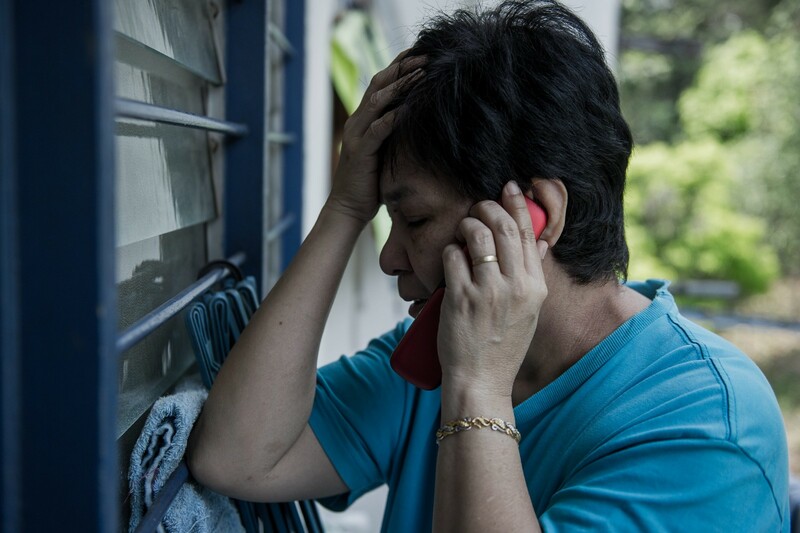 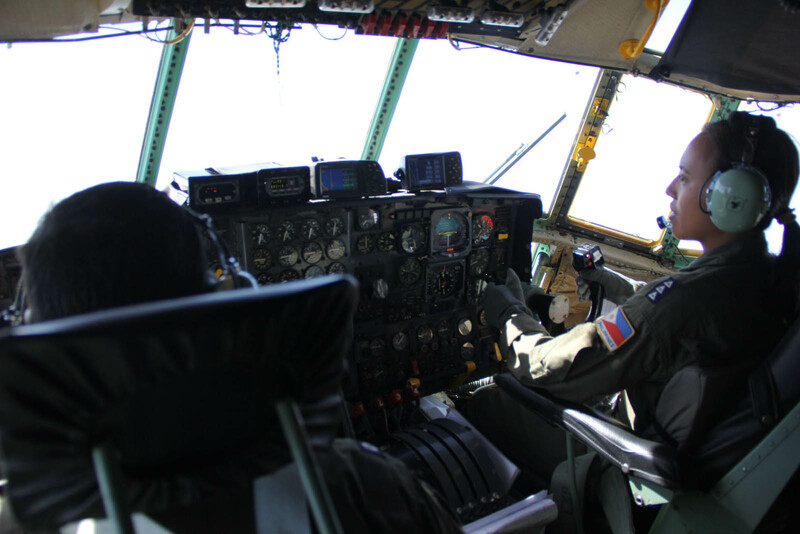 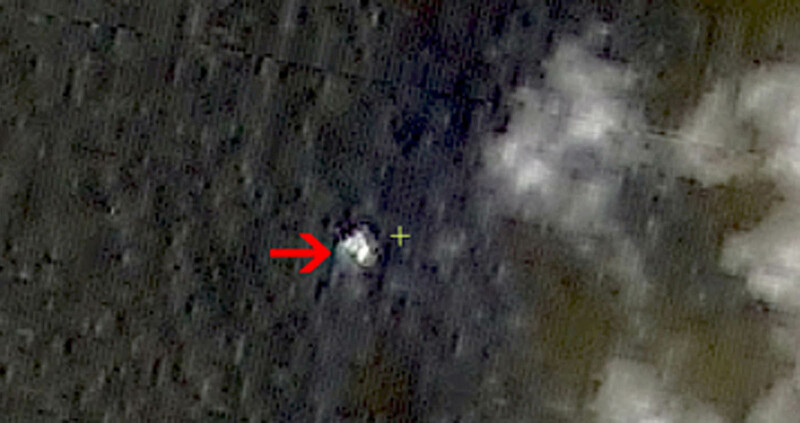 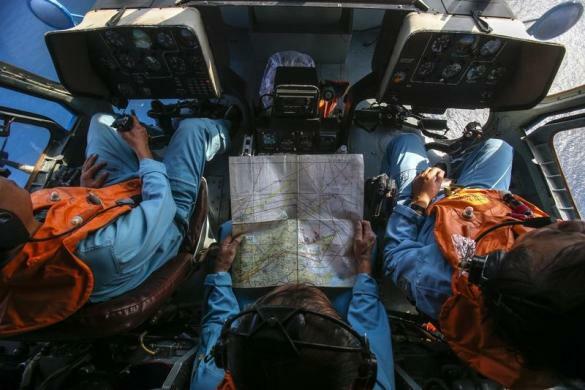 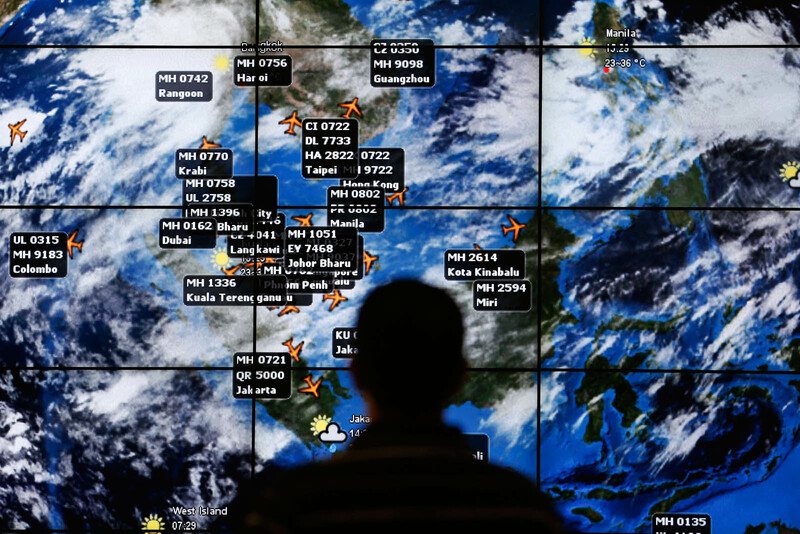 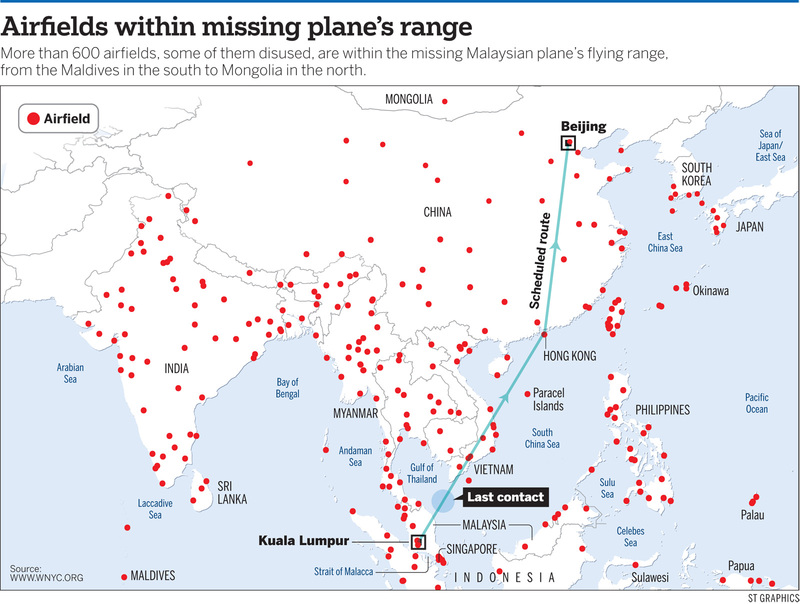 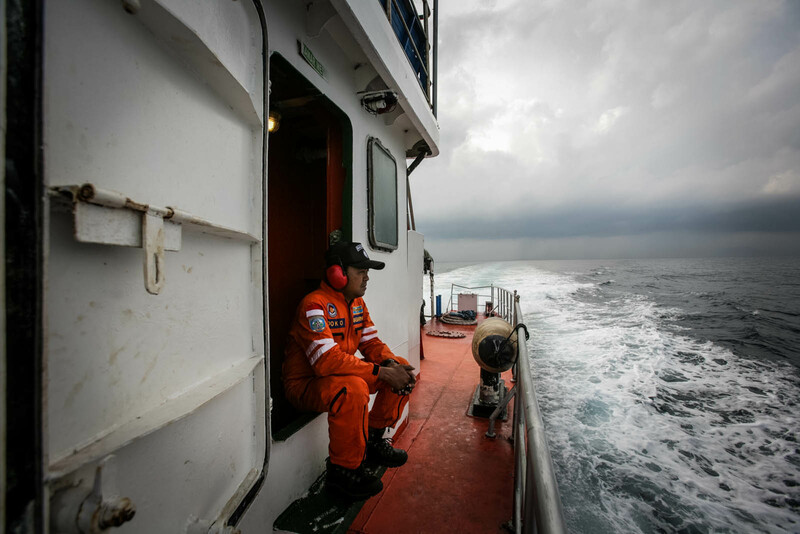 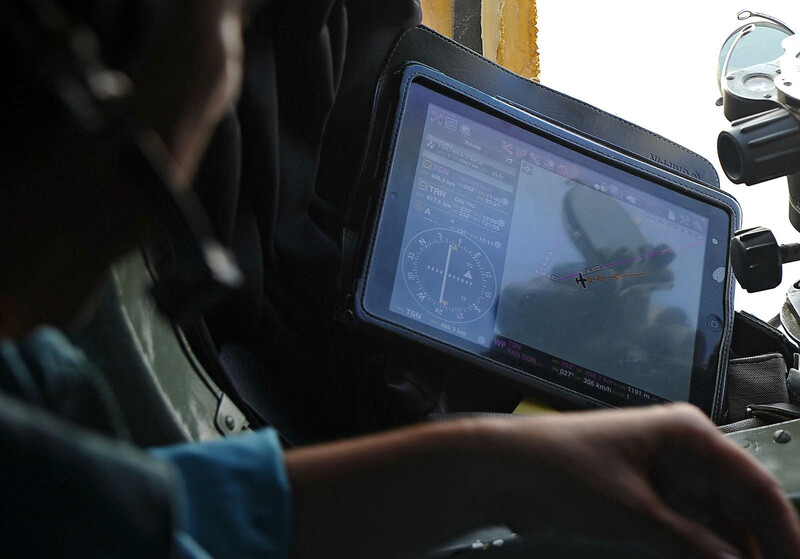 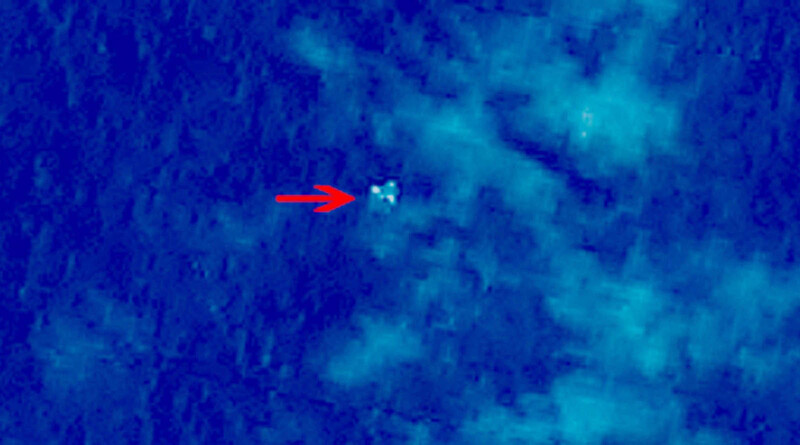 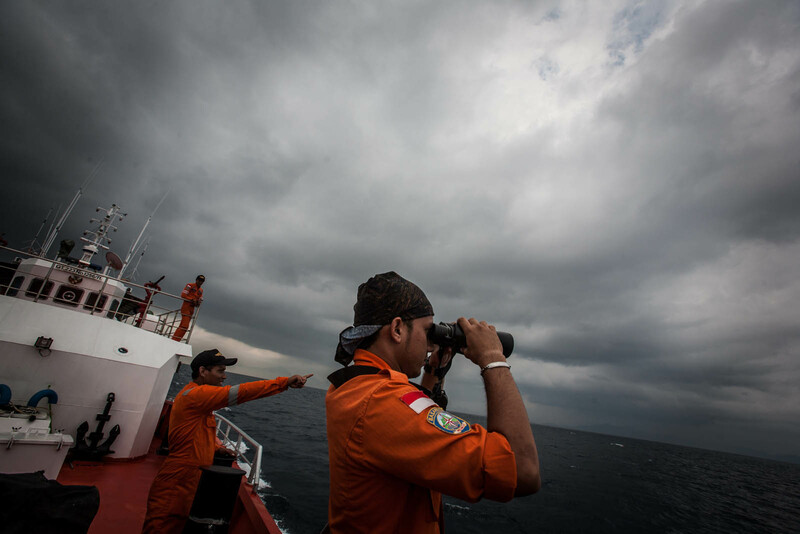 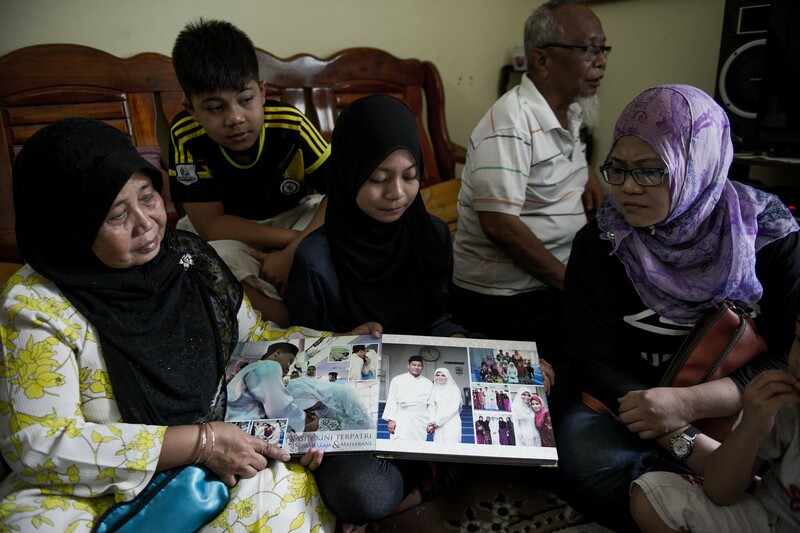 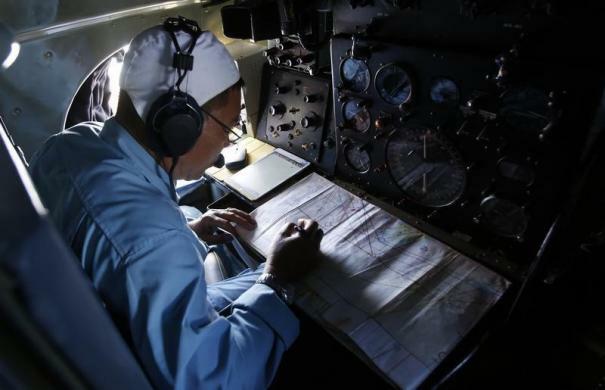 "For families around the world, the one piece of information they want most is information which we just don't have - the location of MH370," he said. 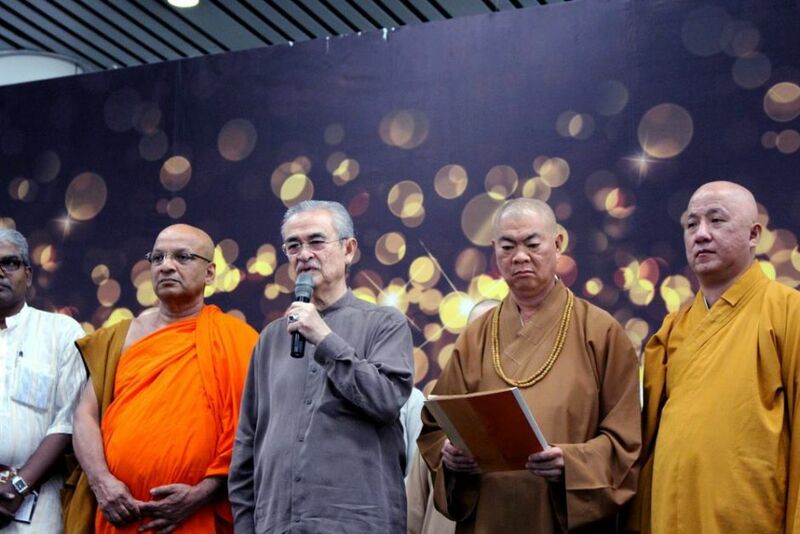 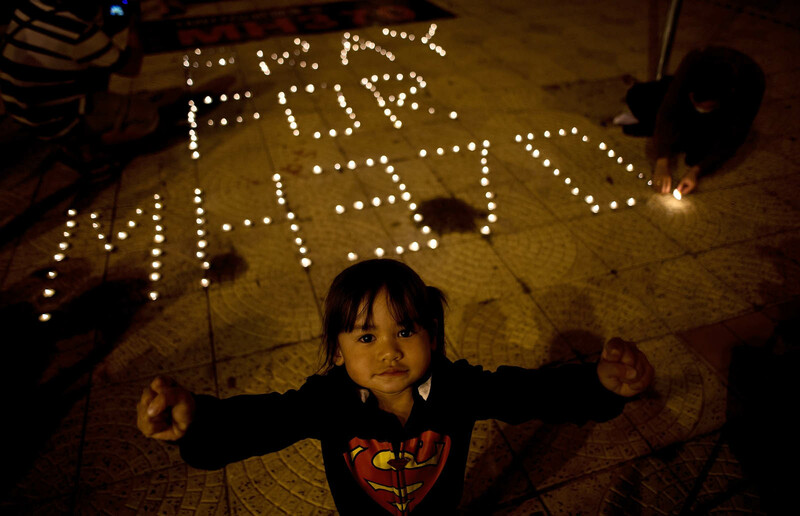 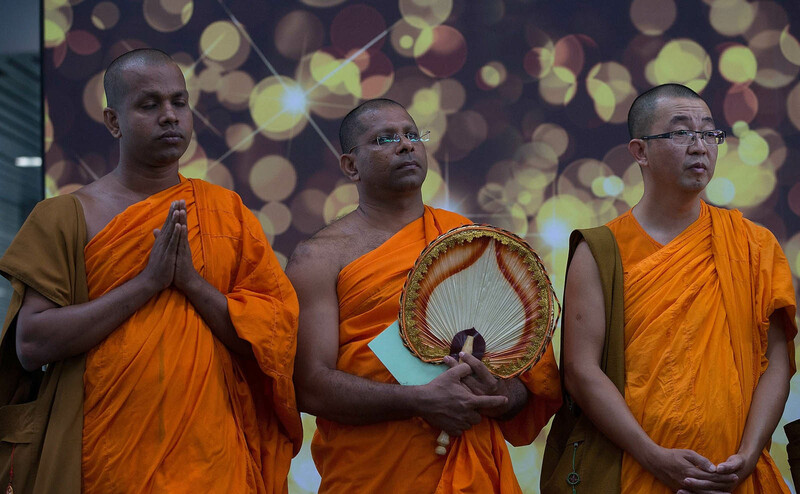 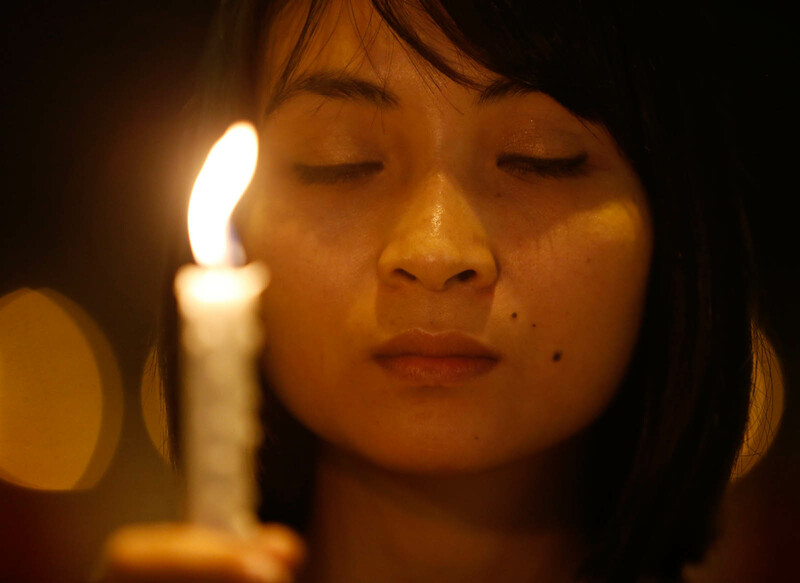 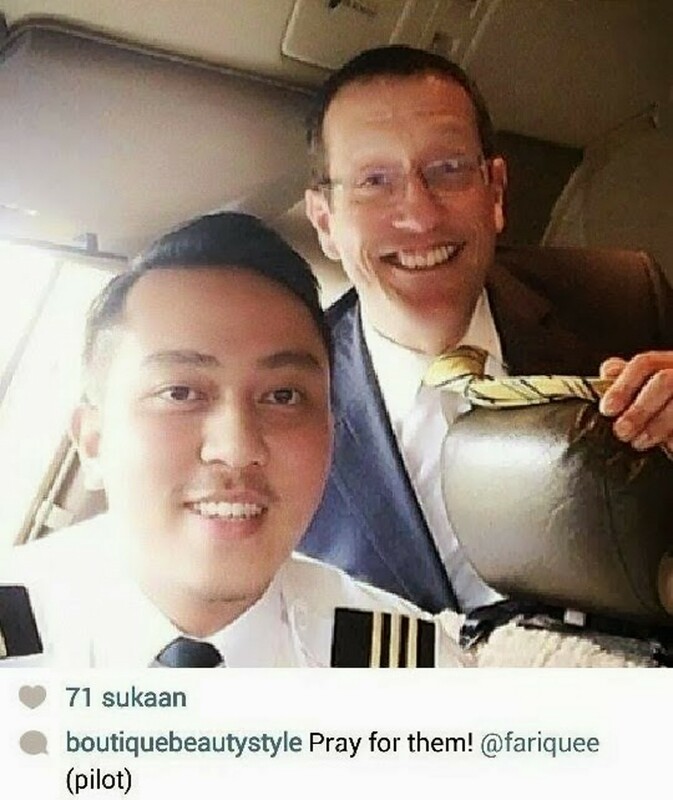 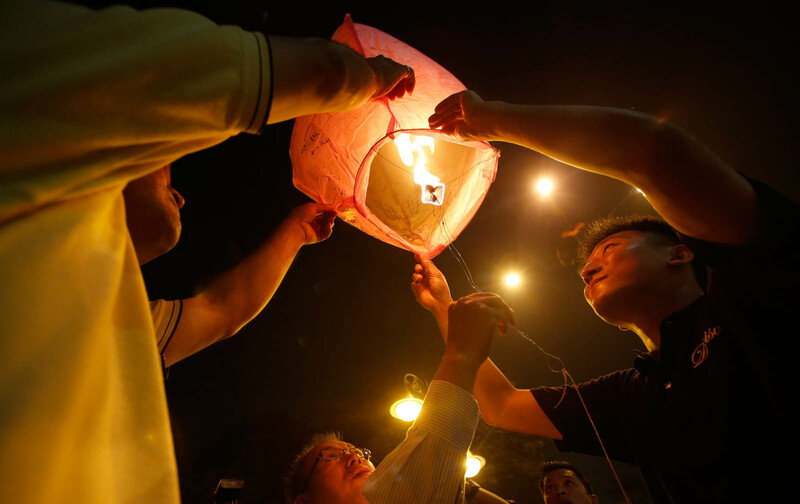 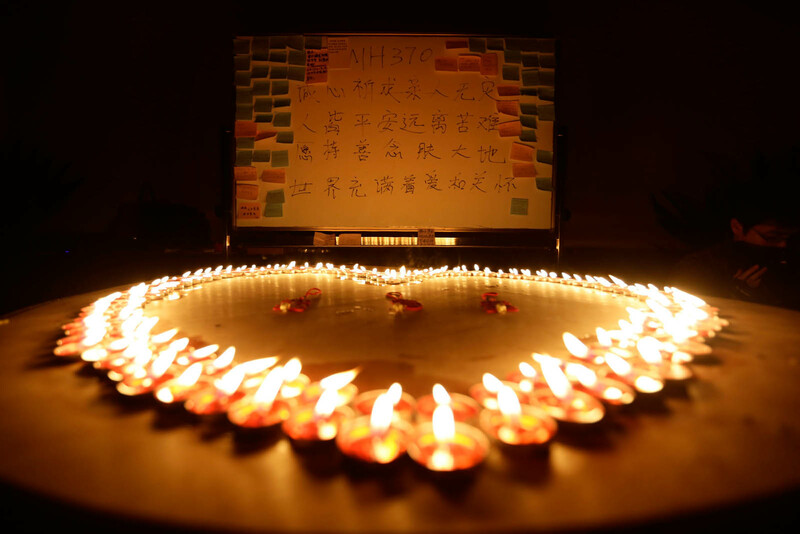 On what would he tell the families of the MH370 passengers and crew once the aircraft was found, he said: "I will tell them my sympathy and that my heart is with them all the time. 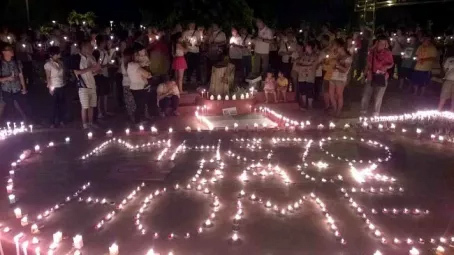 "I do feel for them and I said that on record and to the world that we do care for them and we are trying to understand what they are going through," he added. 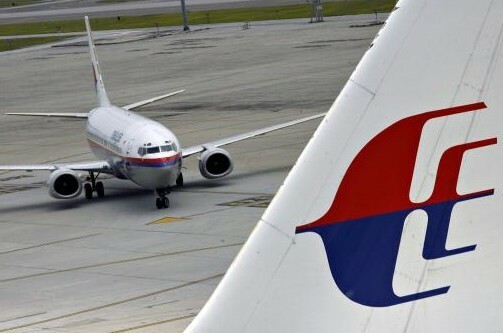 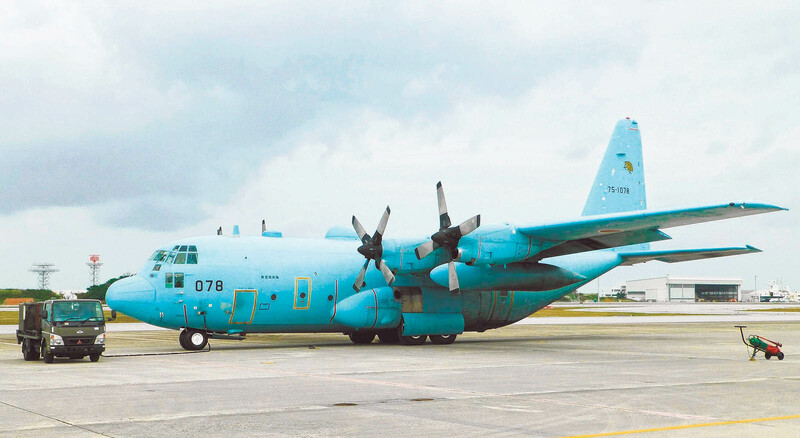 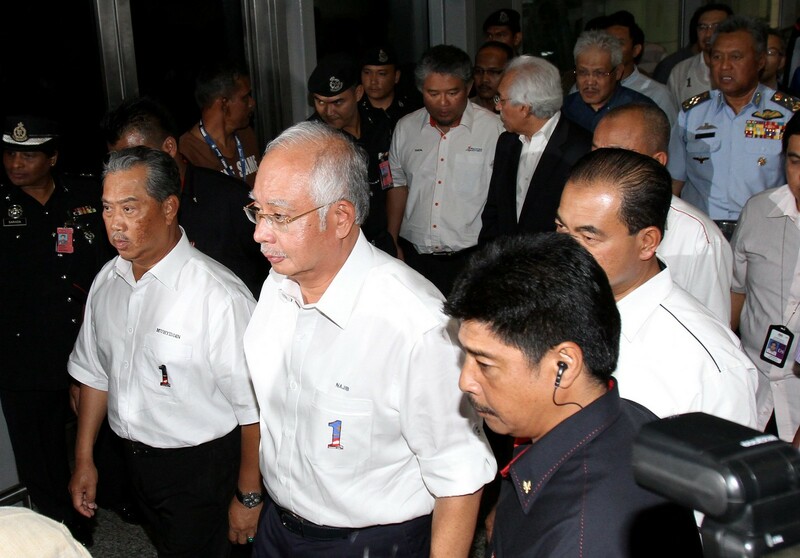 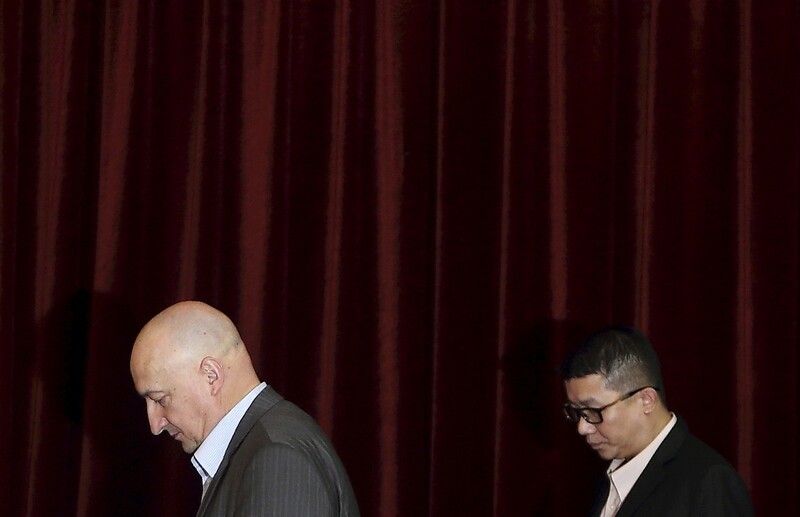 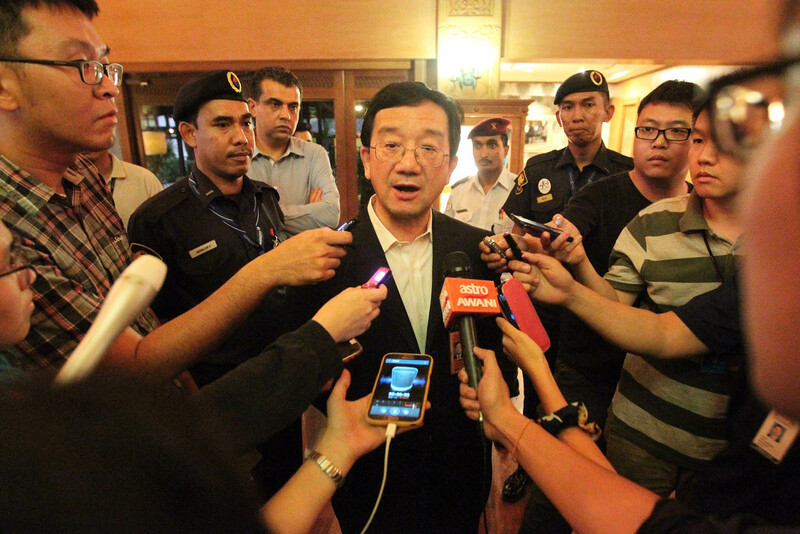 The high-level team comprising representatives from the Prime Min­is­ter's Office, Foreign Ministry, Royal Malaysian Air Force, Civil Aviation Department, and Malaysia Airlines had also left for Beijing, said Hisham­muddin. 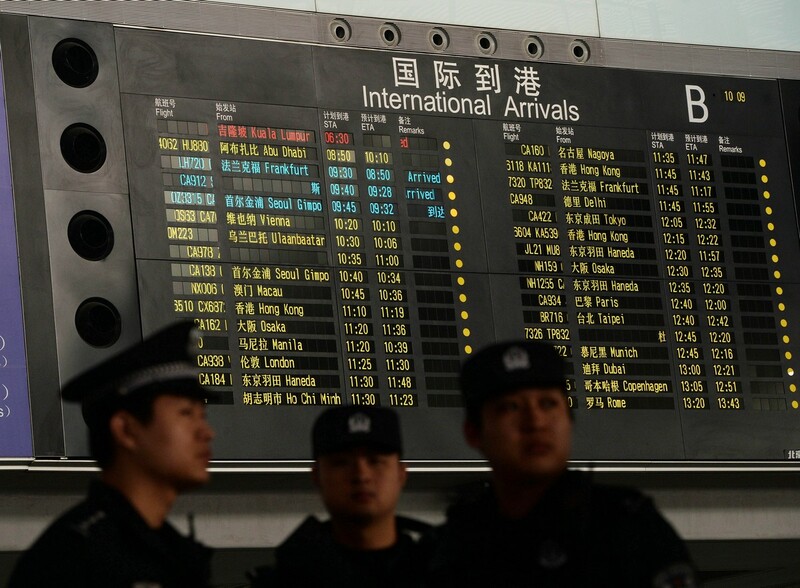 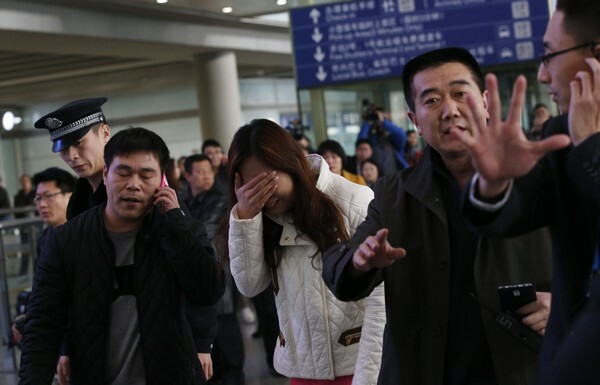 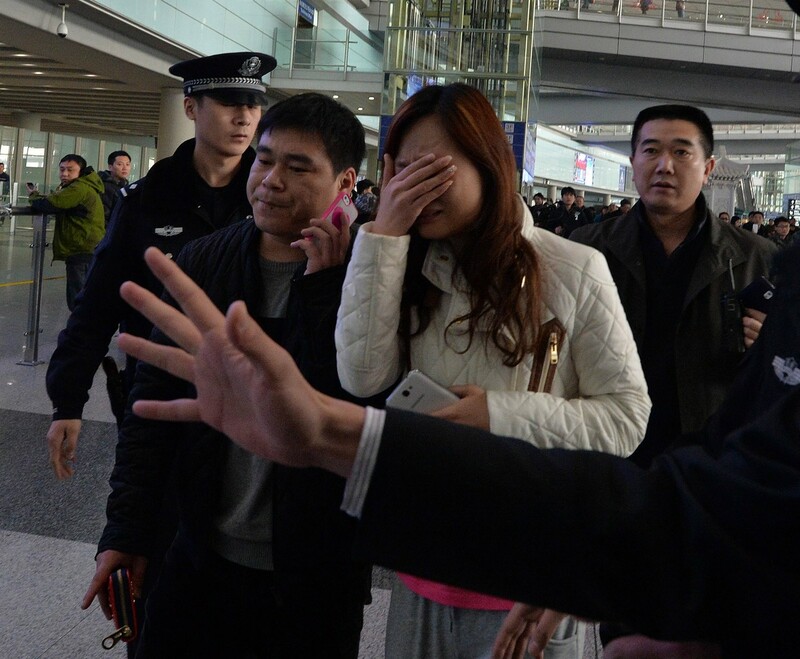 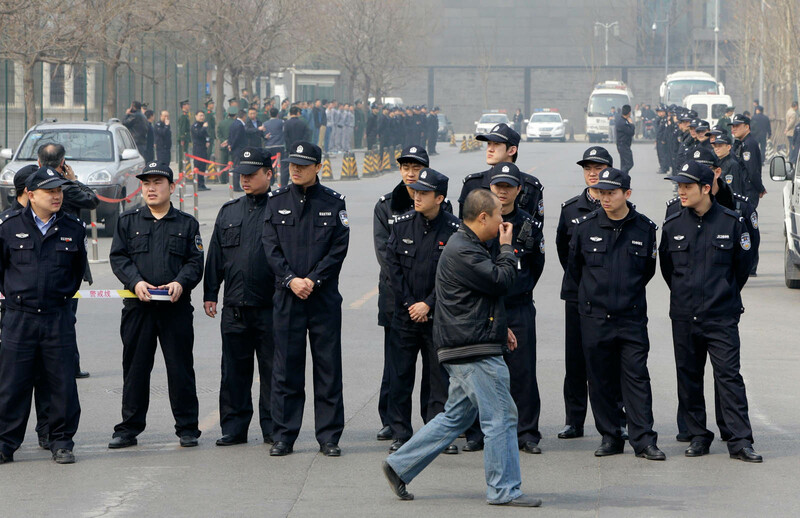 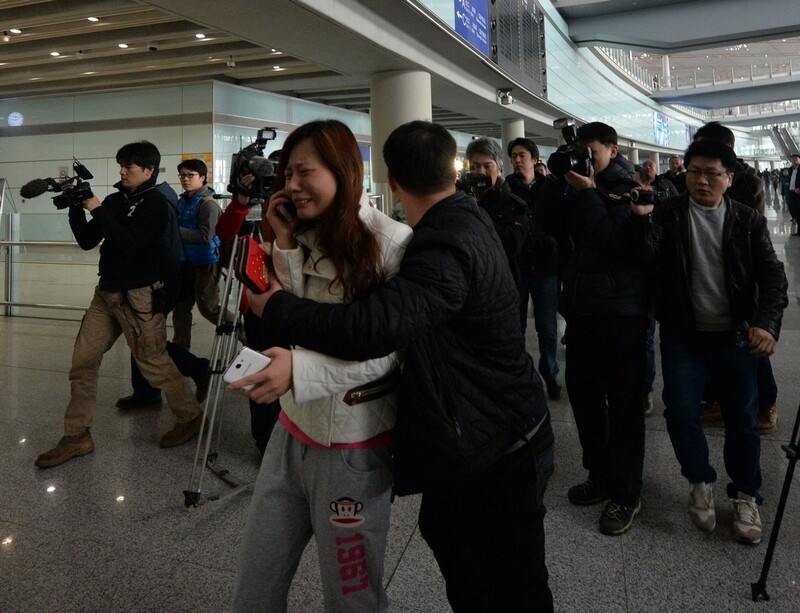 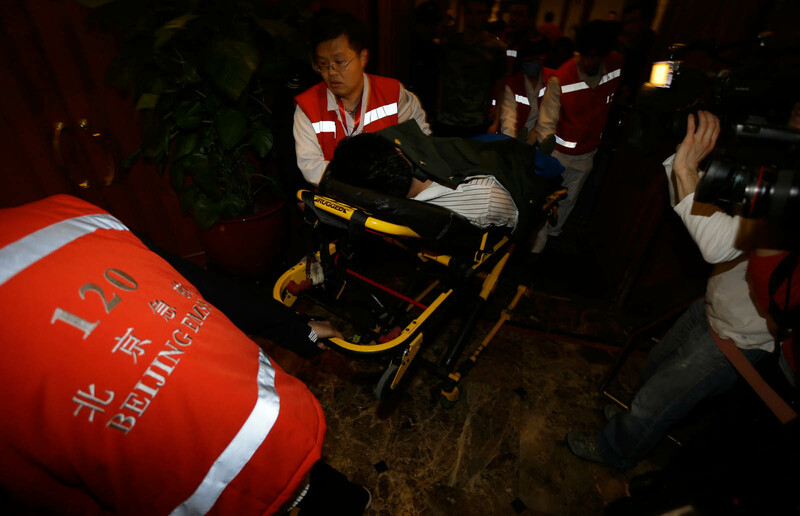 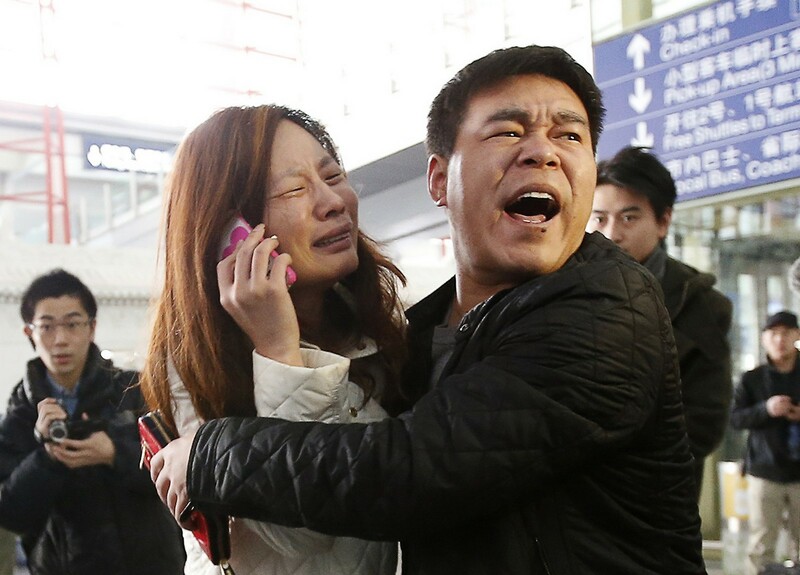 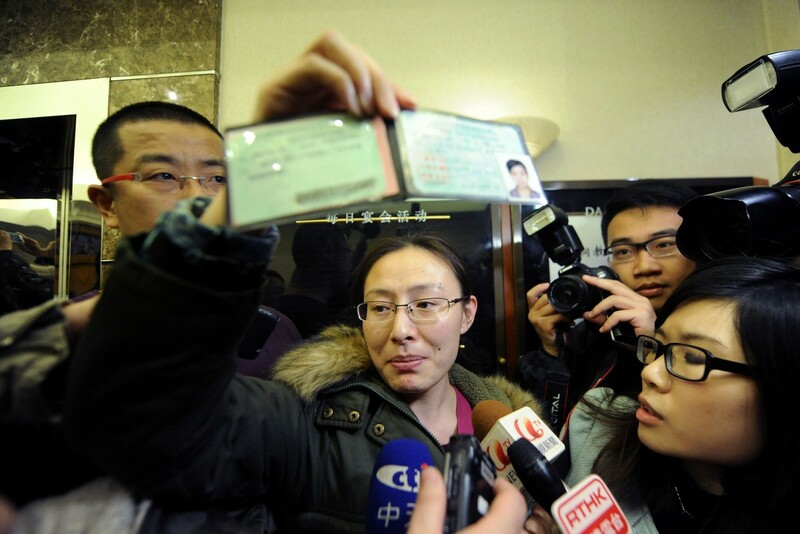 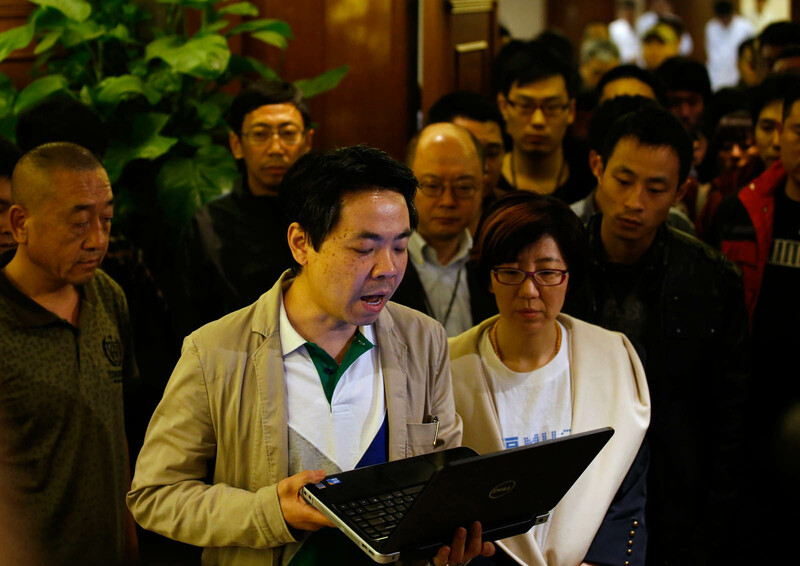 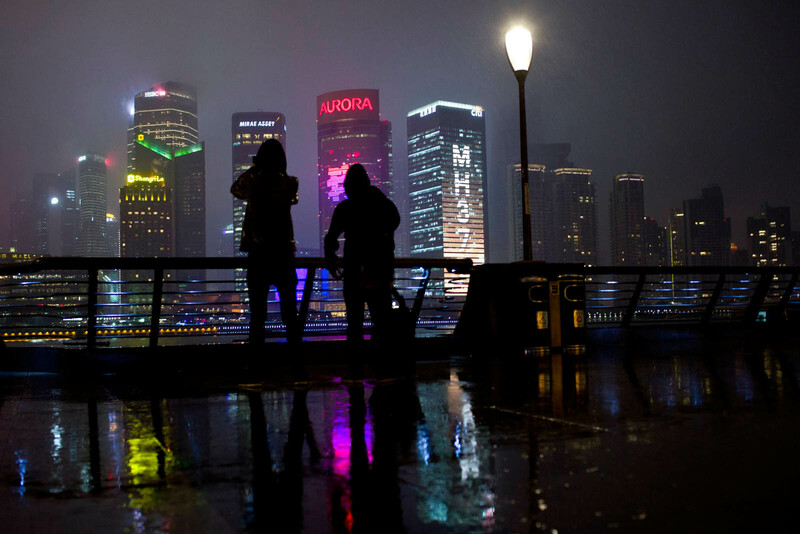 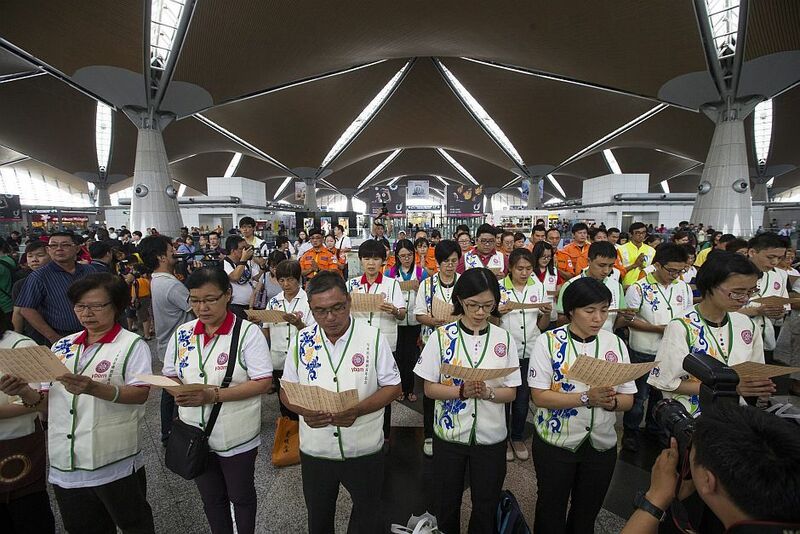 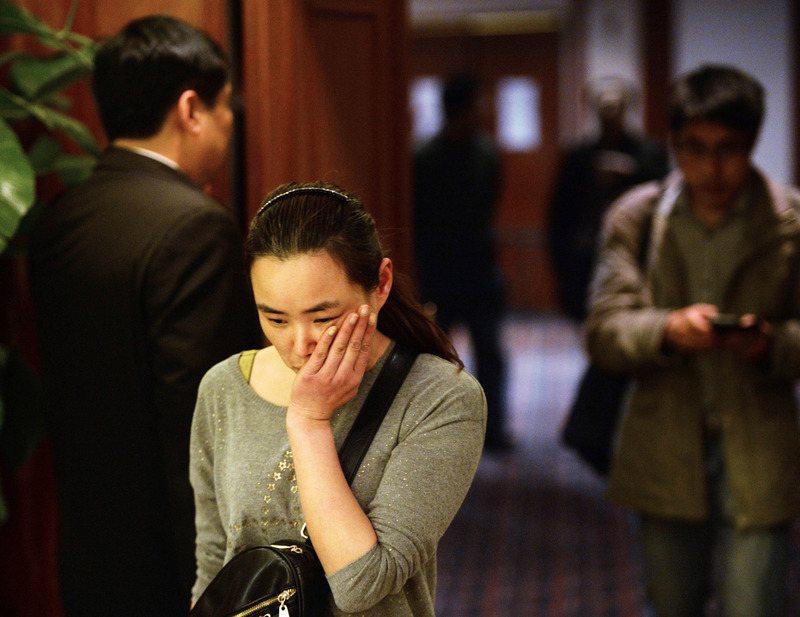 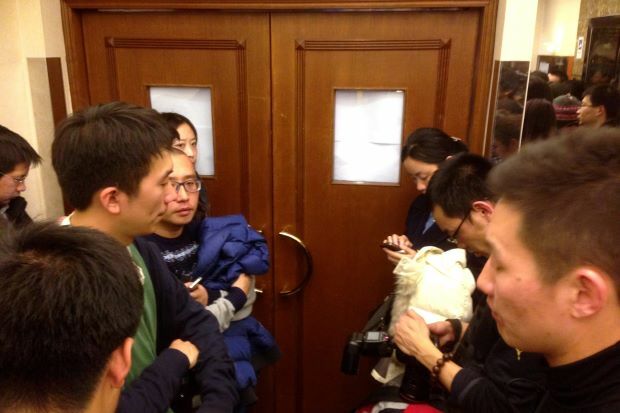 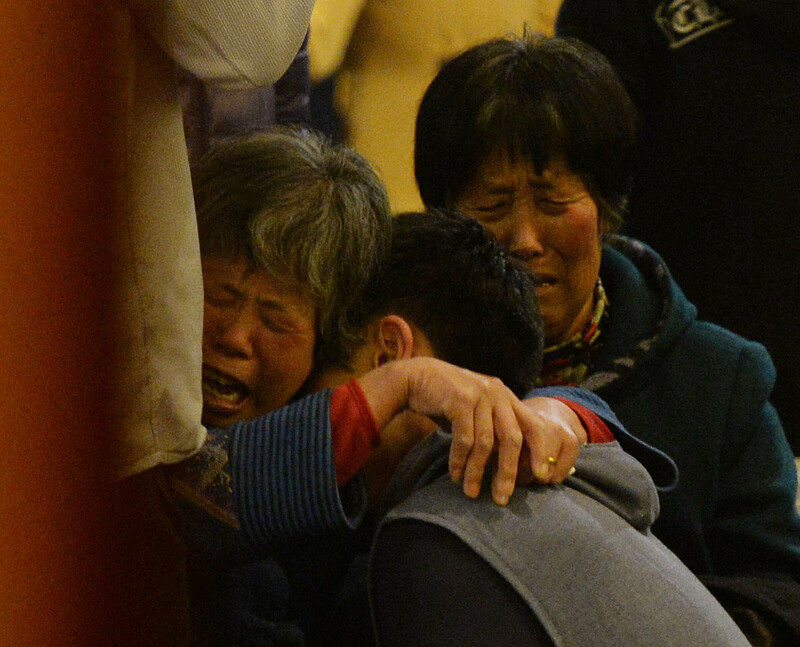 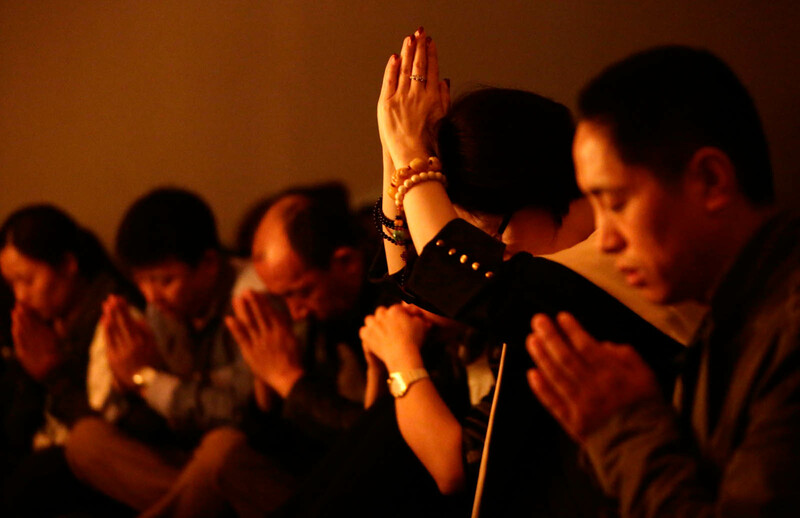 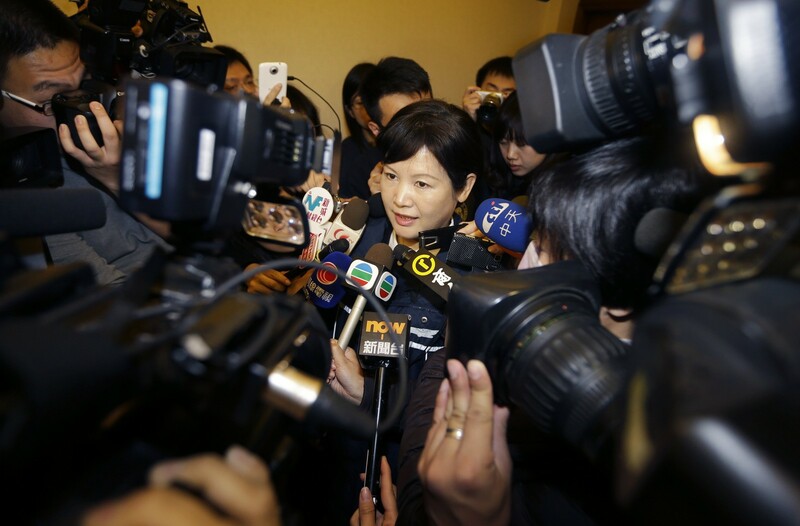 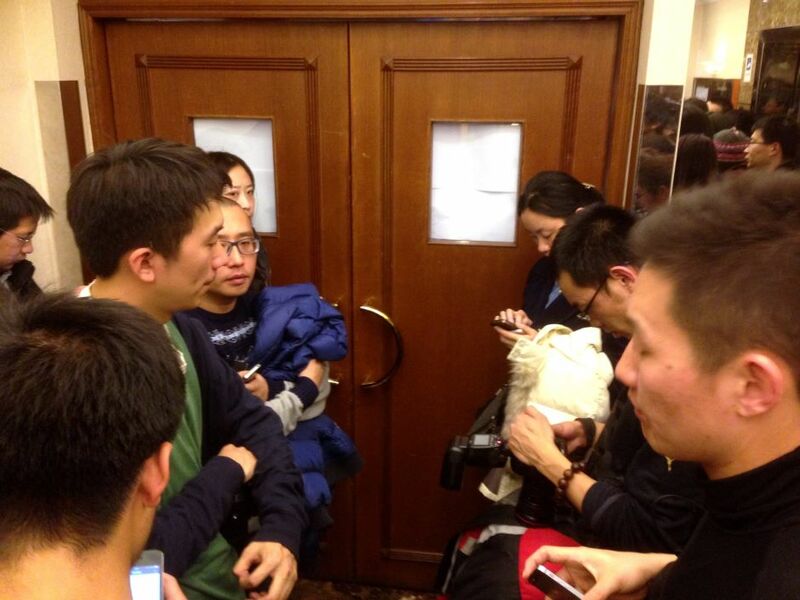 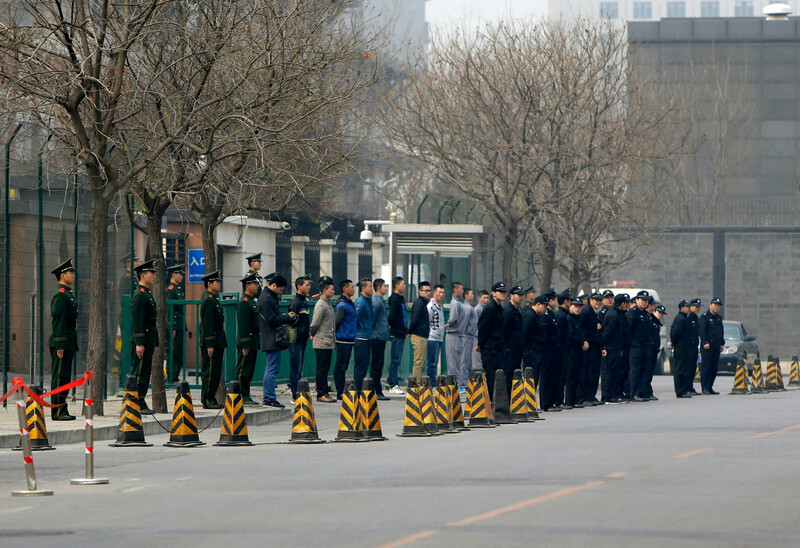 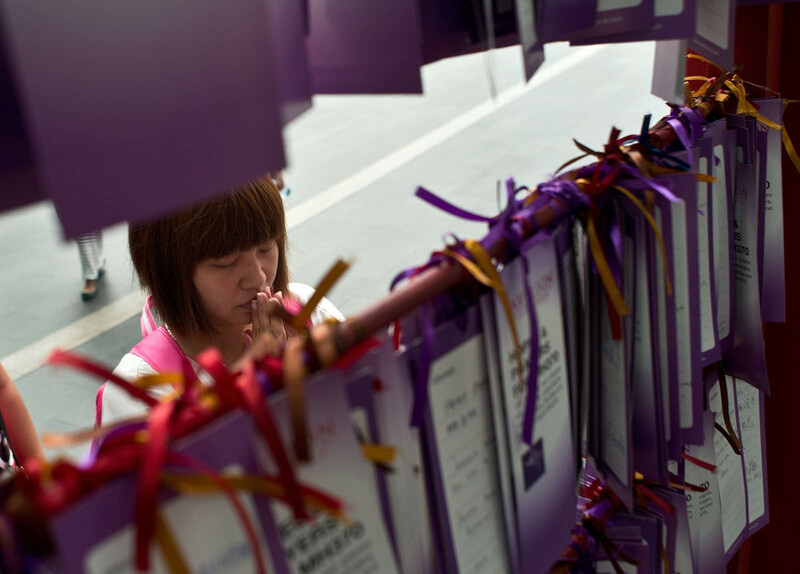 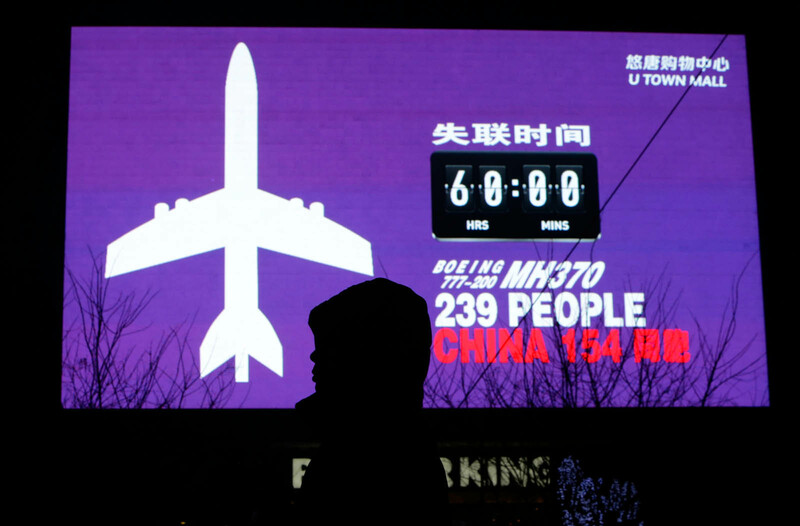 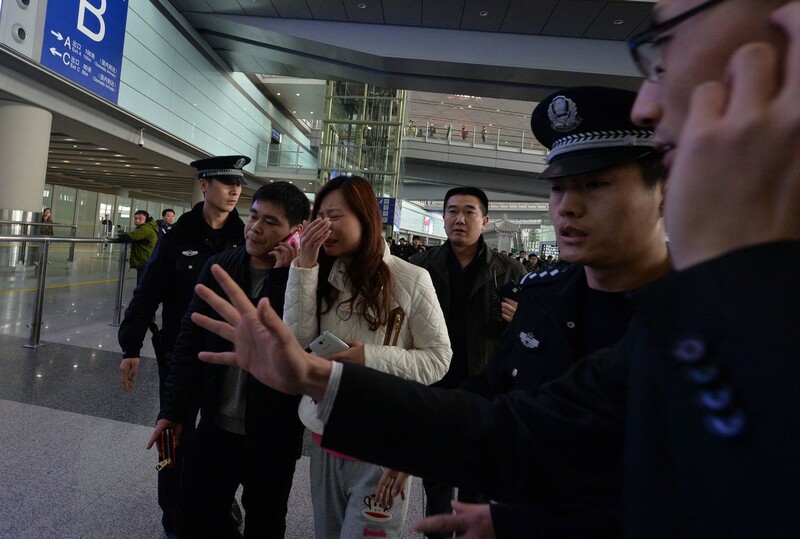 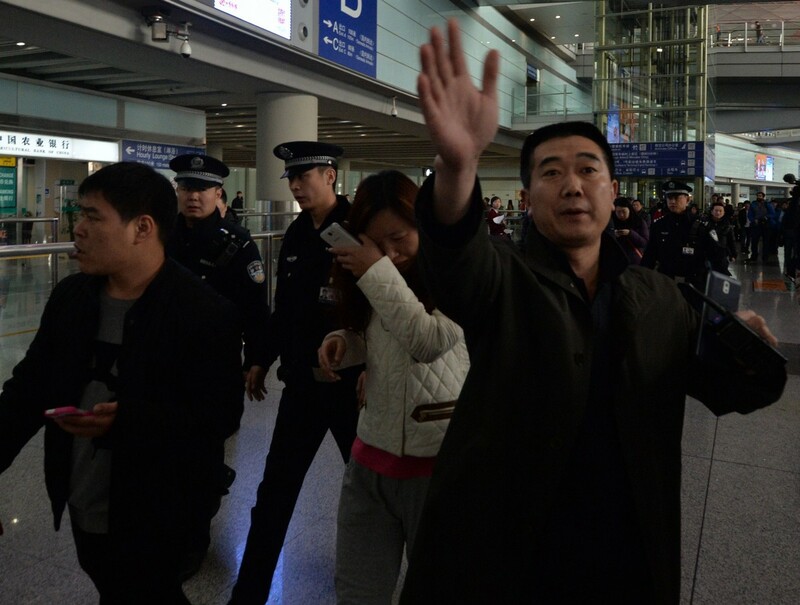 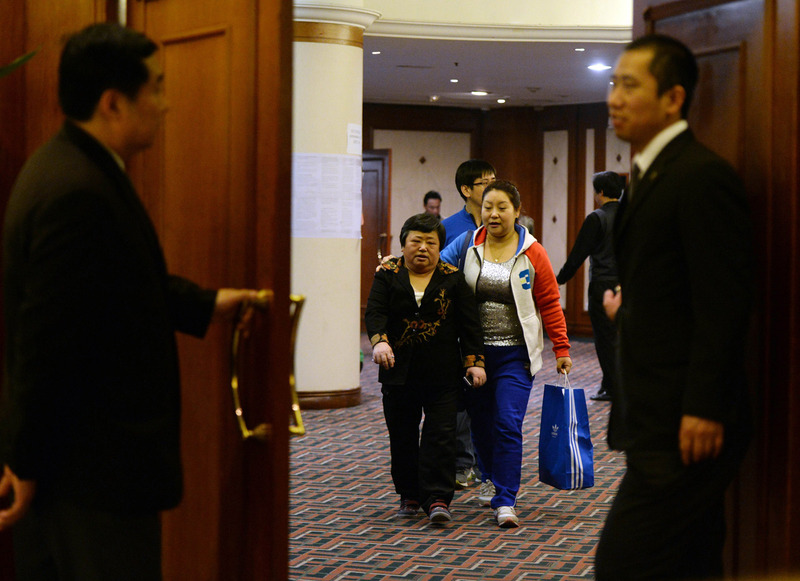 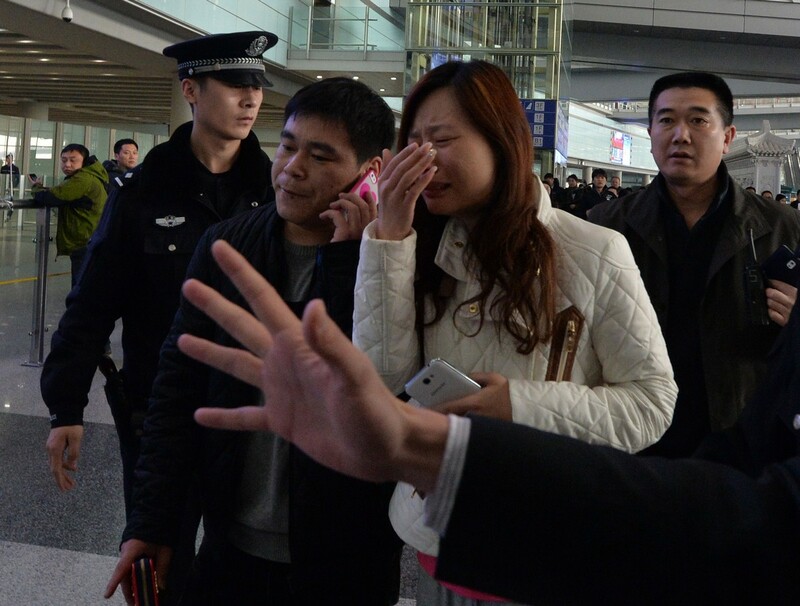 The team would update the families of the Chinese passengers on the latest situation.